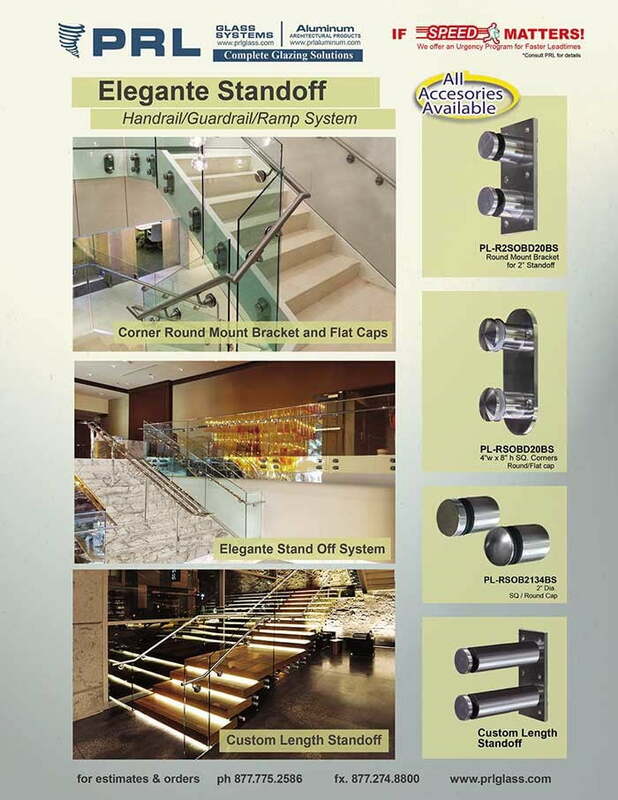 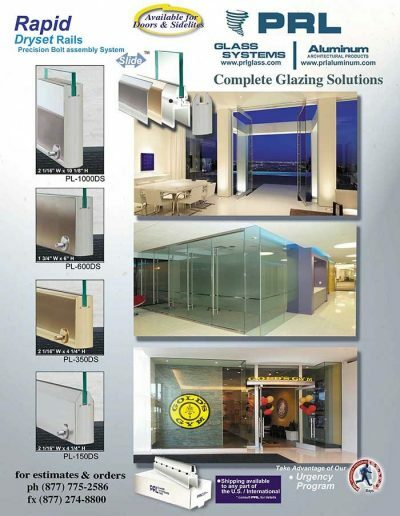 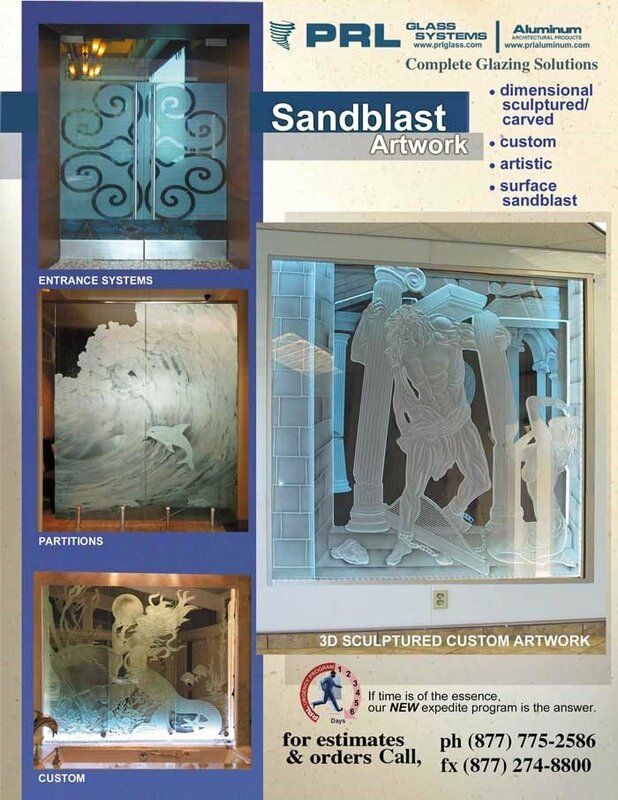 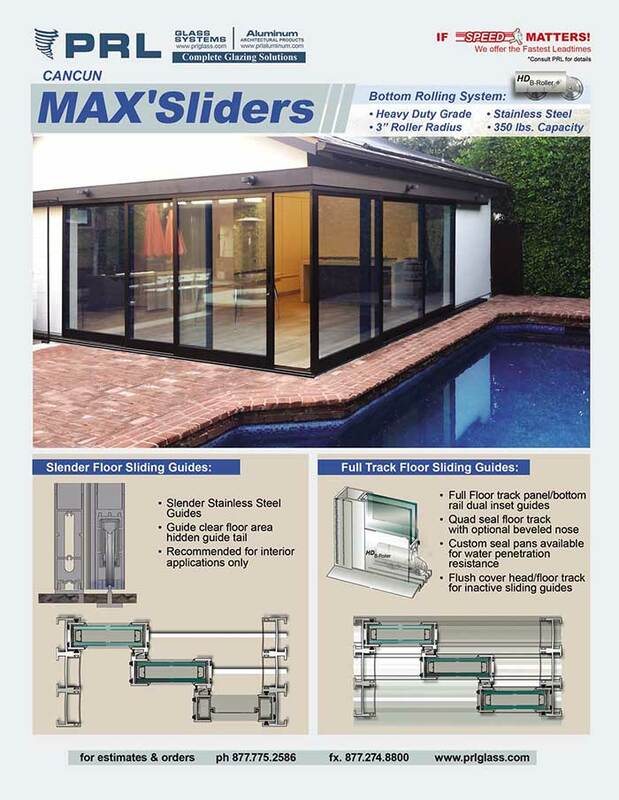 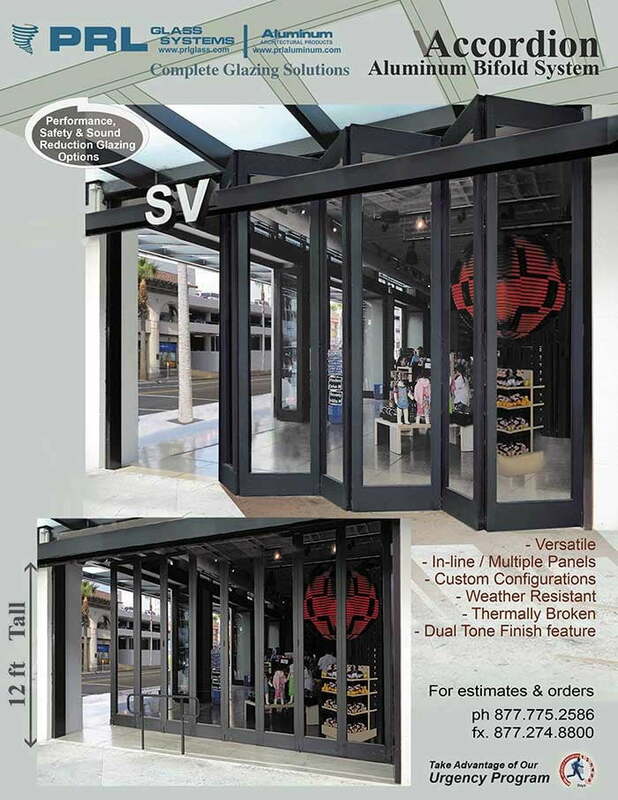 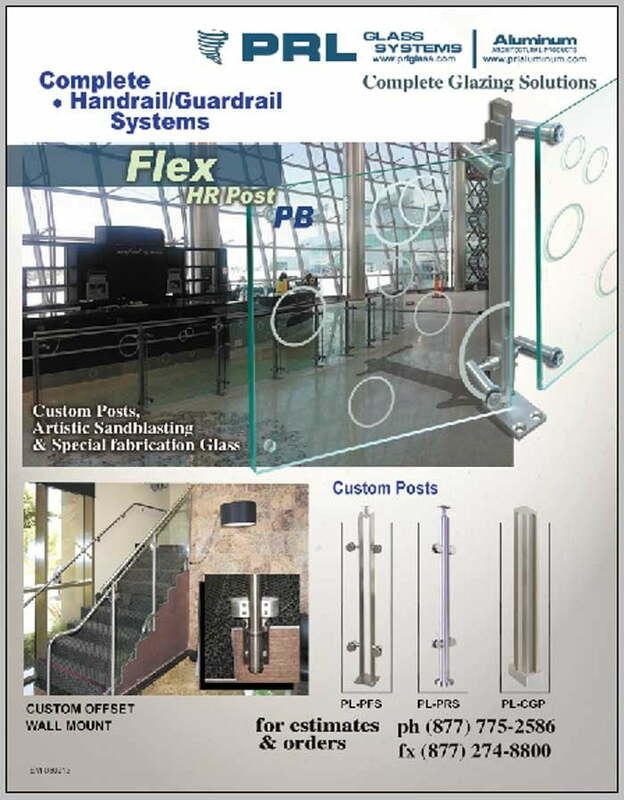 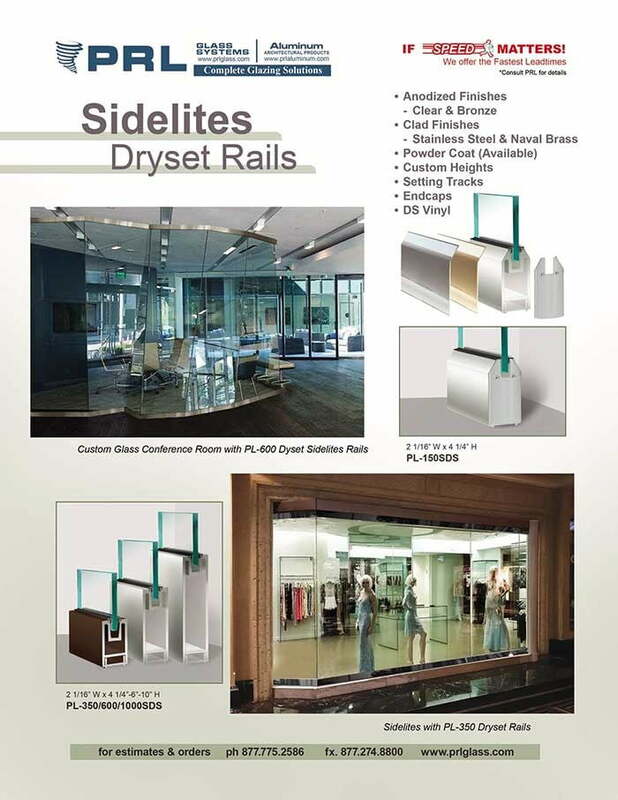 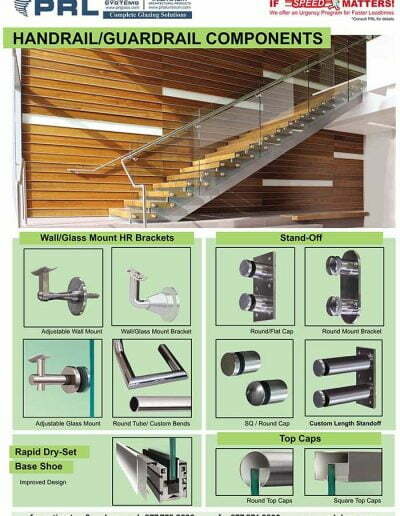 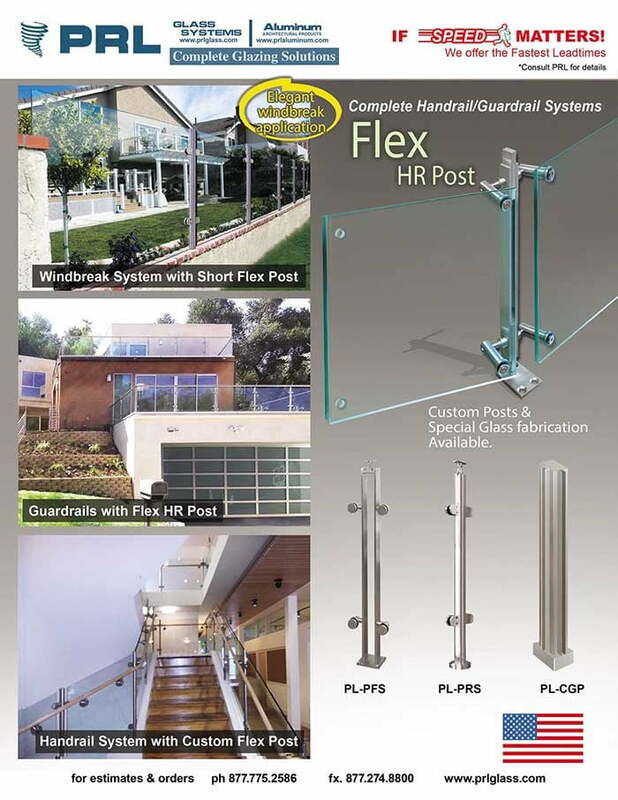 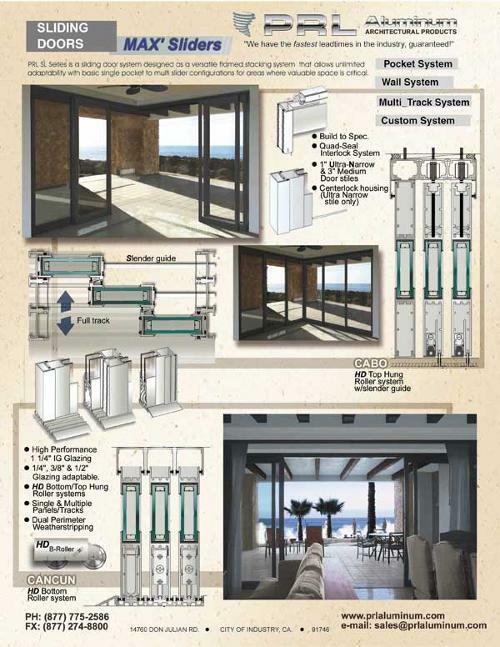 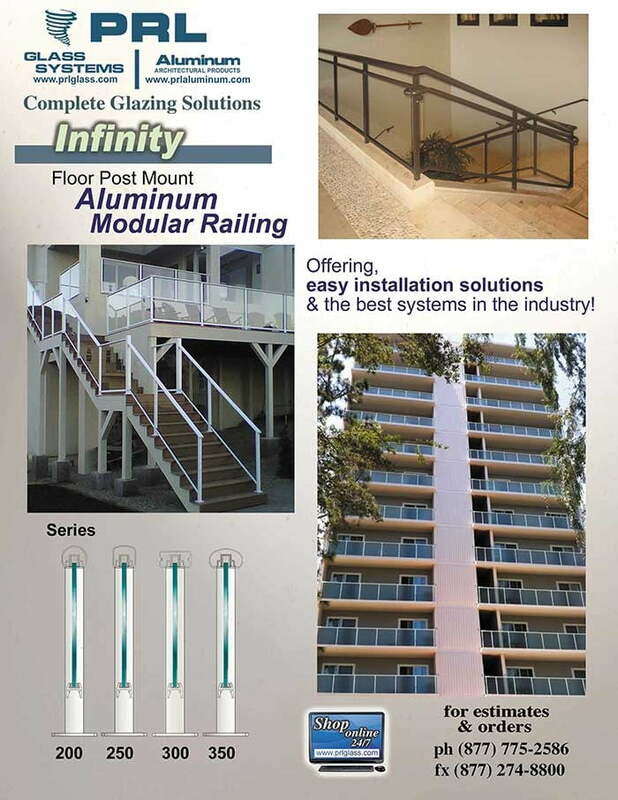 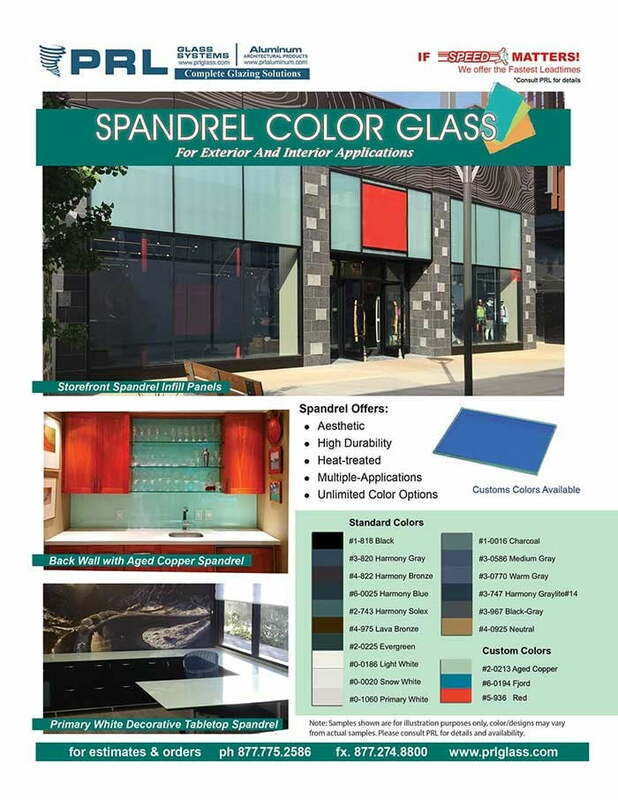 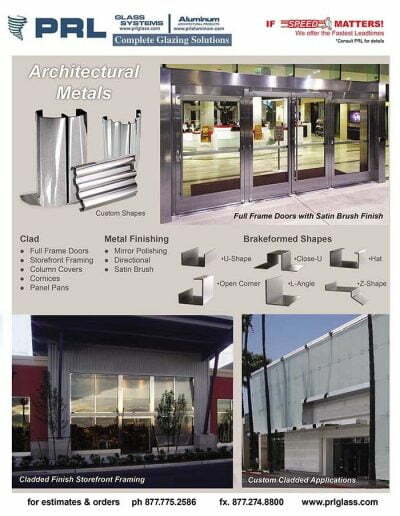 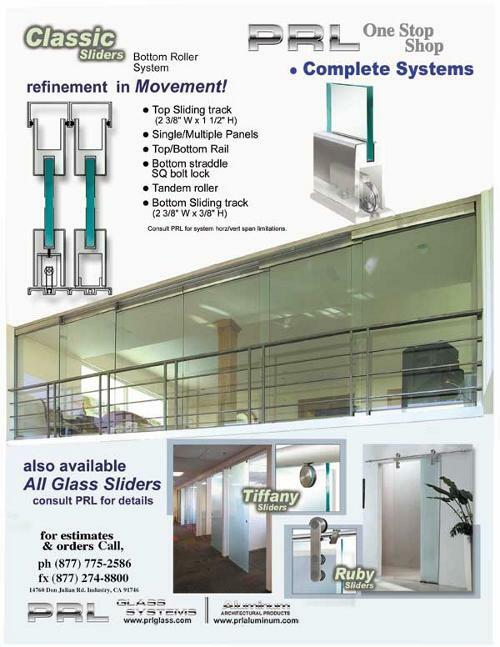 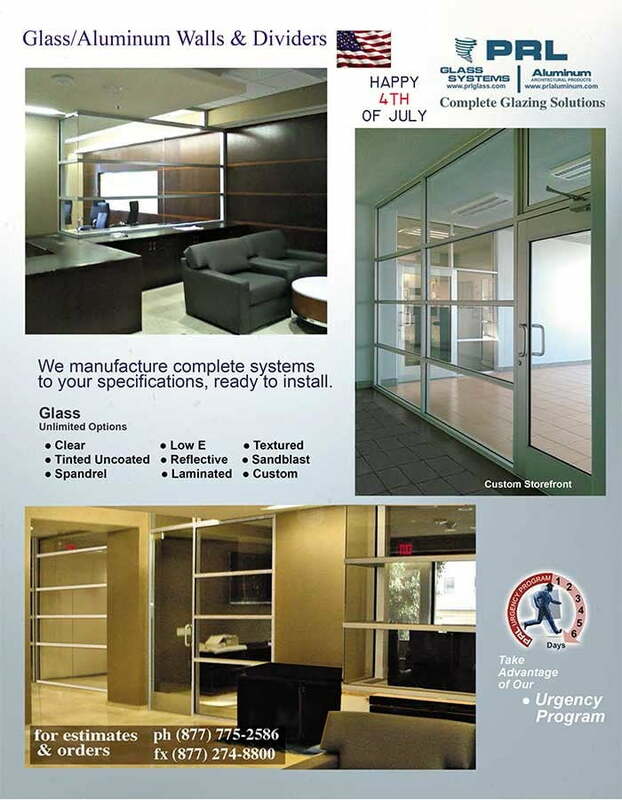 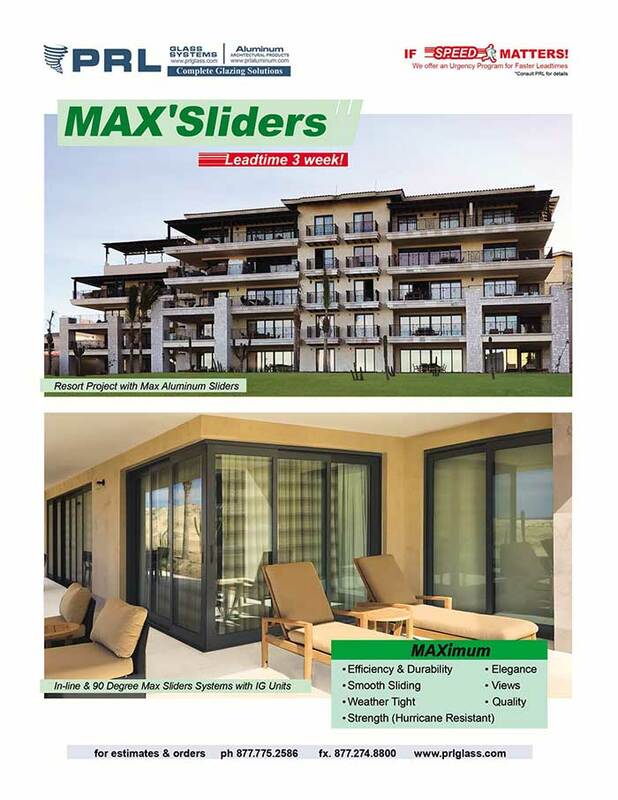 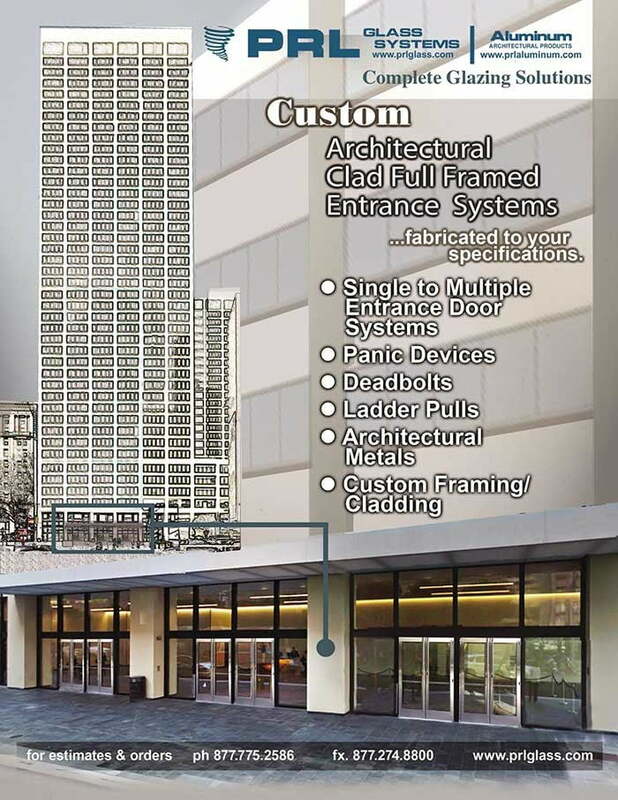 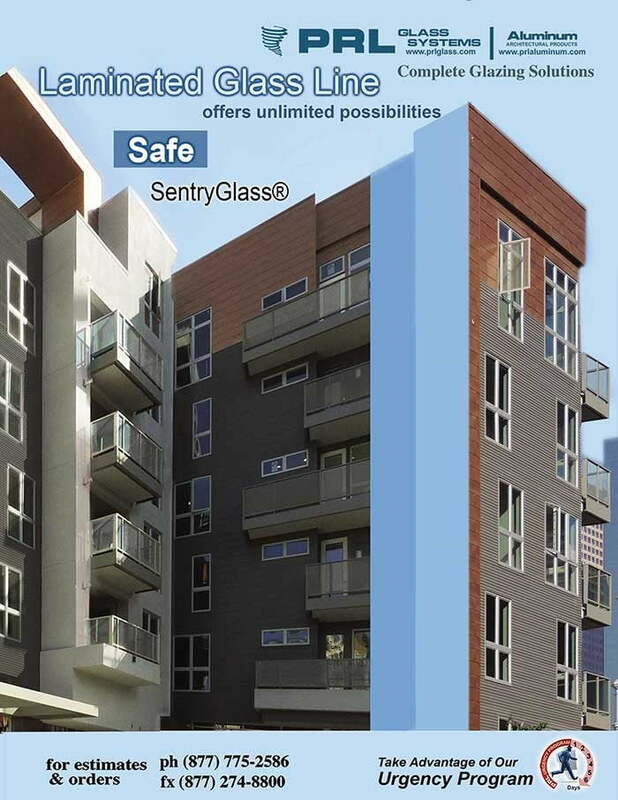 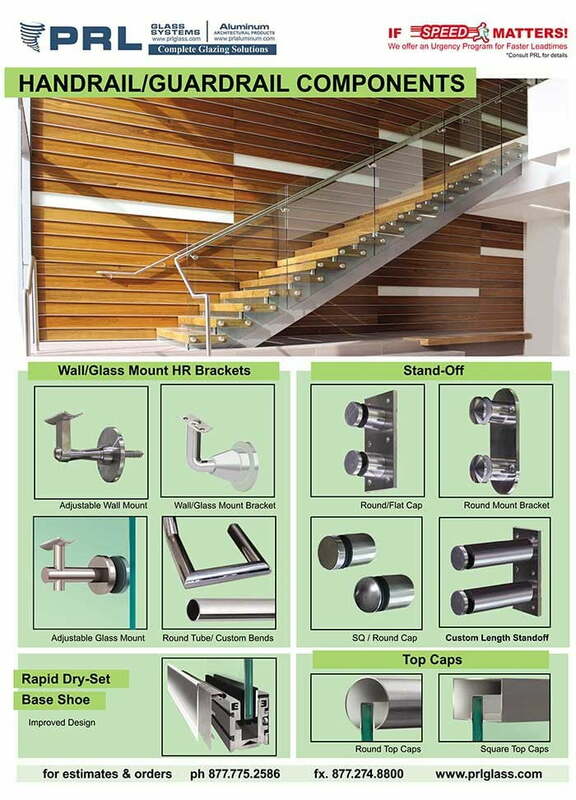 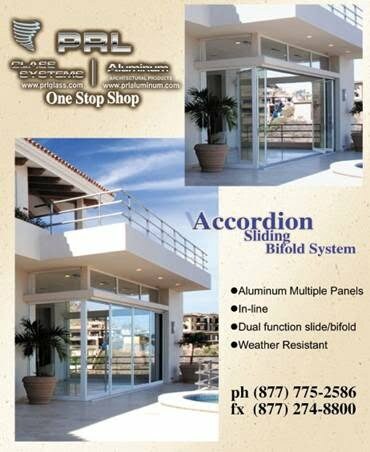 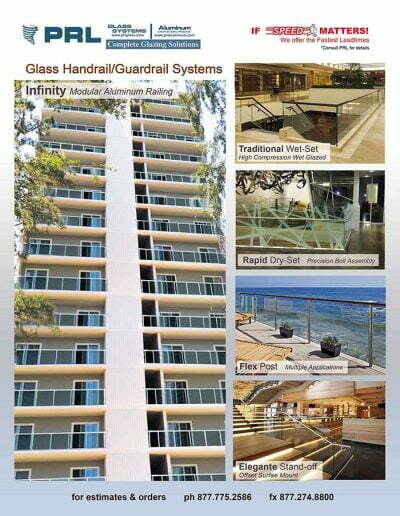 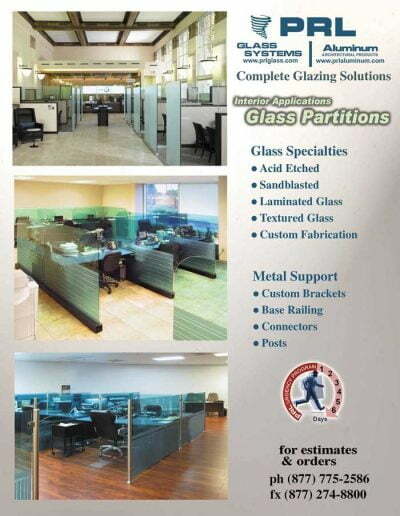 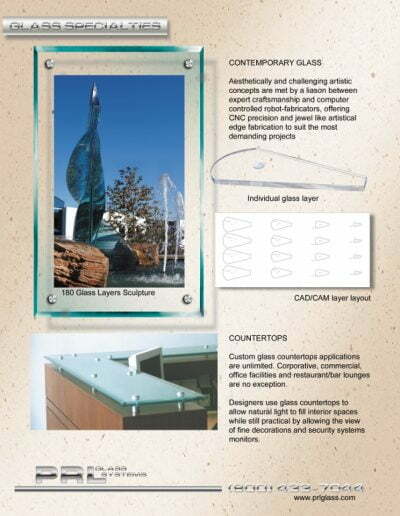 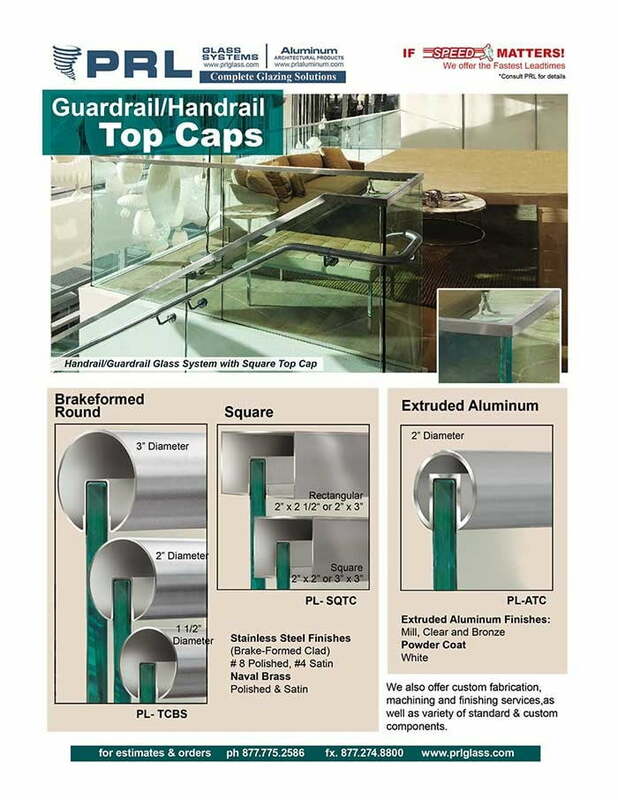 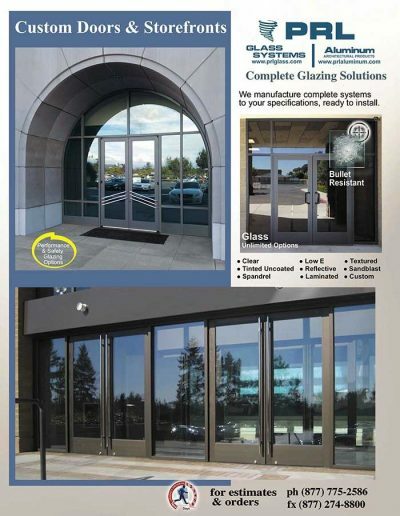 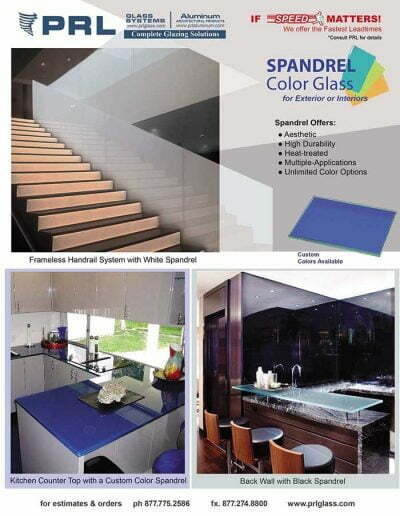 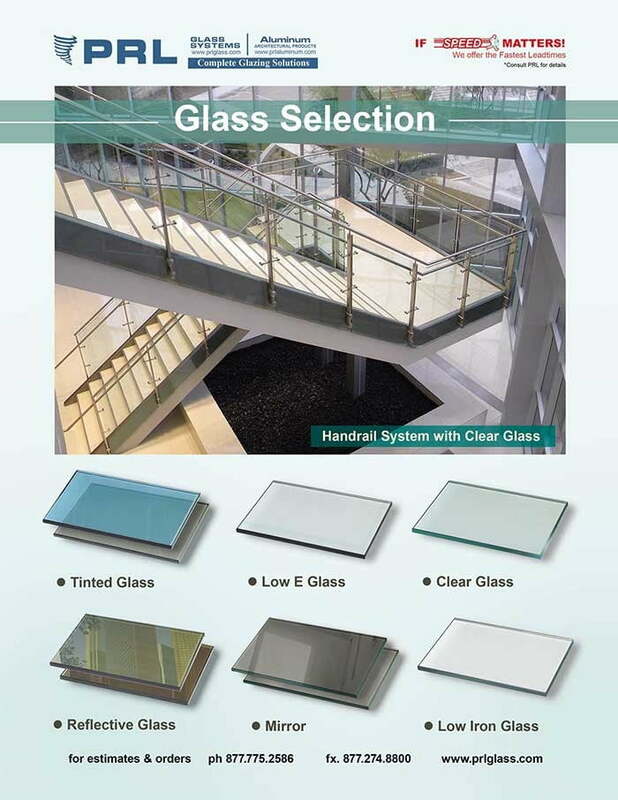 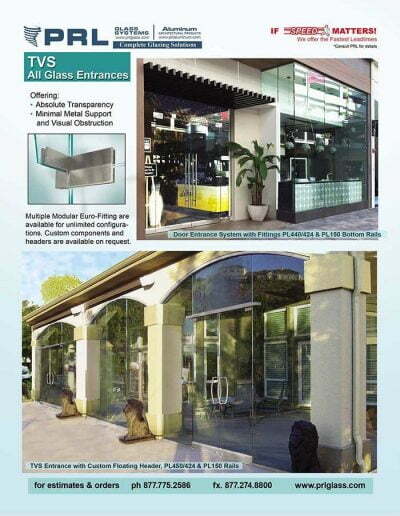 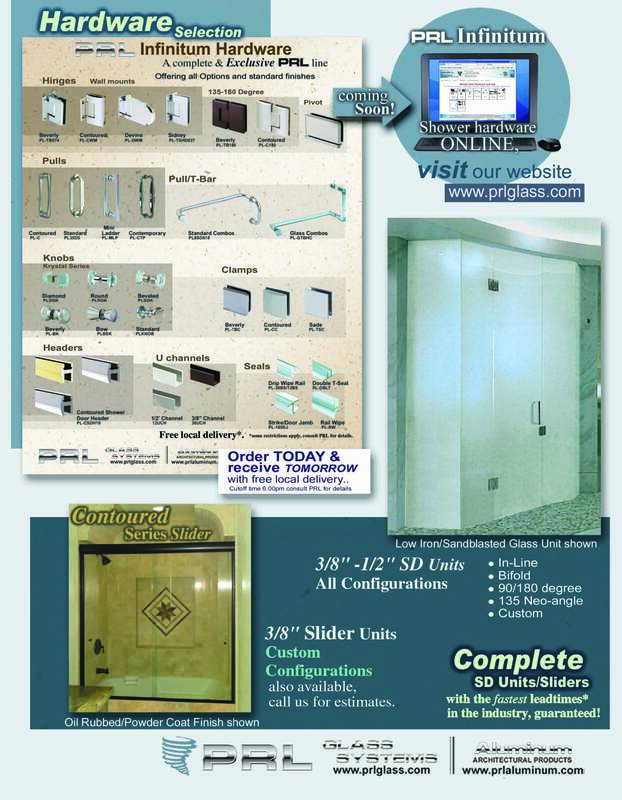 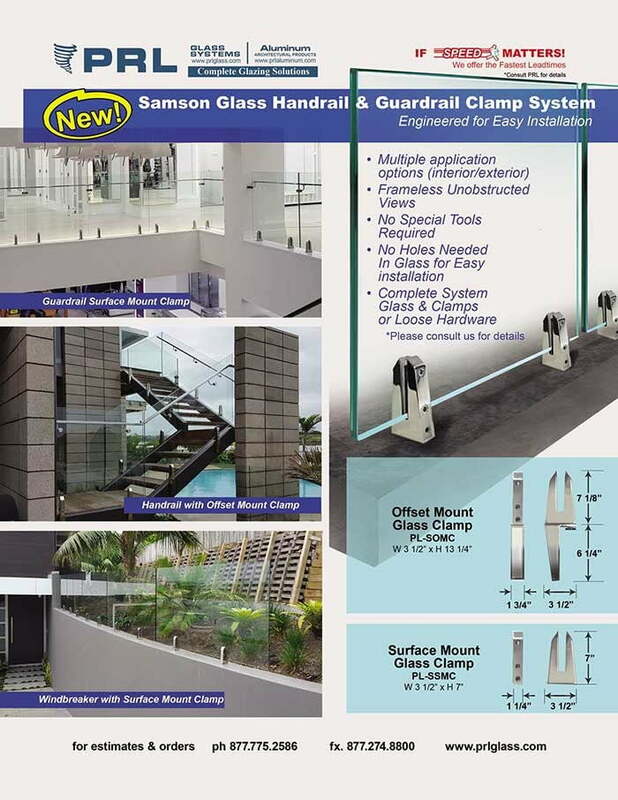 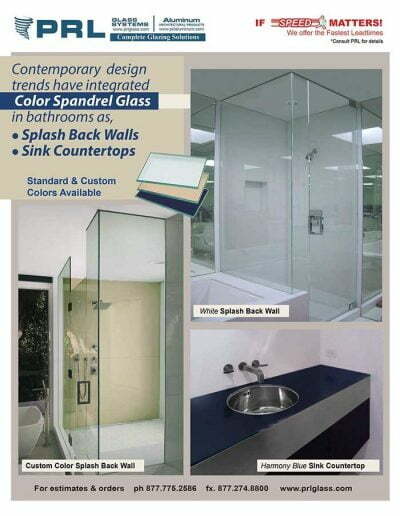 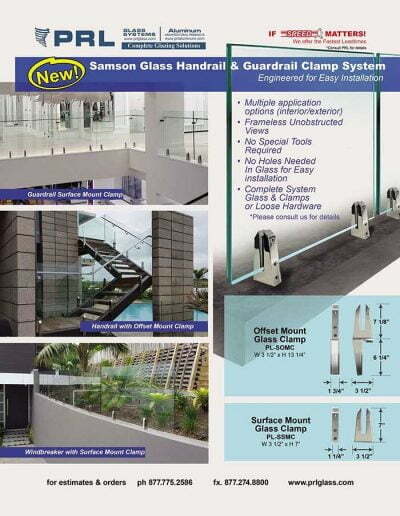 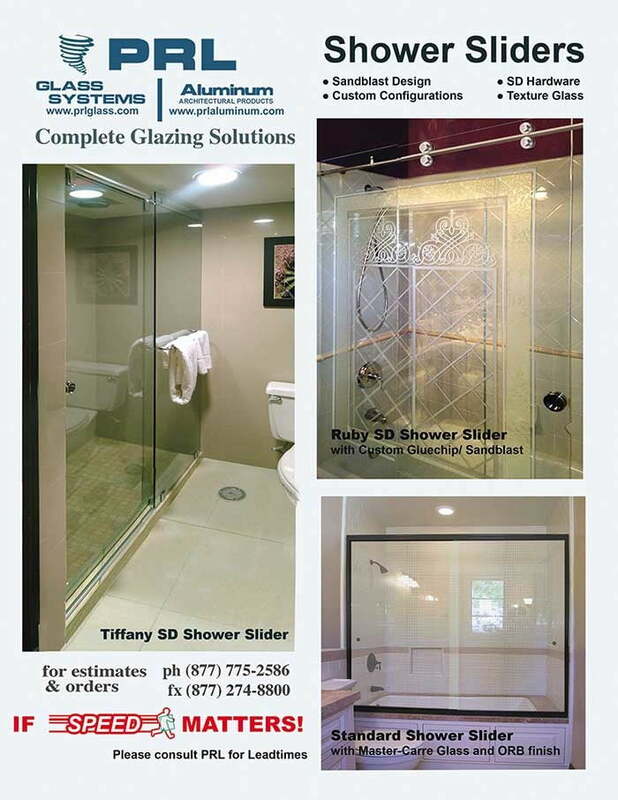 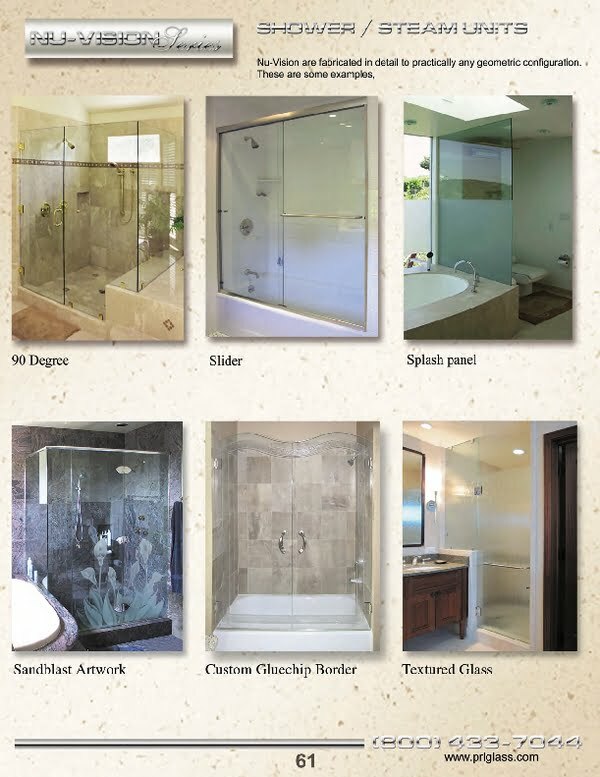 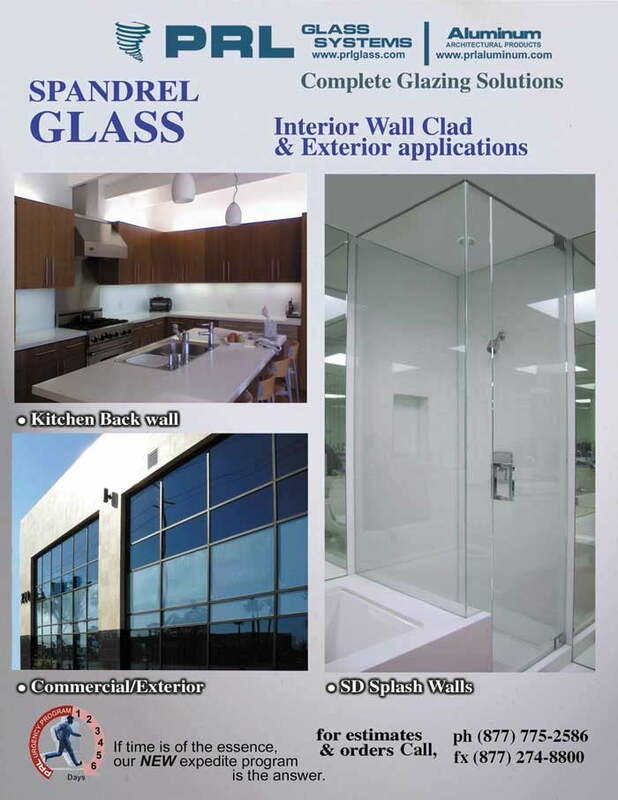 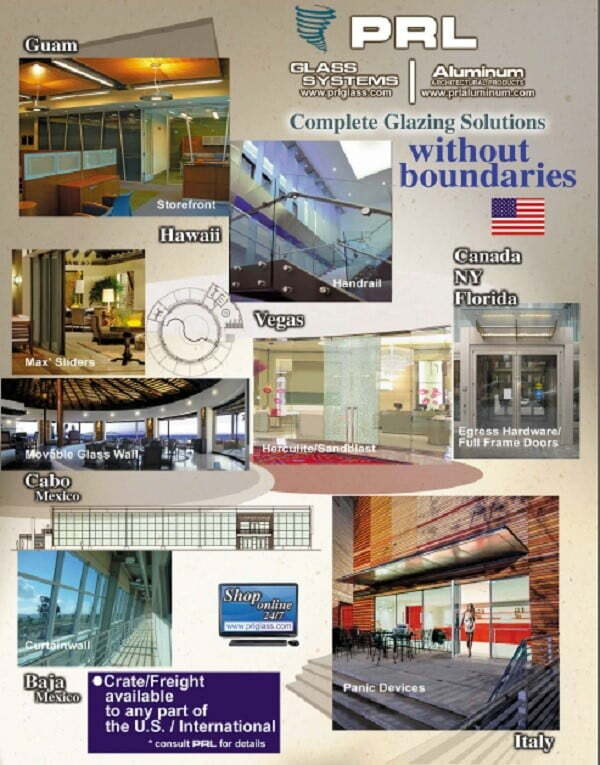 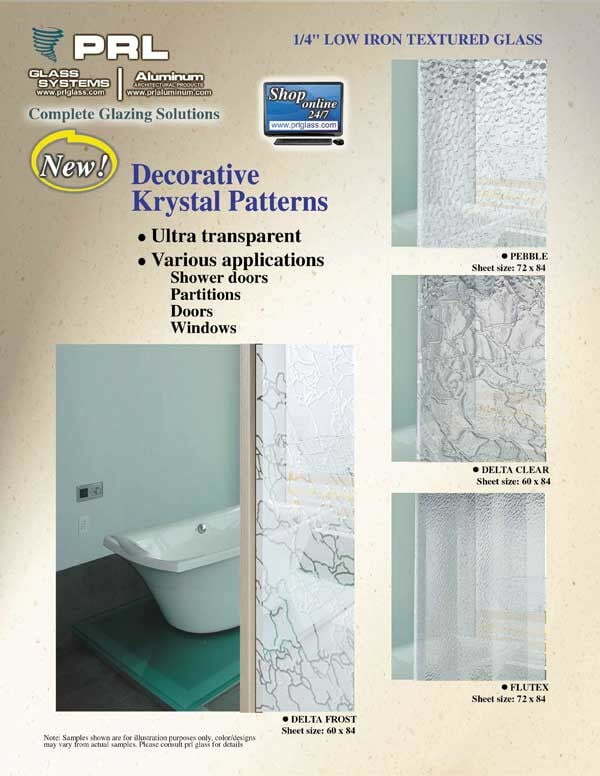 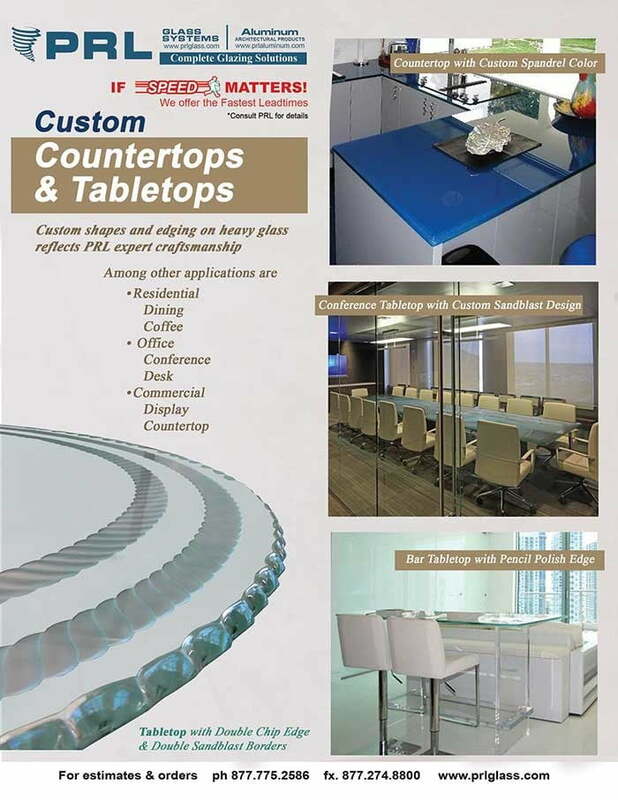 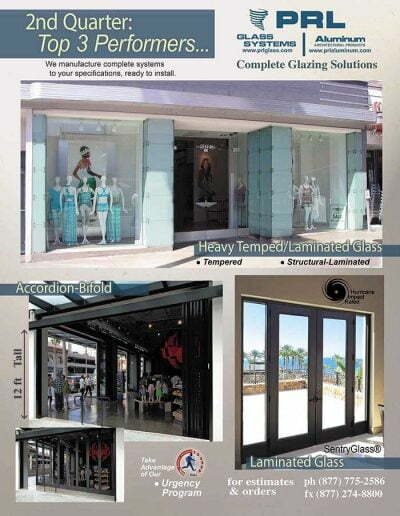 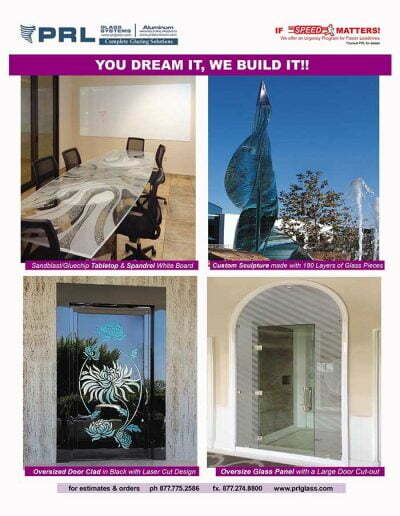 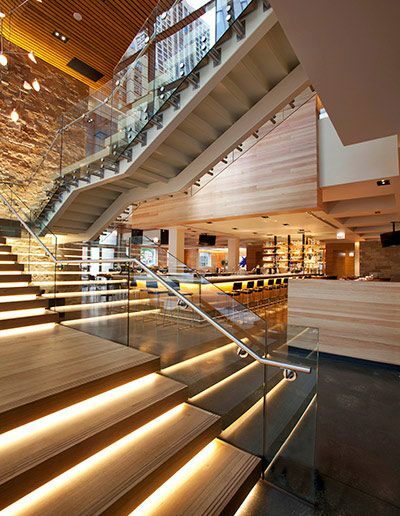 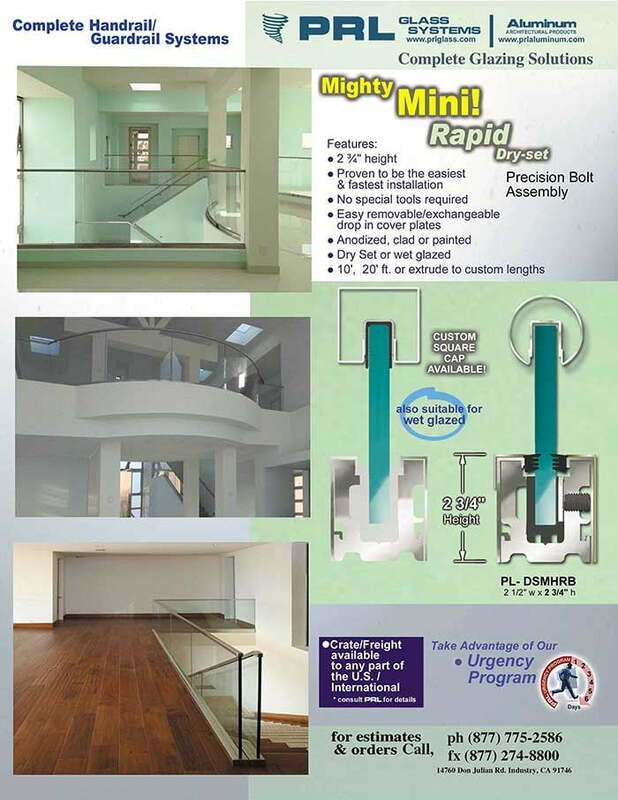 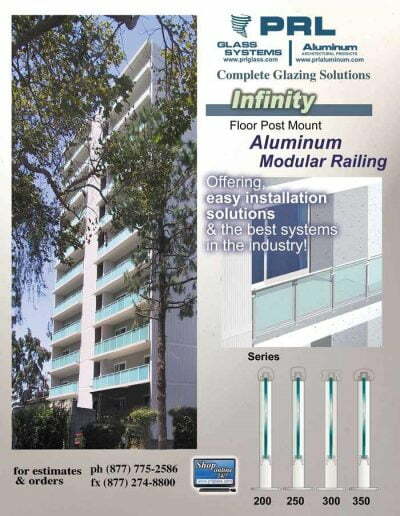 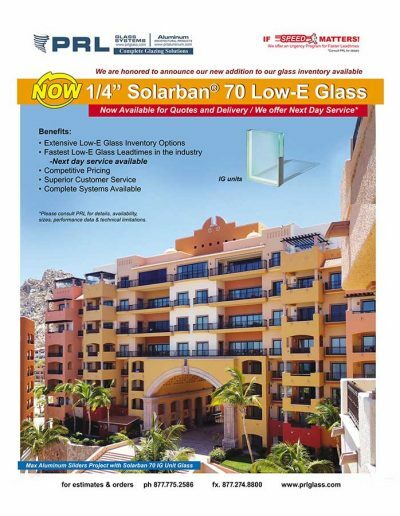 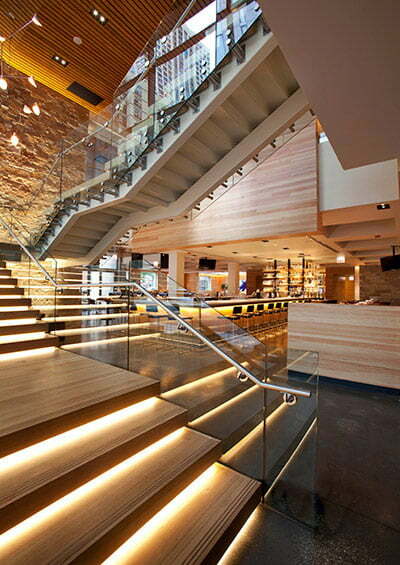 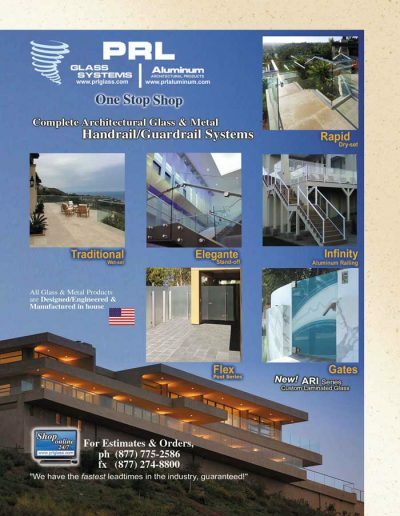 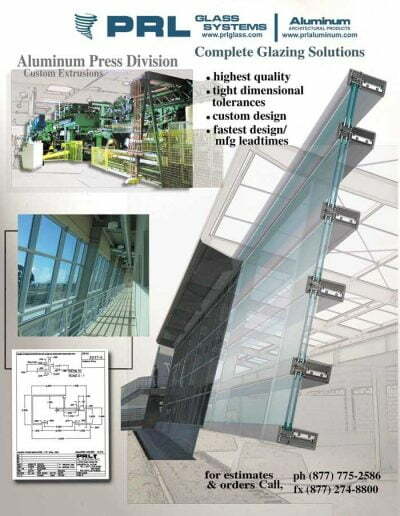 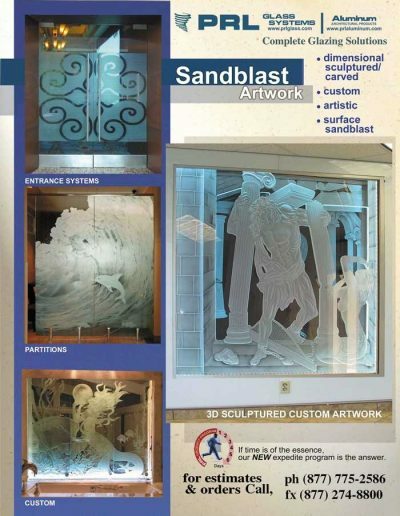 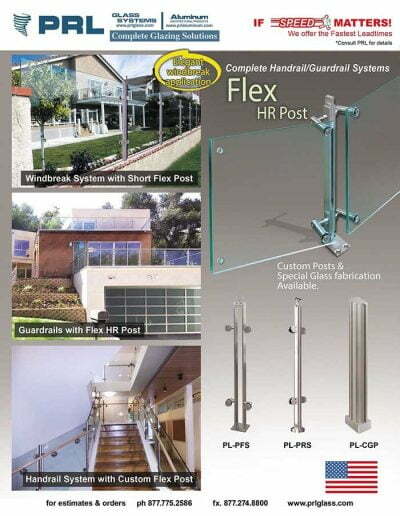 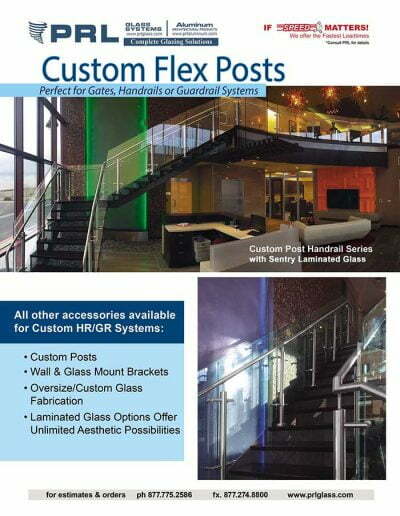 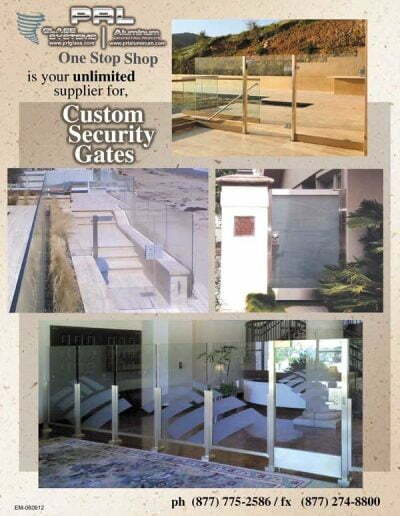 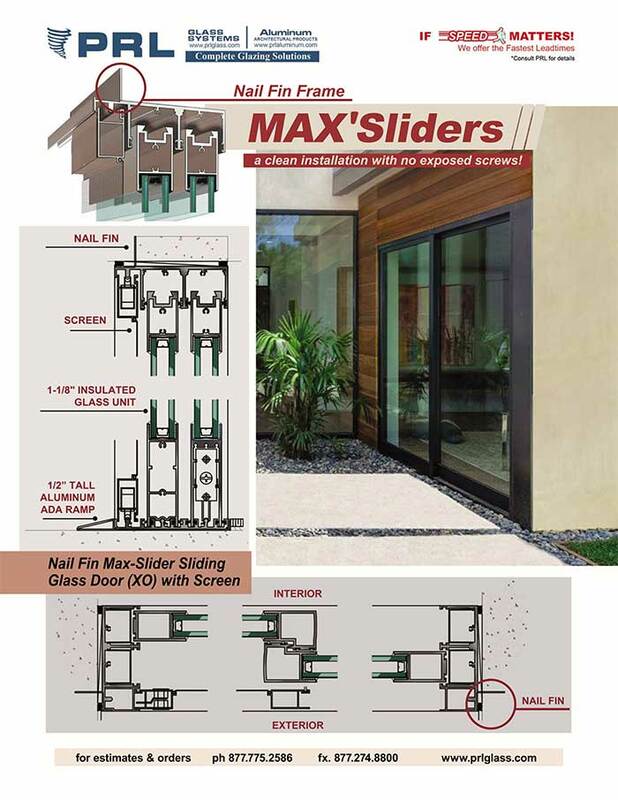 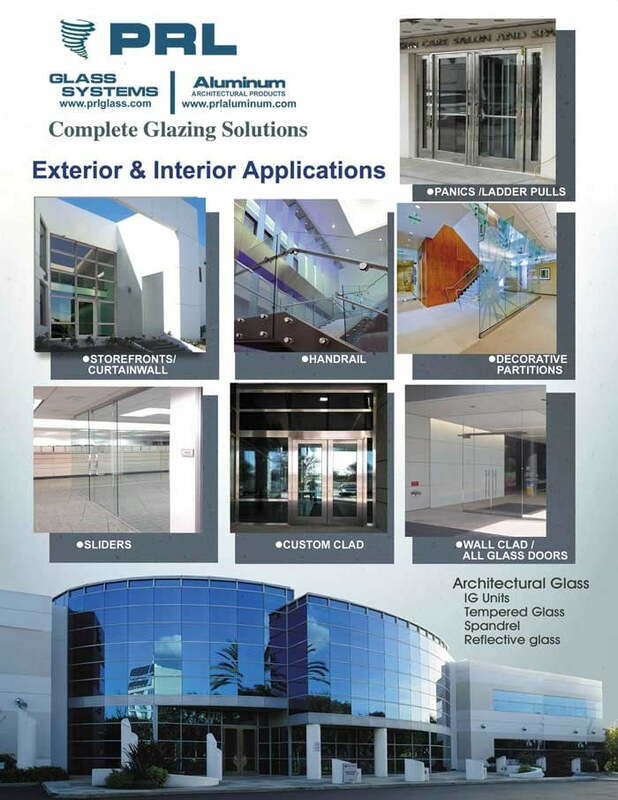 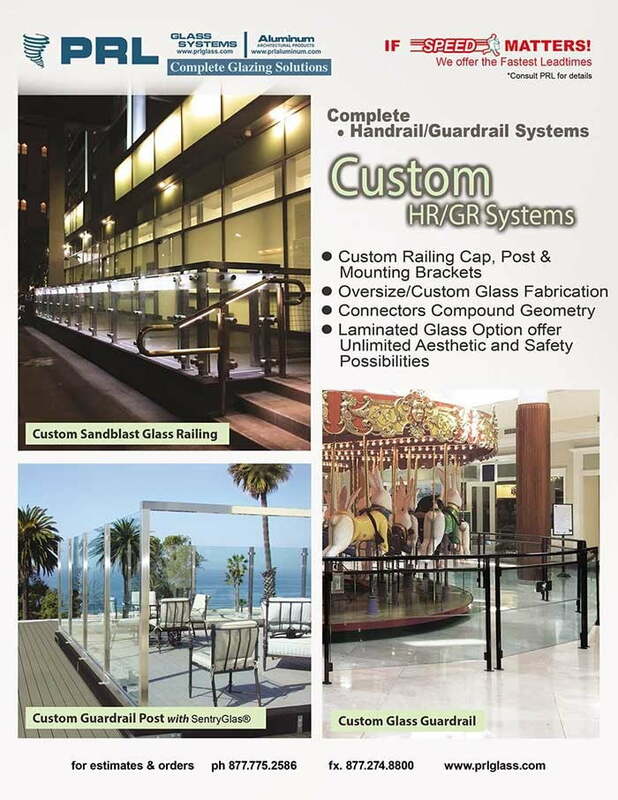 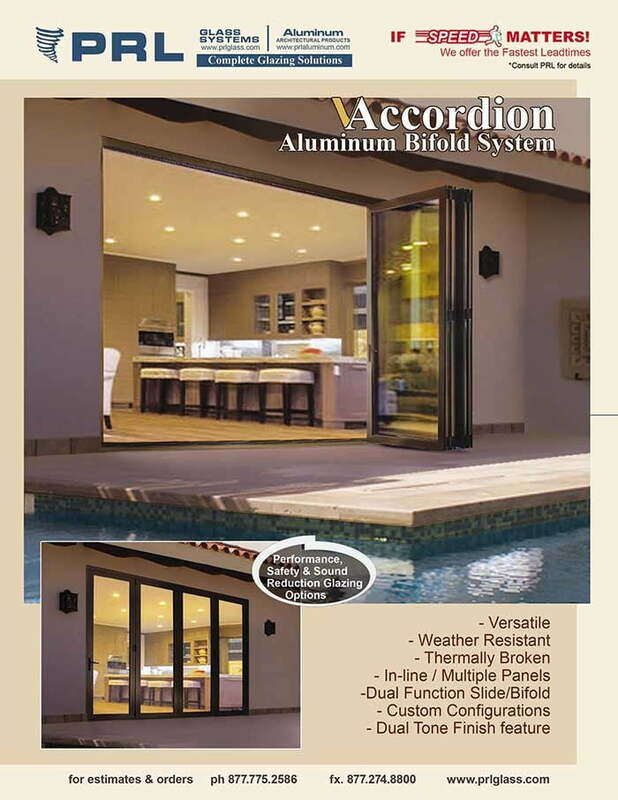 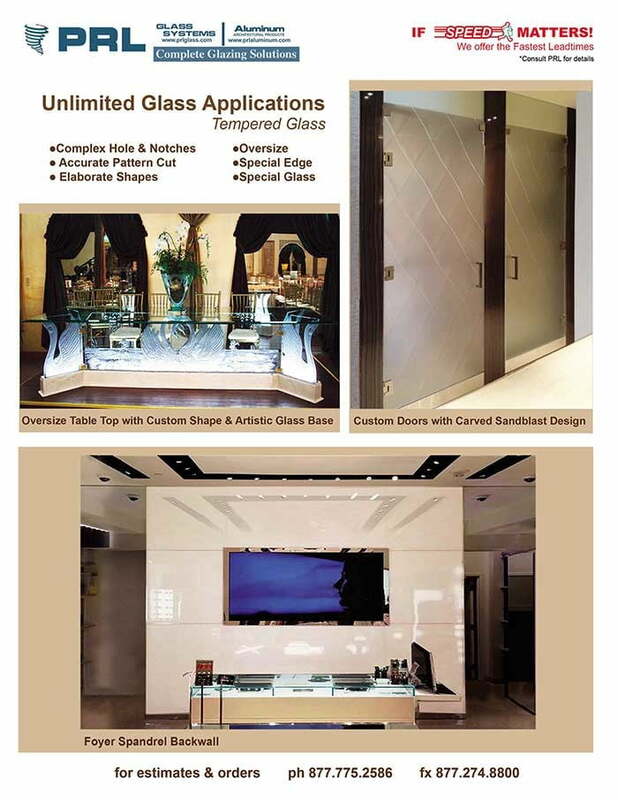 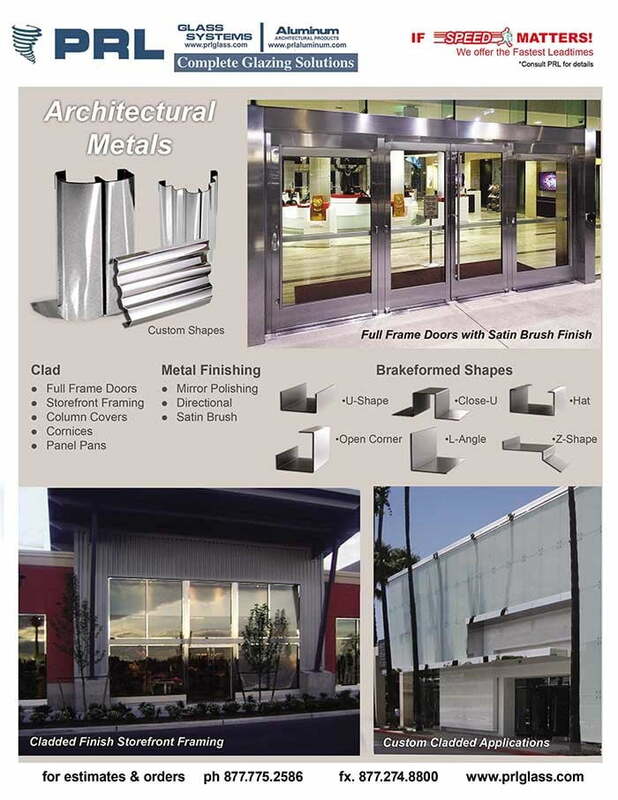 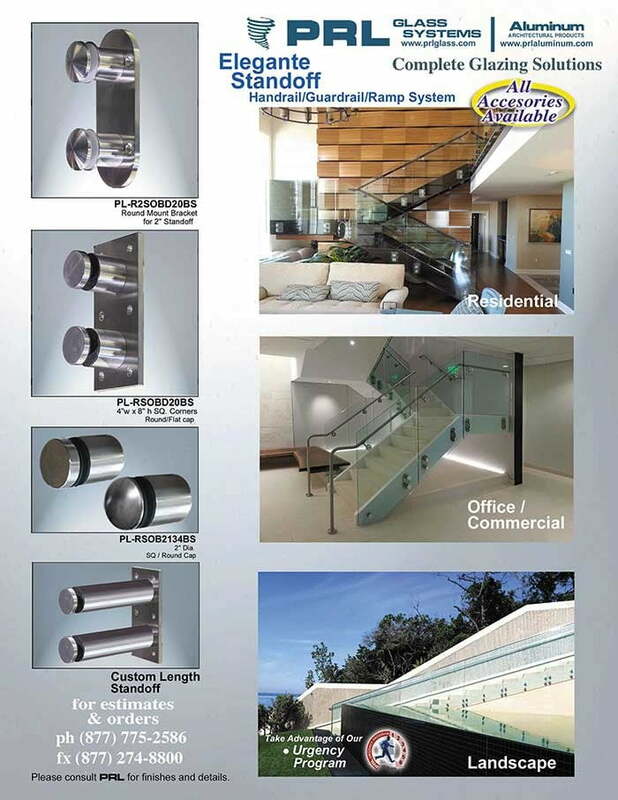 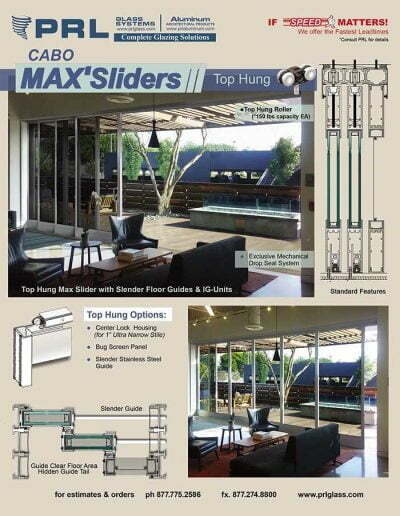 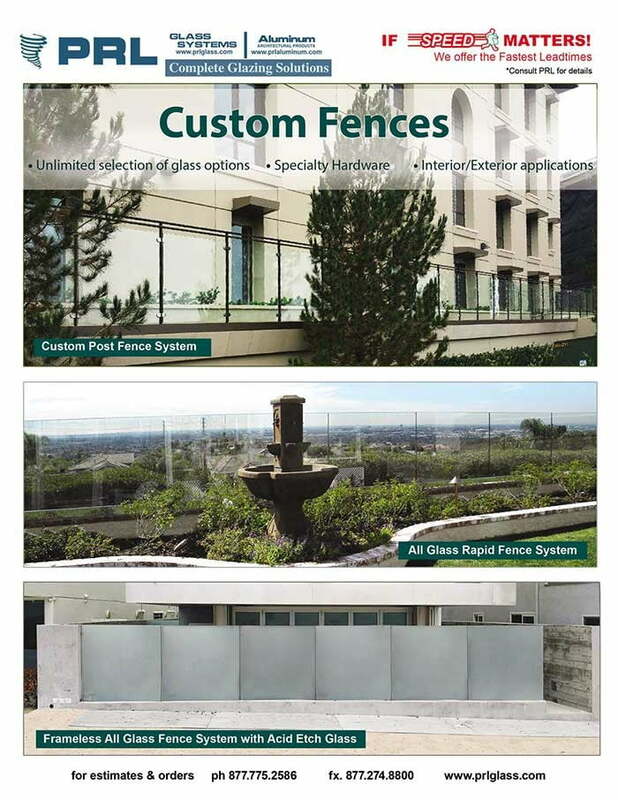 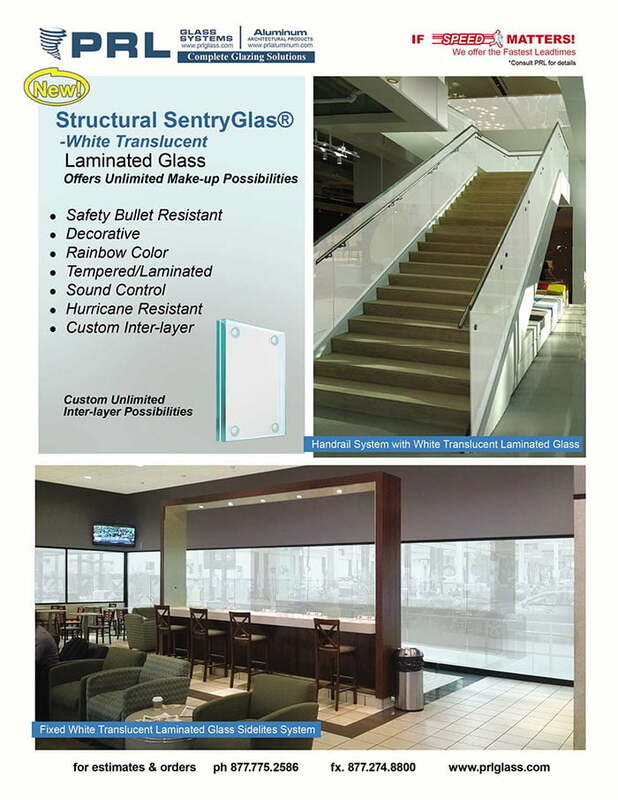 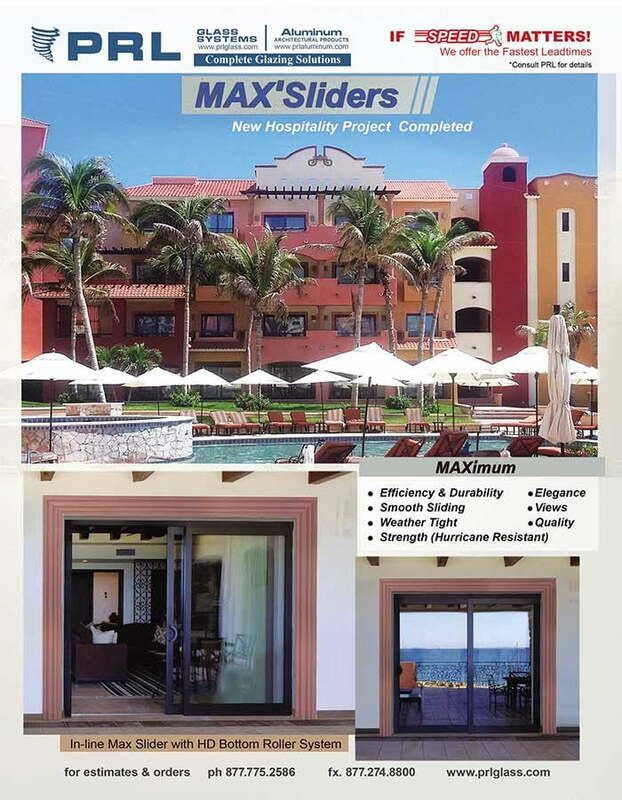 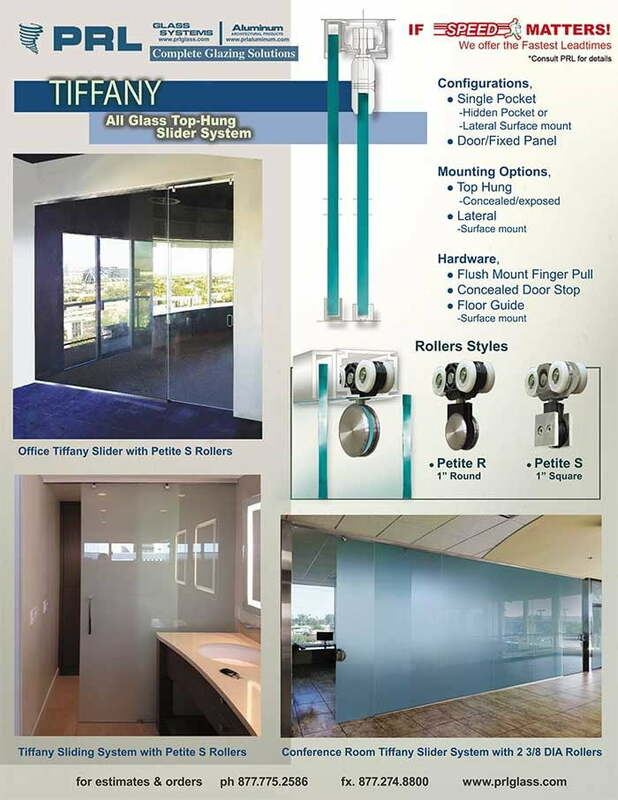 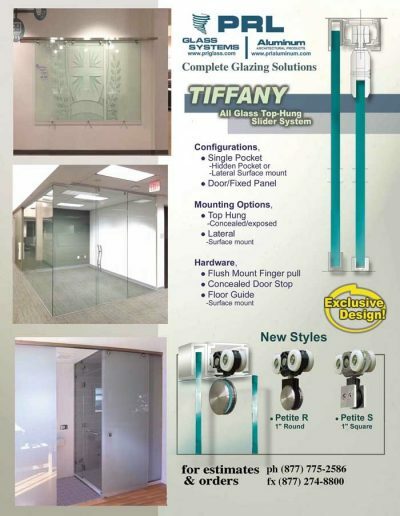 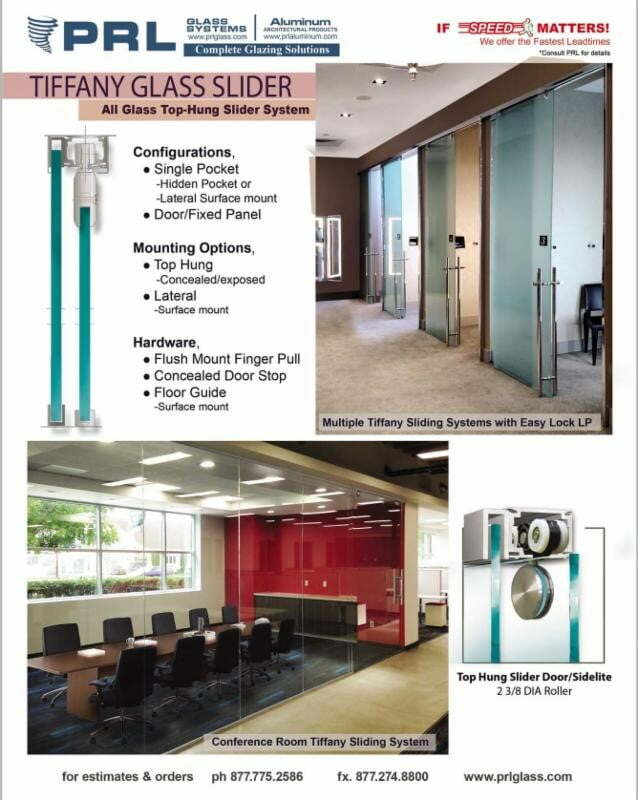 This spandrel process allows the choice of any type of flat, bent or block glass. 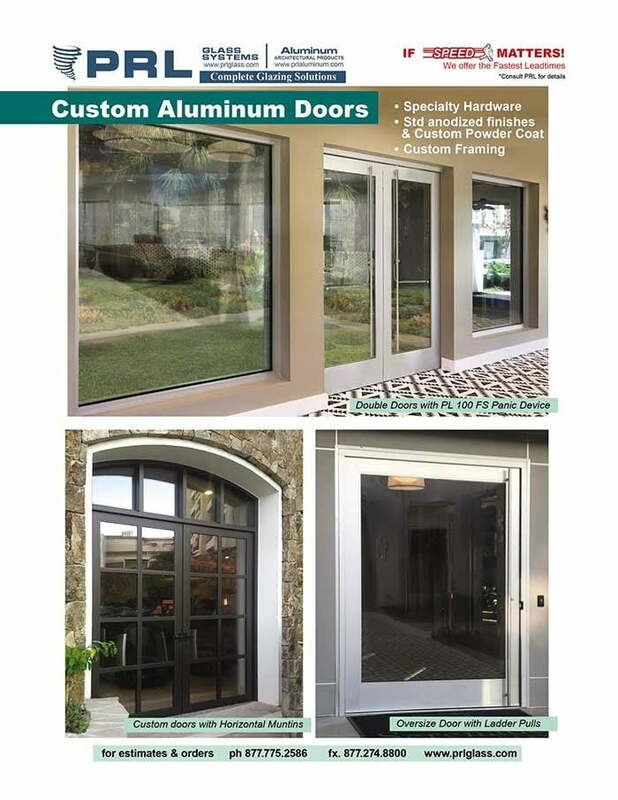 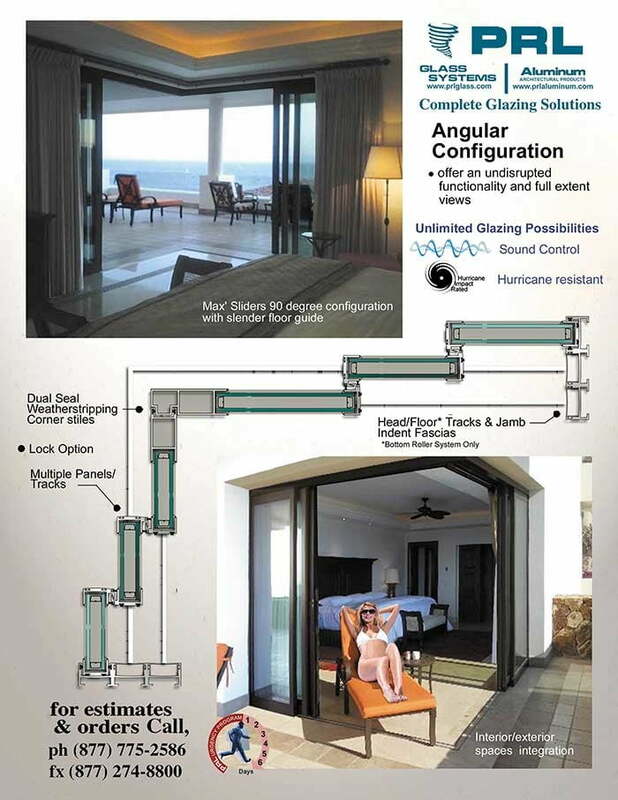 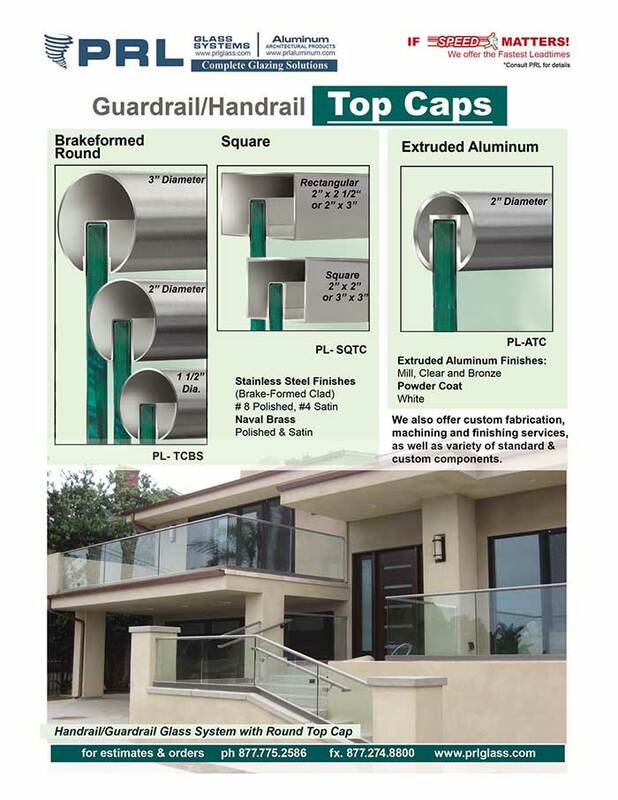 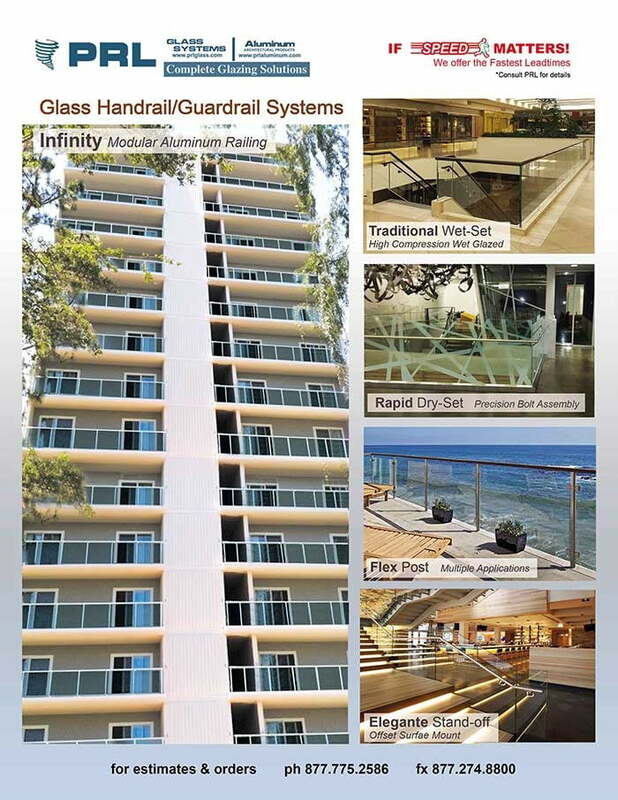 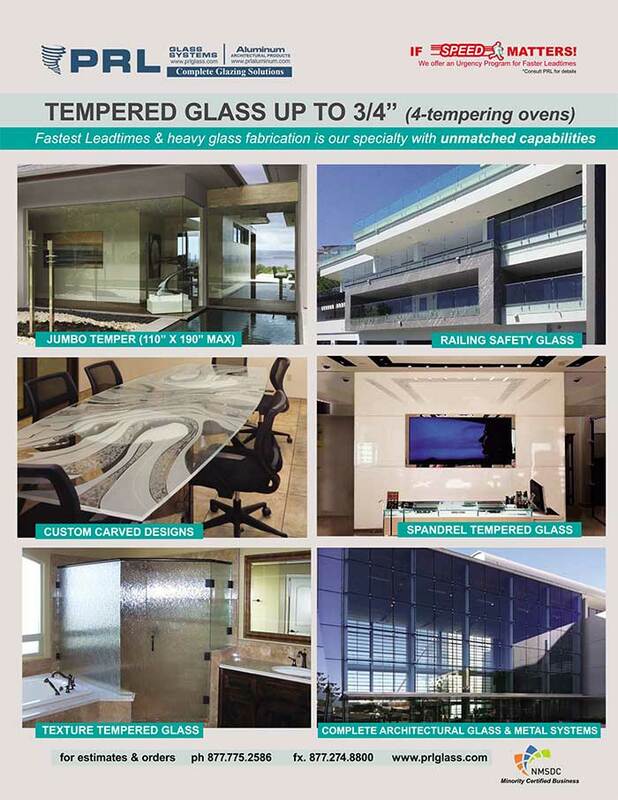 Since OPACI-COAT-300® is applied without heat at the final stage of the glass spandrel fabrication process it can be used with equal effectiveness on annealed, heat-strengthened, fully tempered, clear or high performance reflective products. 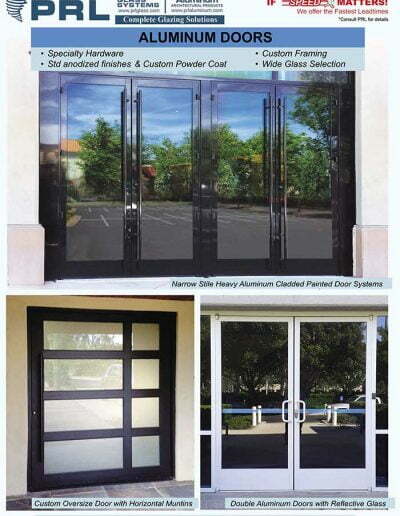 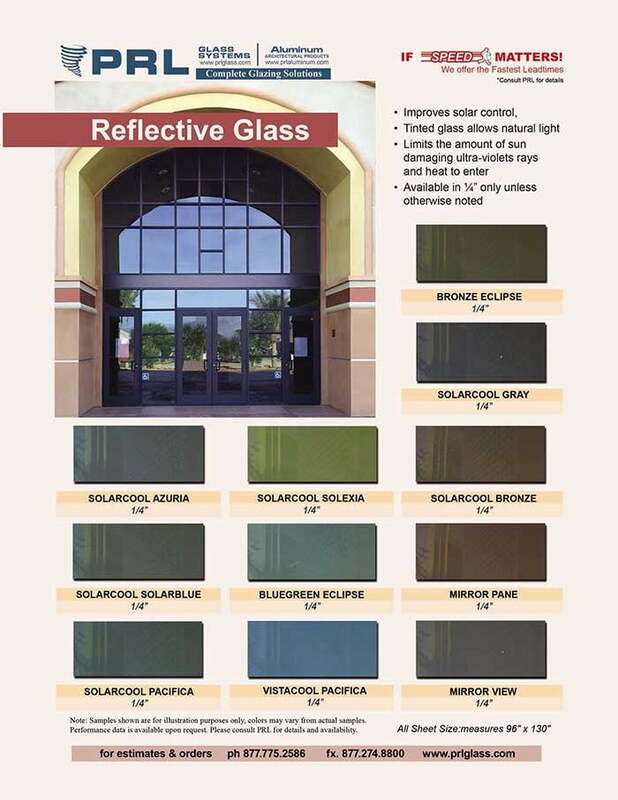 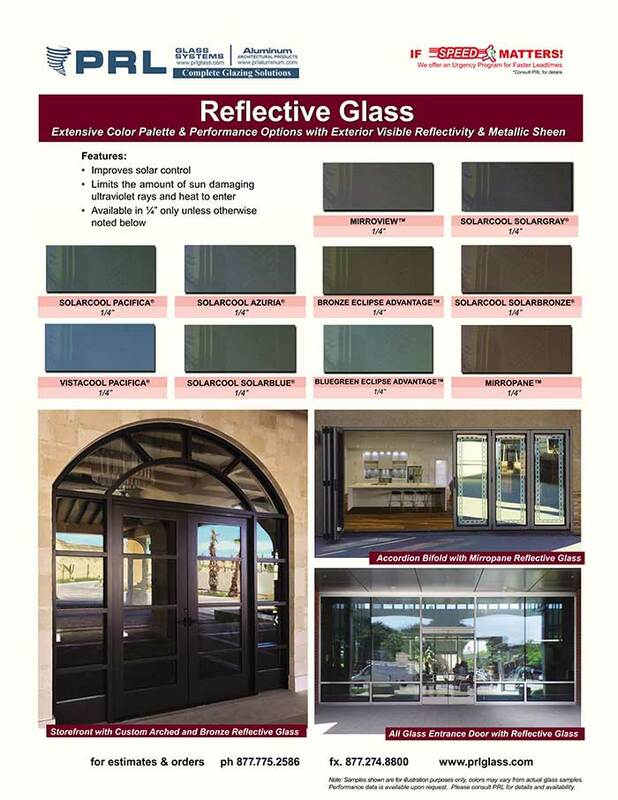 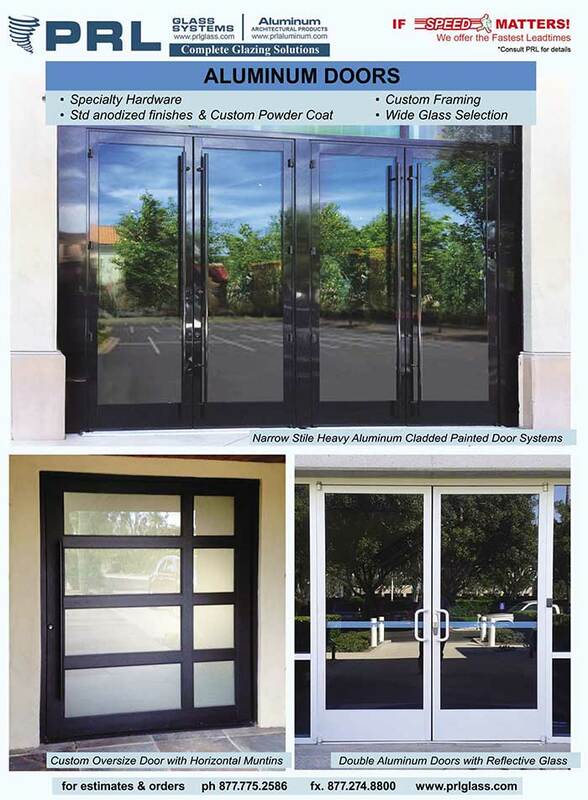 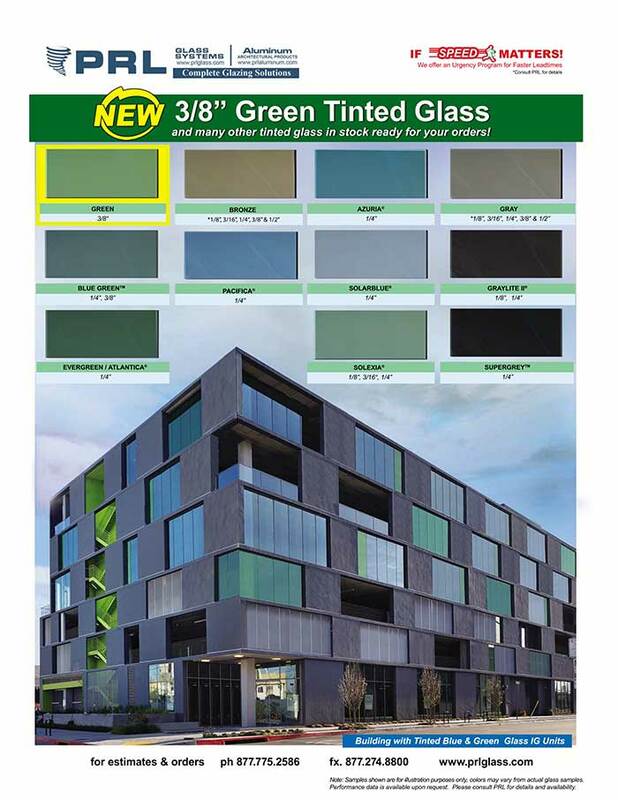 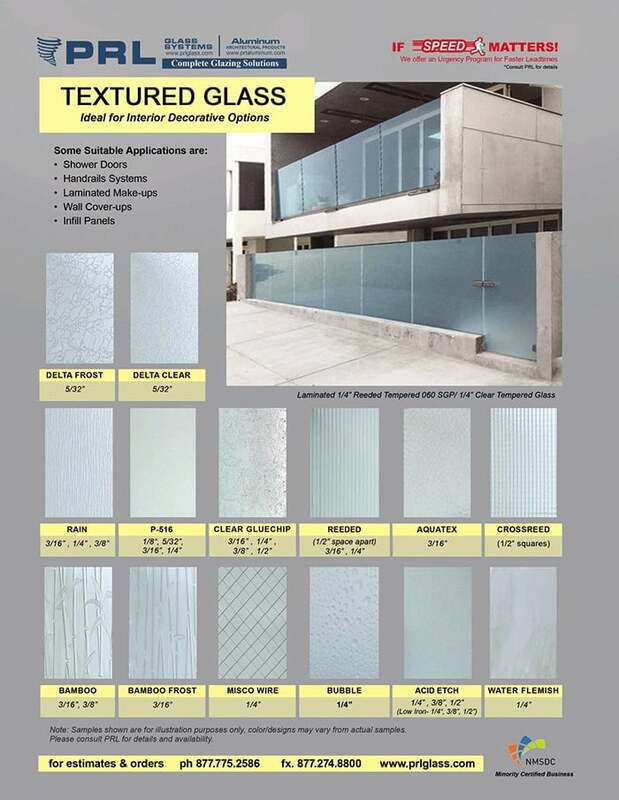 Tinted or reflective glass colors can be harmonized or matched to eliminate any “banding” effect even on high visible transmission glass. 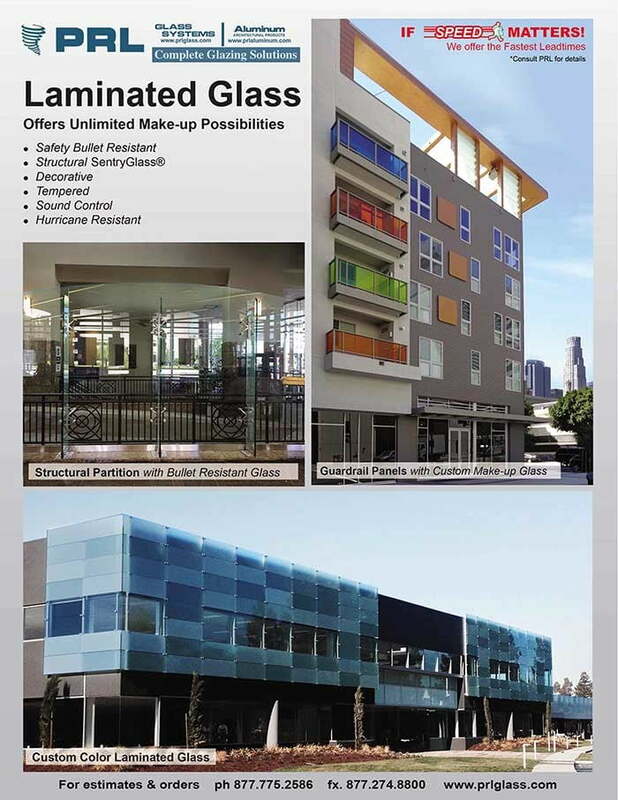 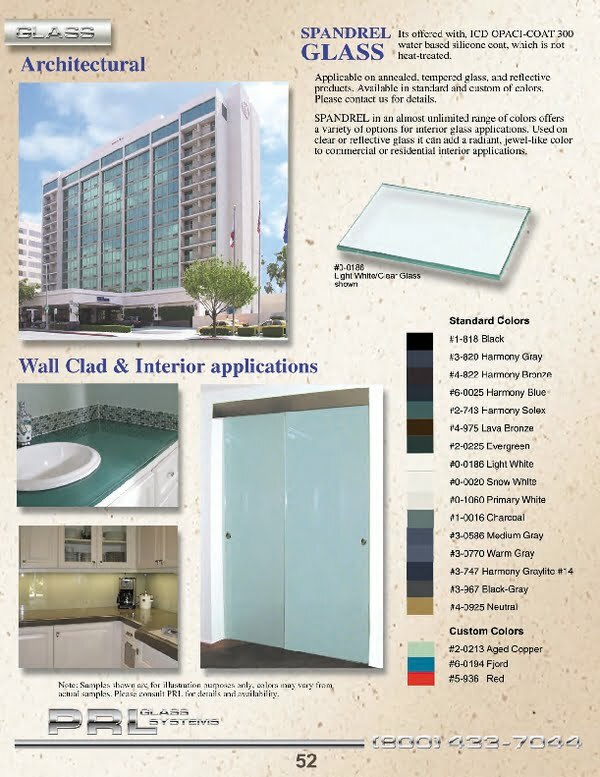 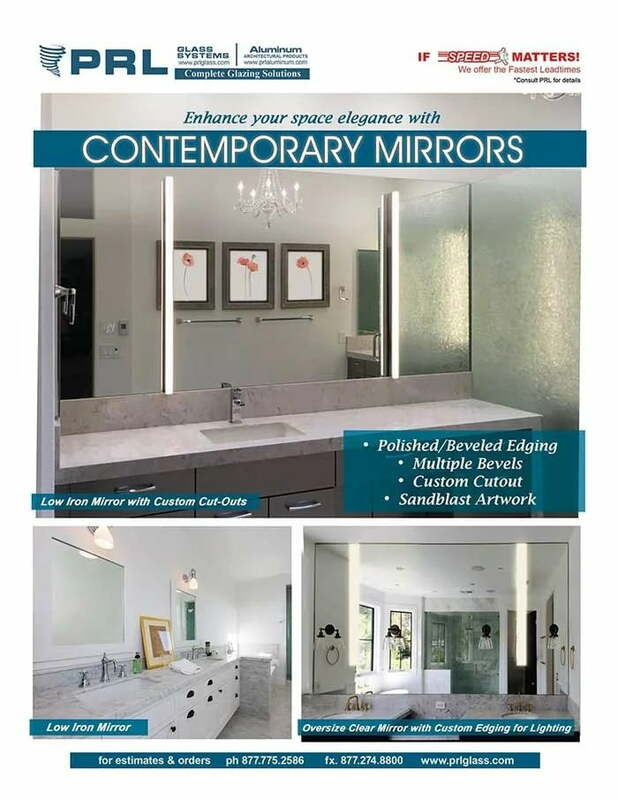 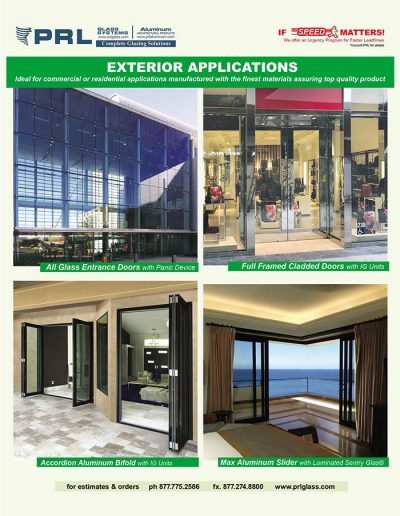 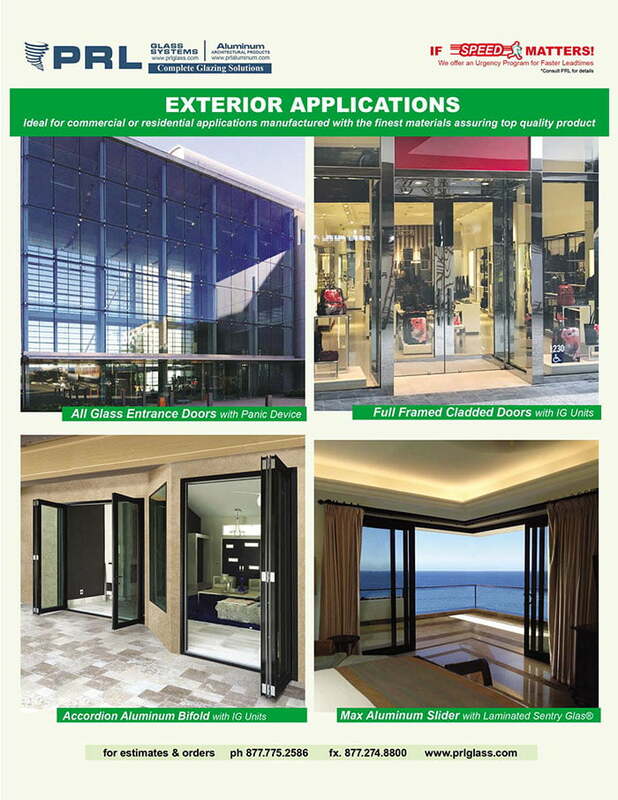 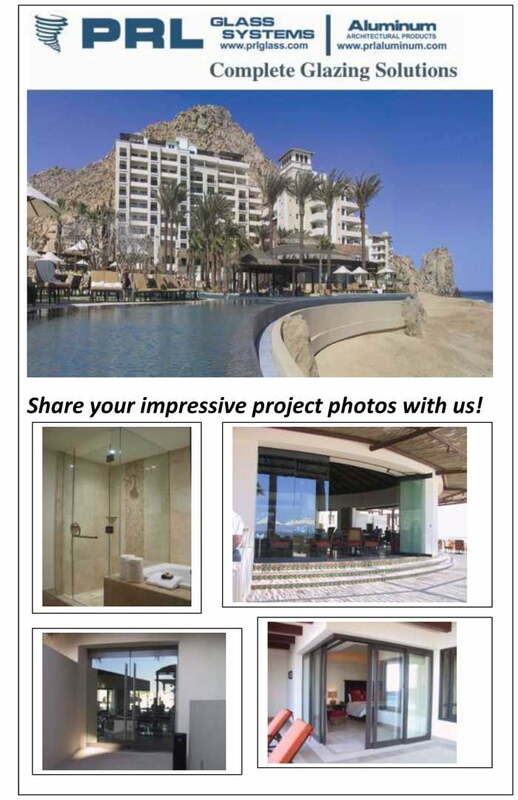 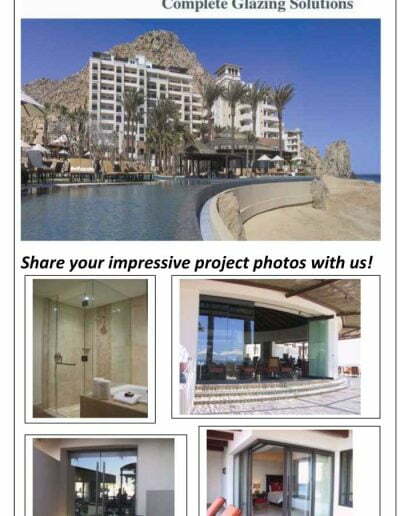 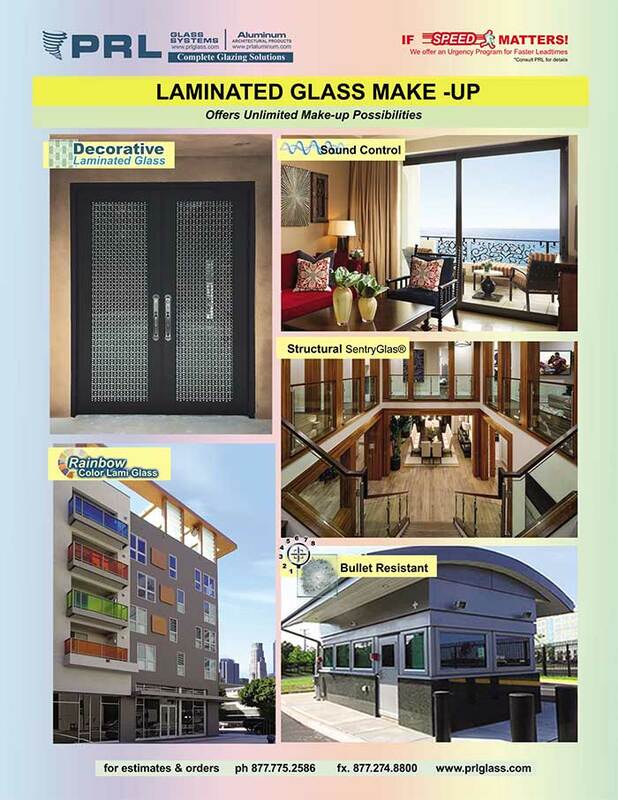 OPACI-COAT-300® is a water base silicone rolled coated glass coating product that is supplied as flowable, thixotropic emulsion. 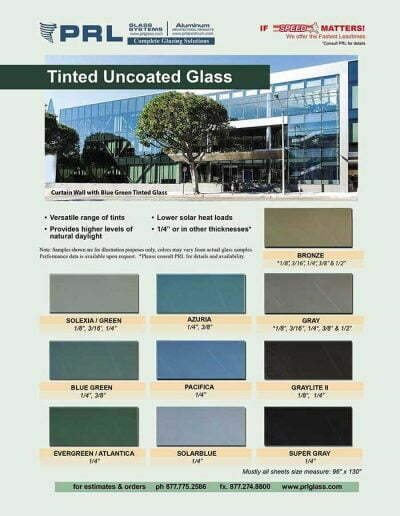 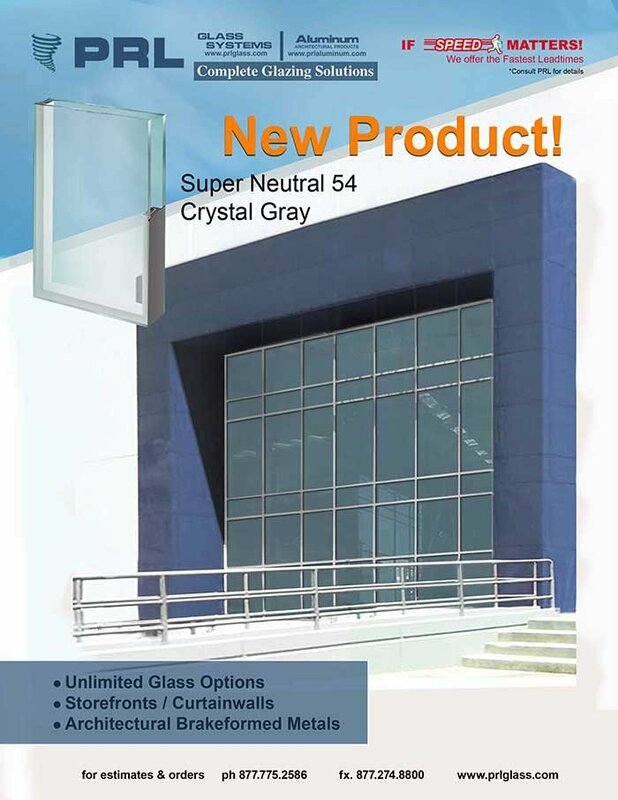 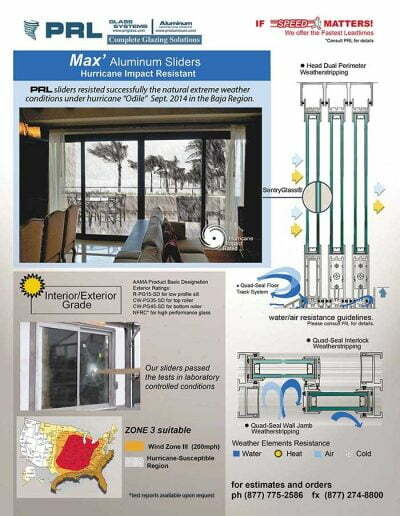 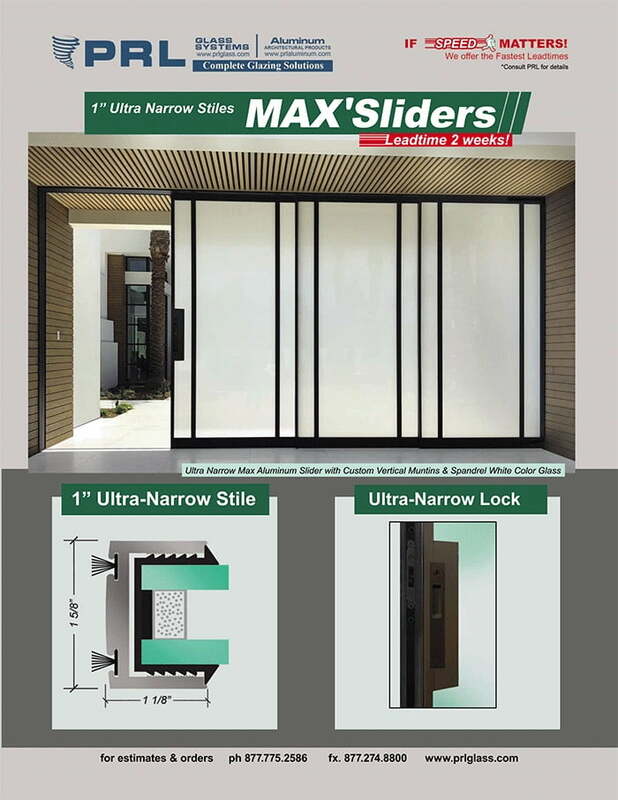 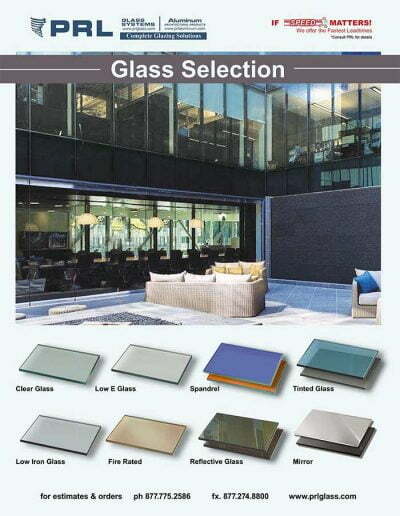 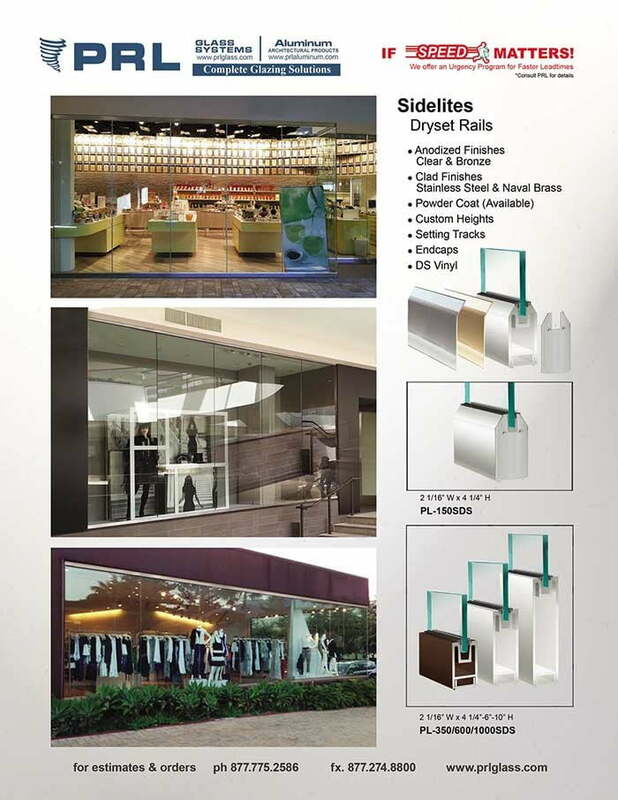 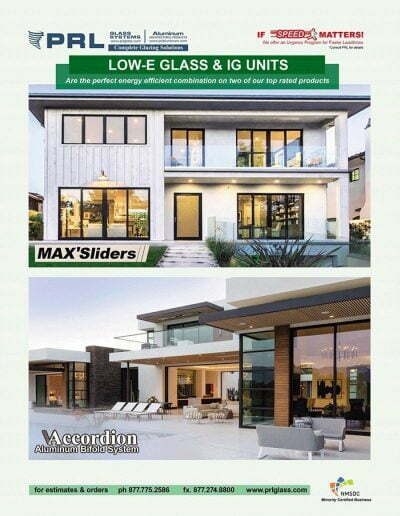 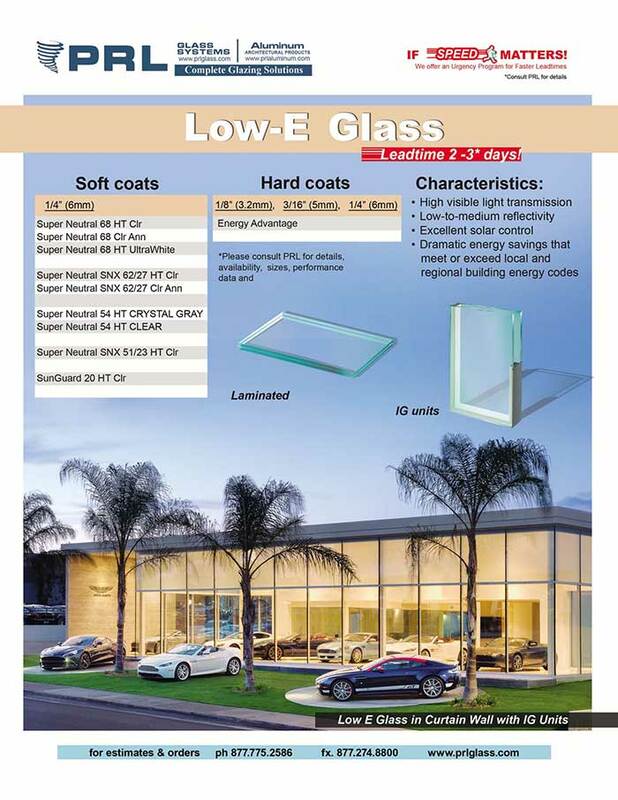 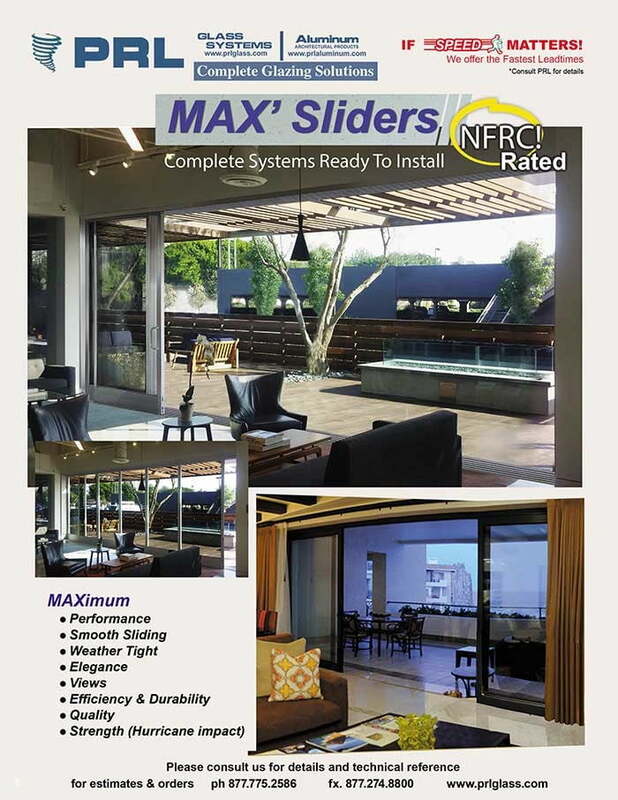 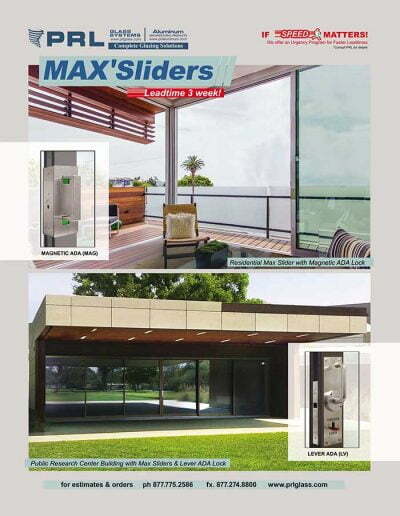 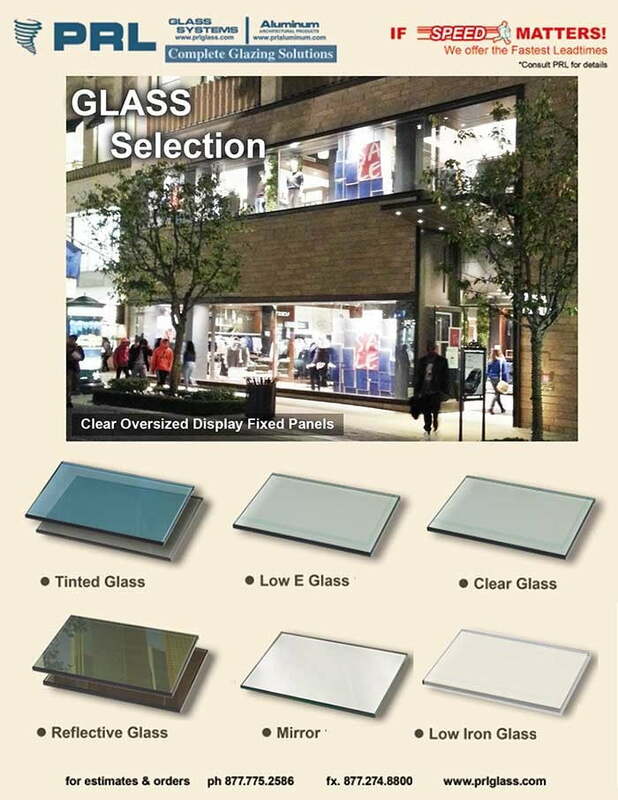 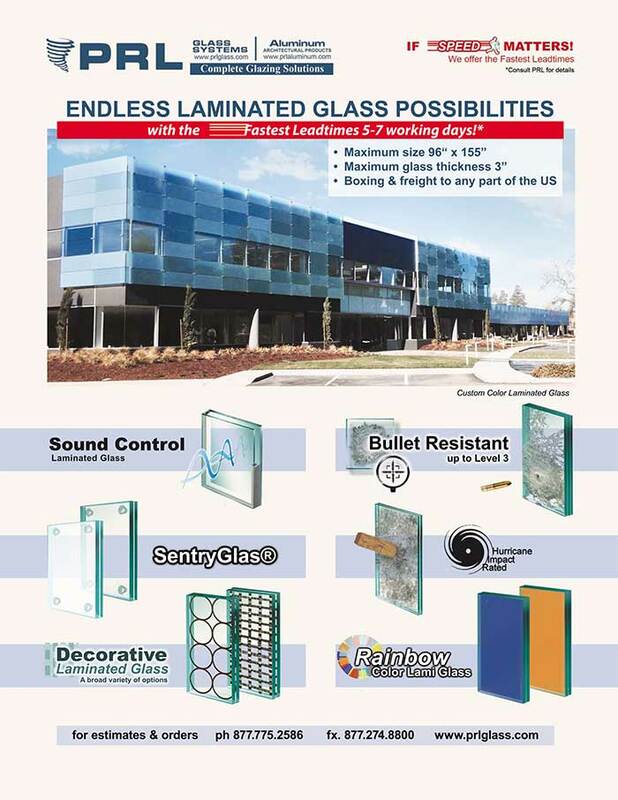 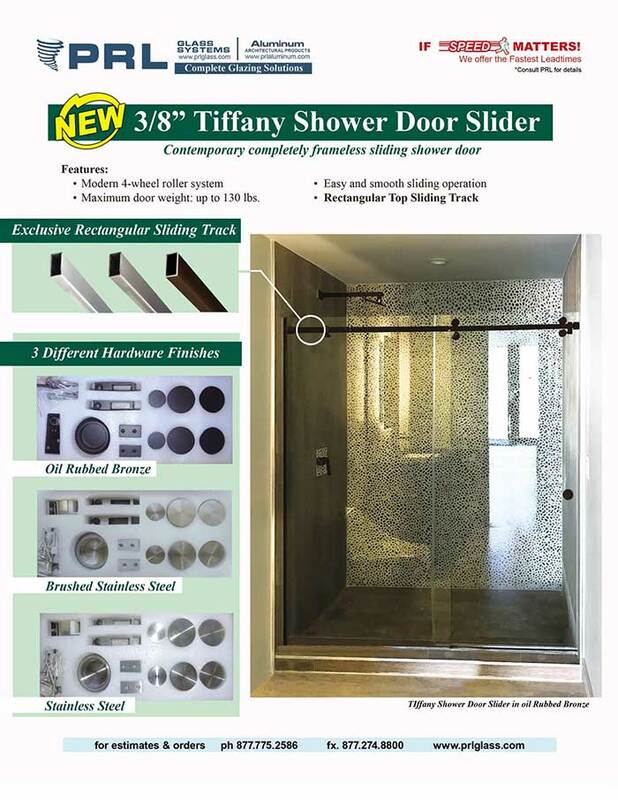 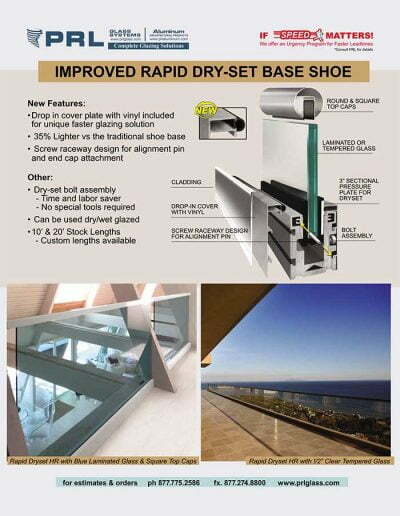 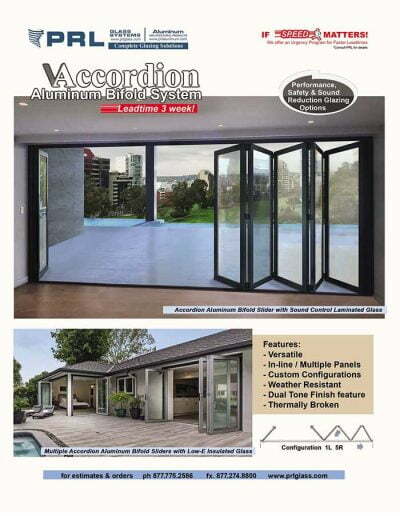 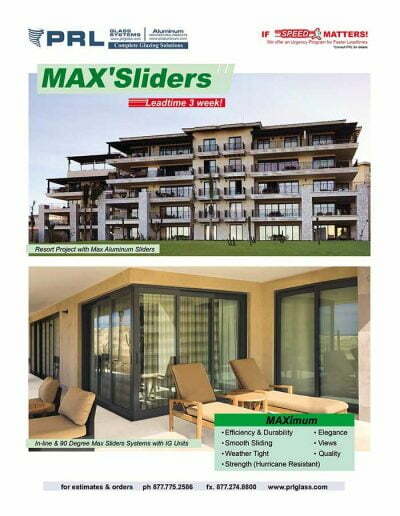 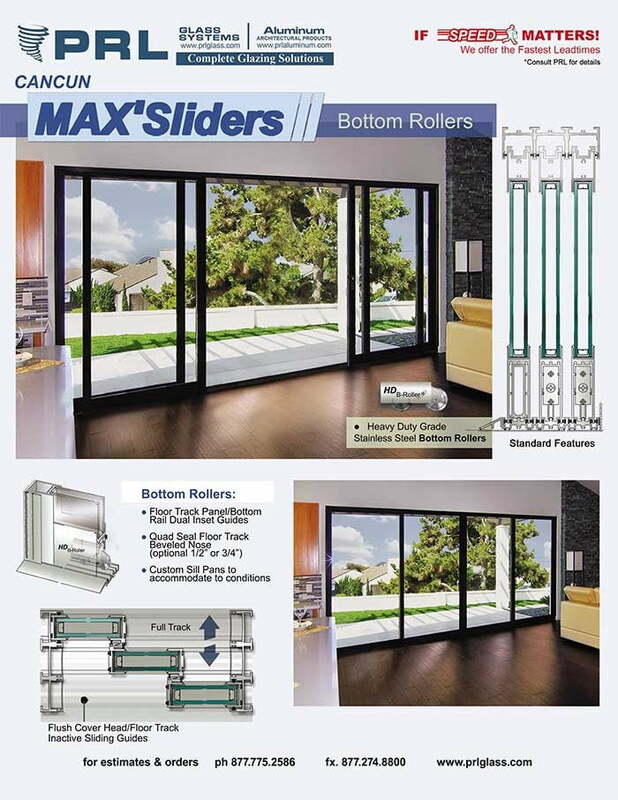 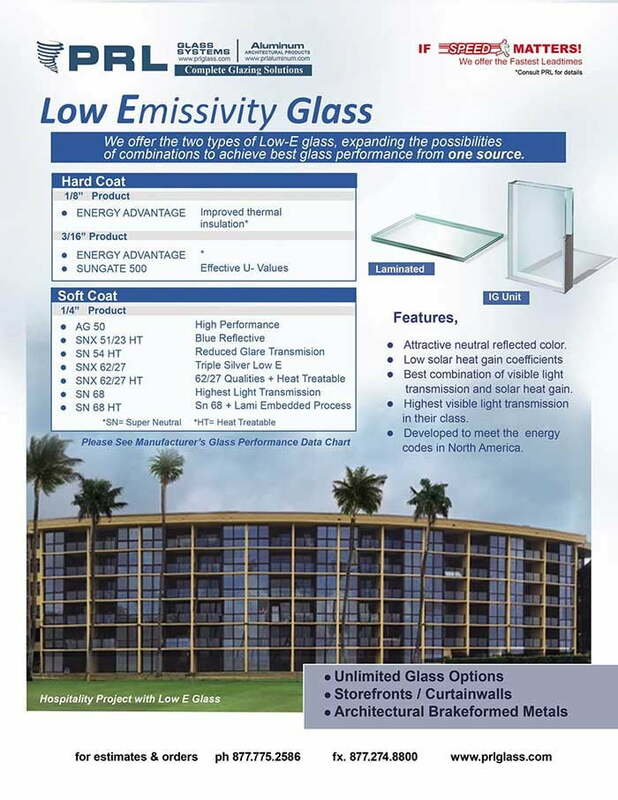 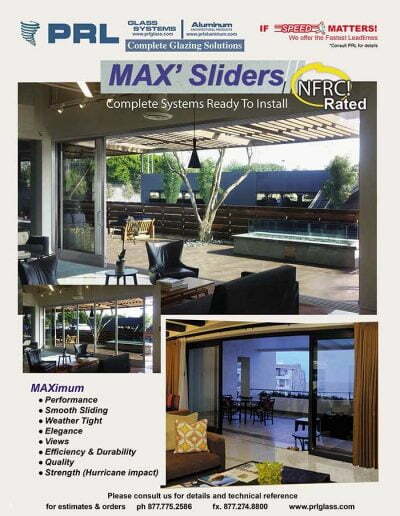 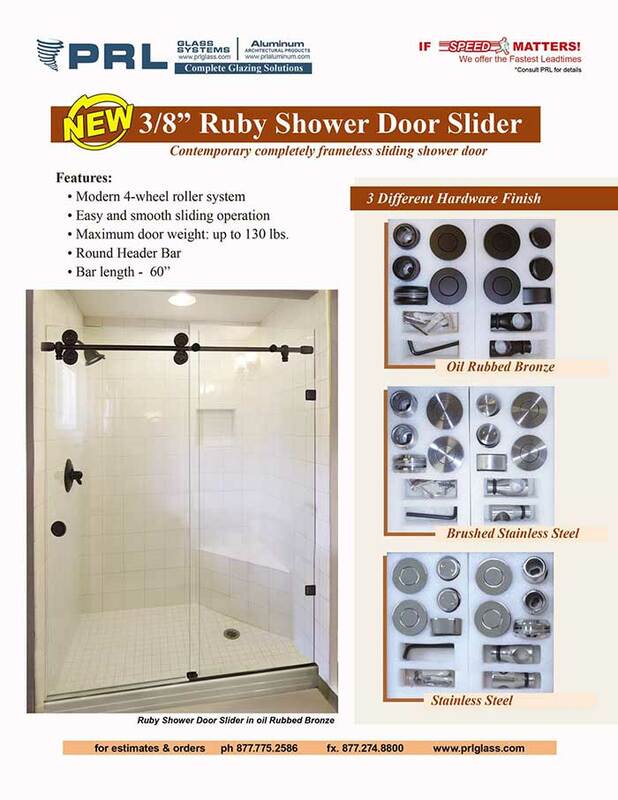 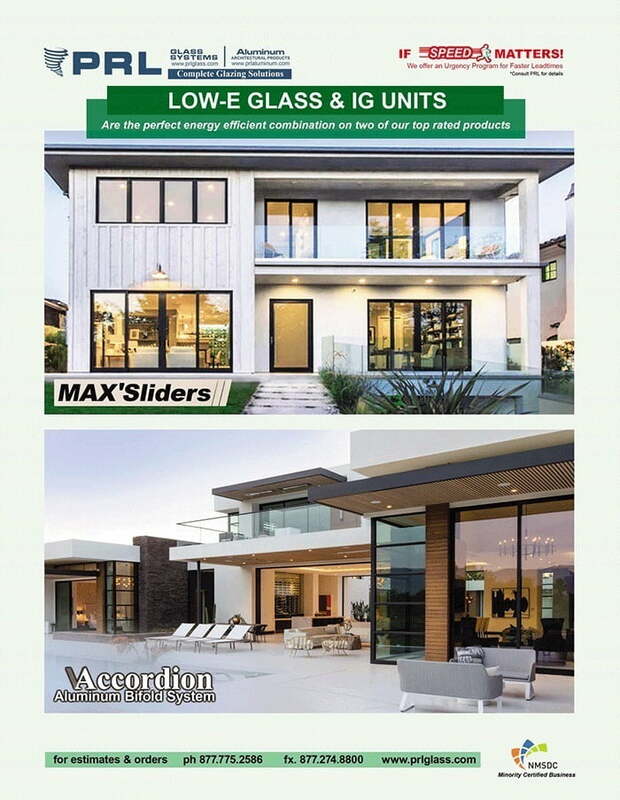 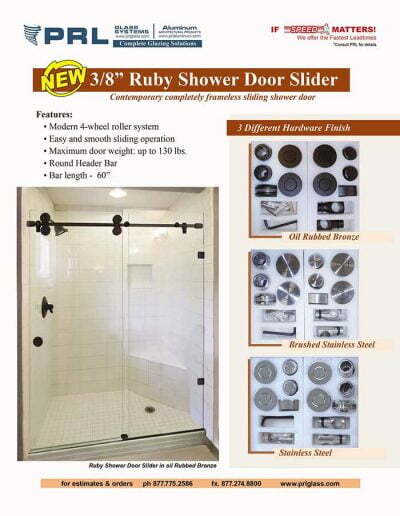 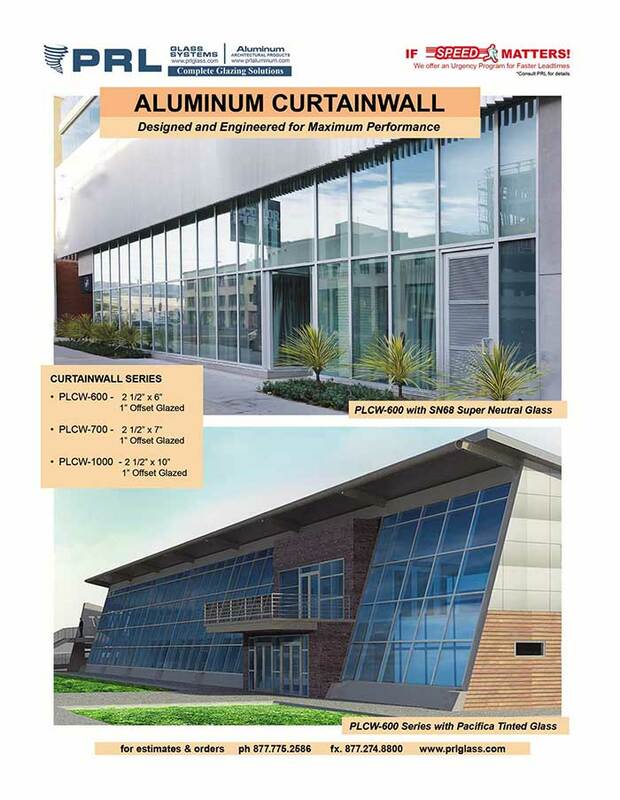 Upon evaporation of water, the applied coating will cure to a tack-free silicone elastomeric film which provides opacification in any color to glass and related construction materials. 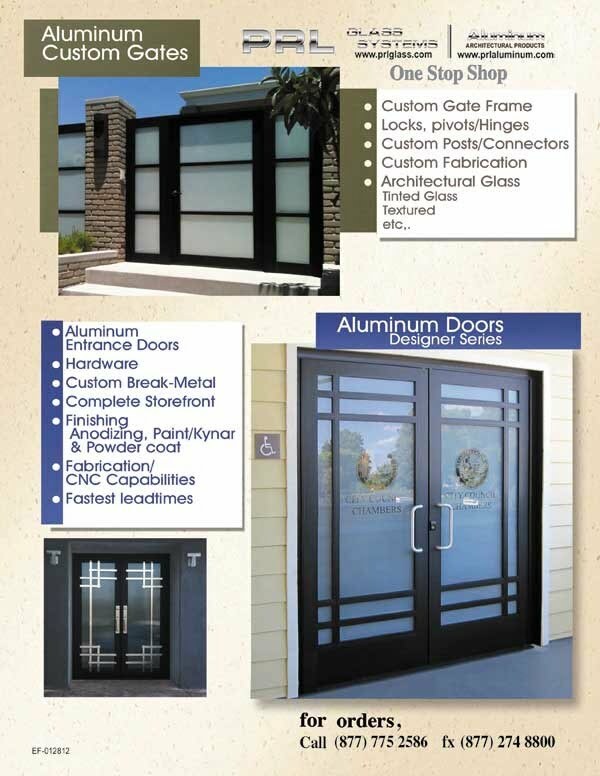 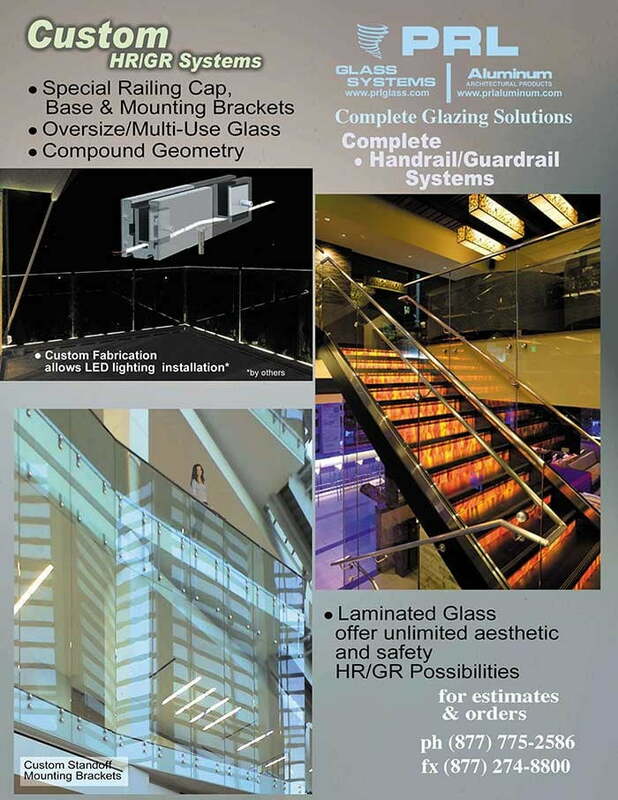 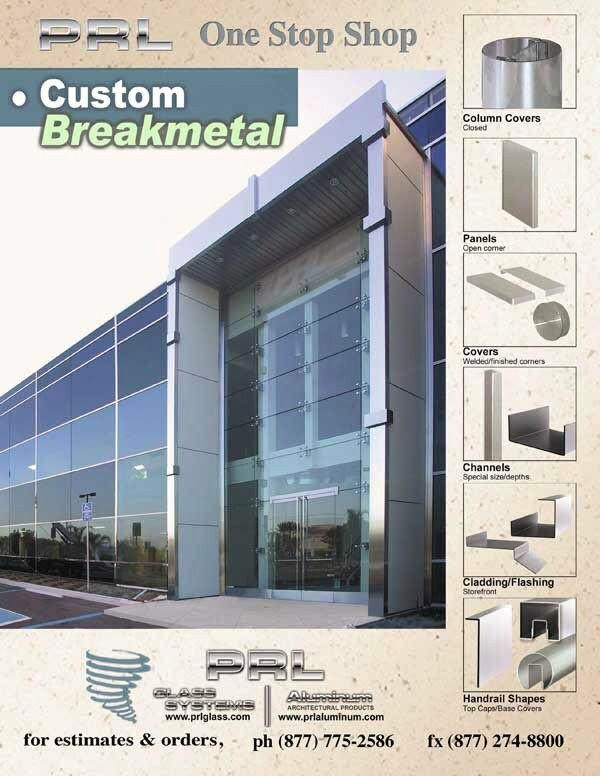 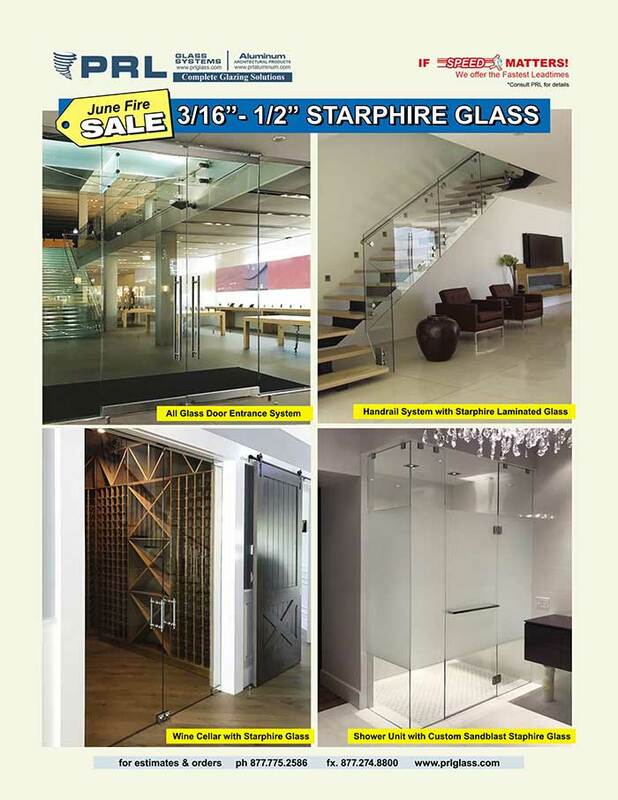 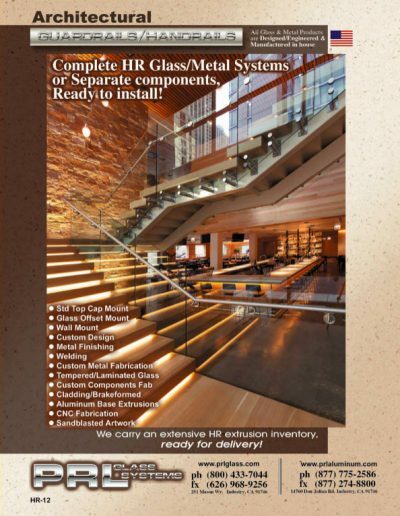 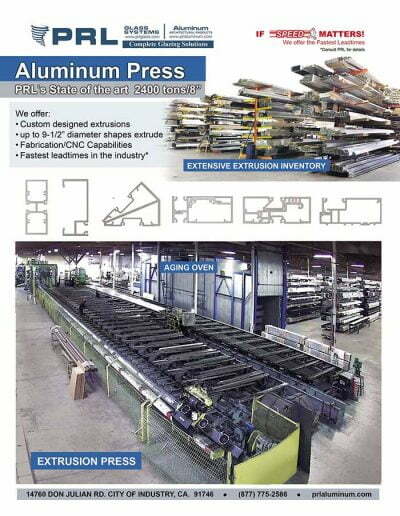 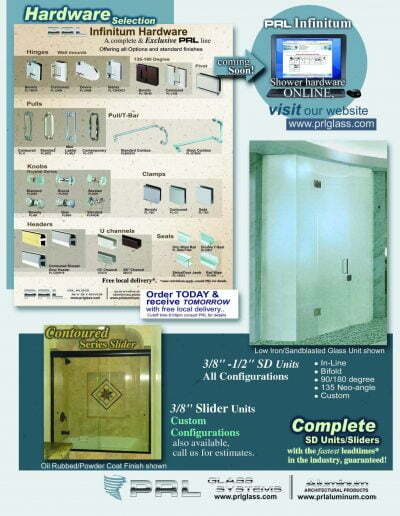 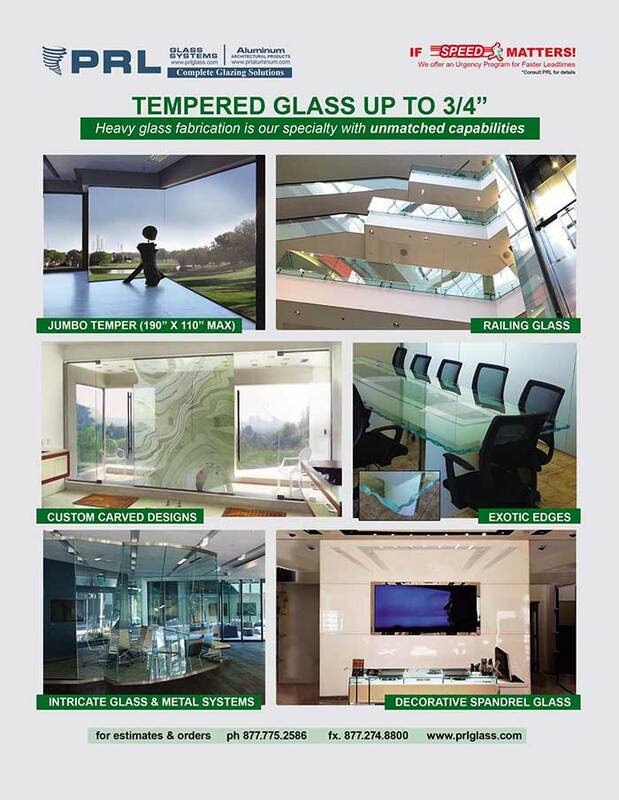 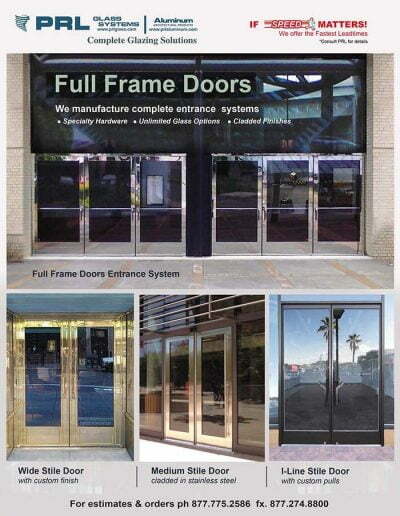 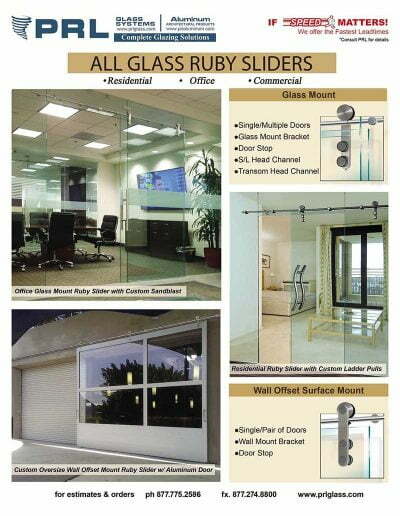 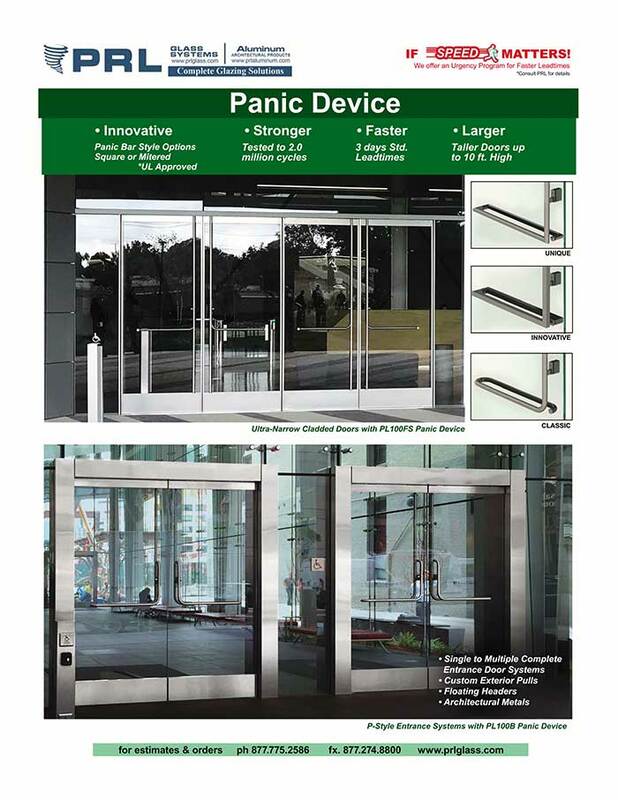 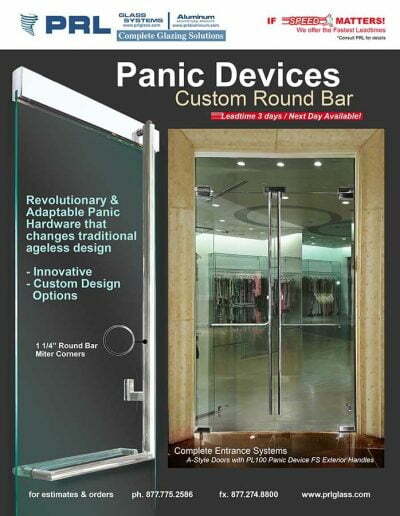 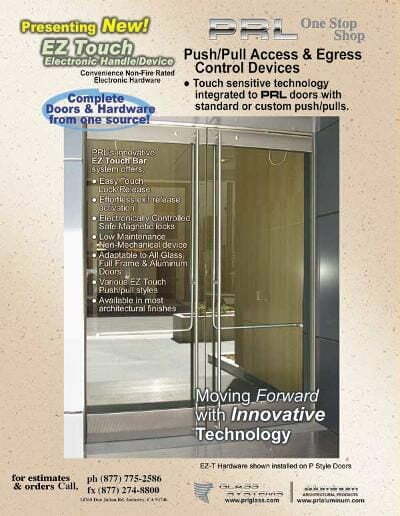 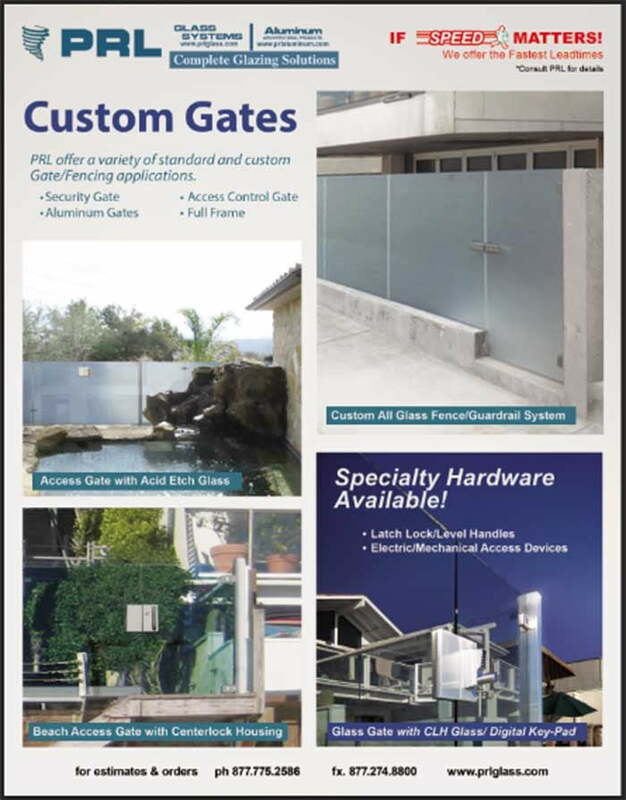 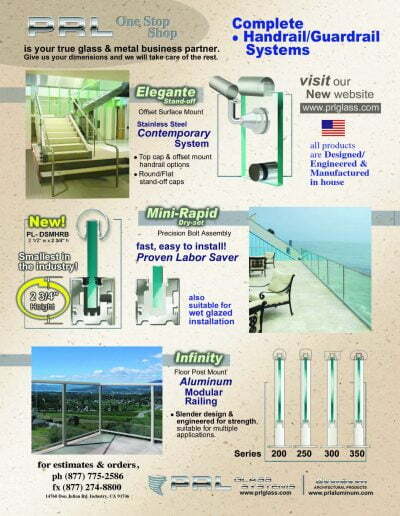 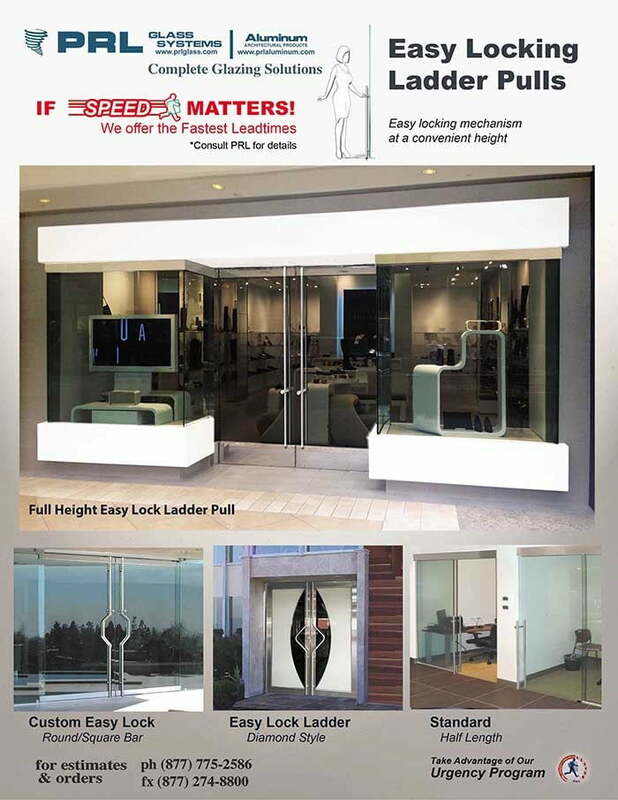 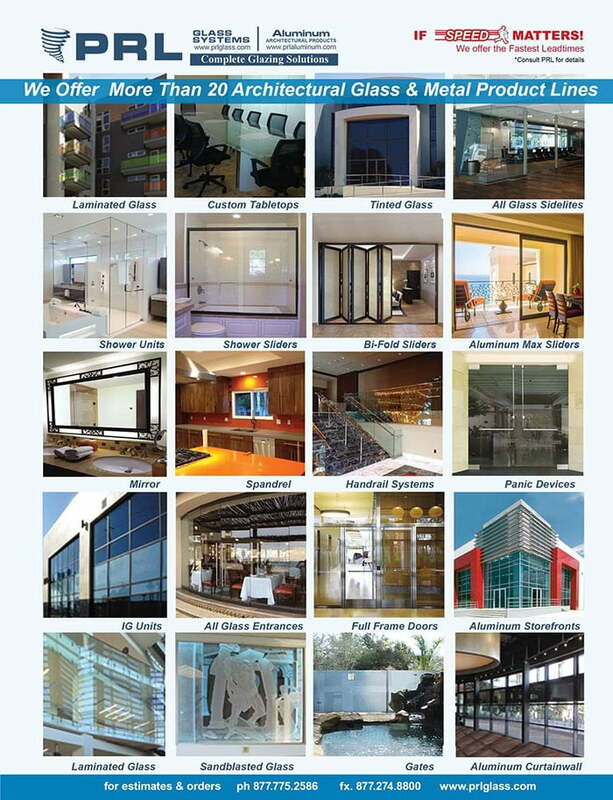 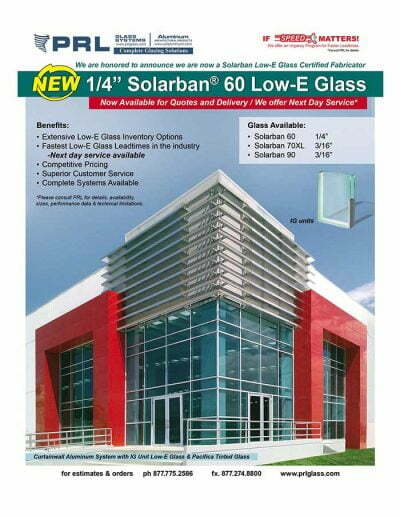 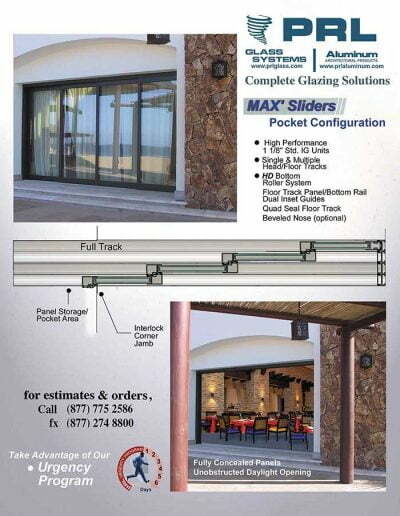 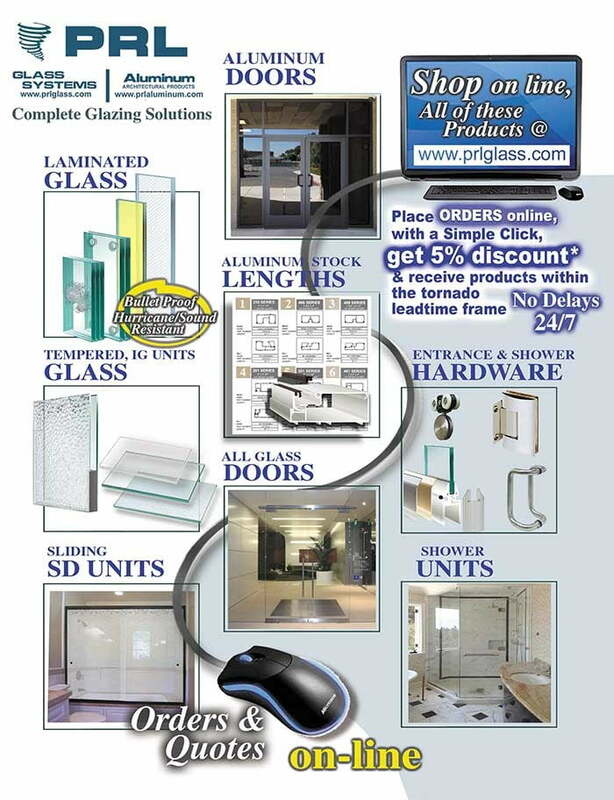 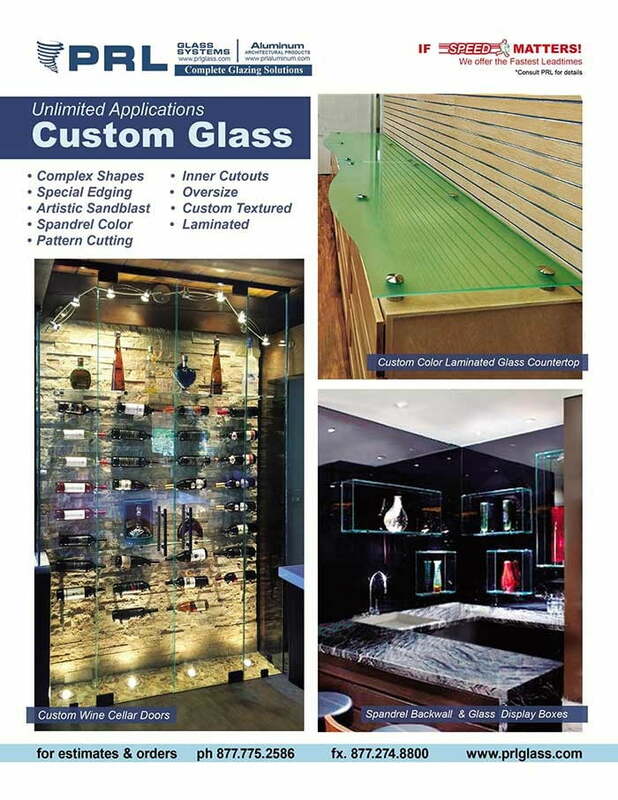 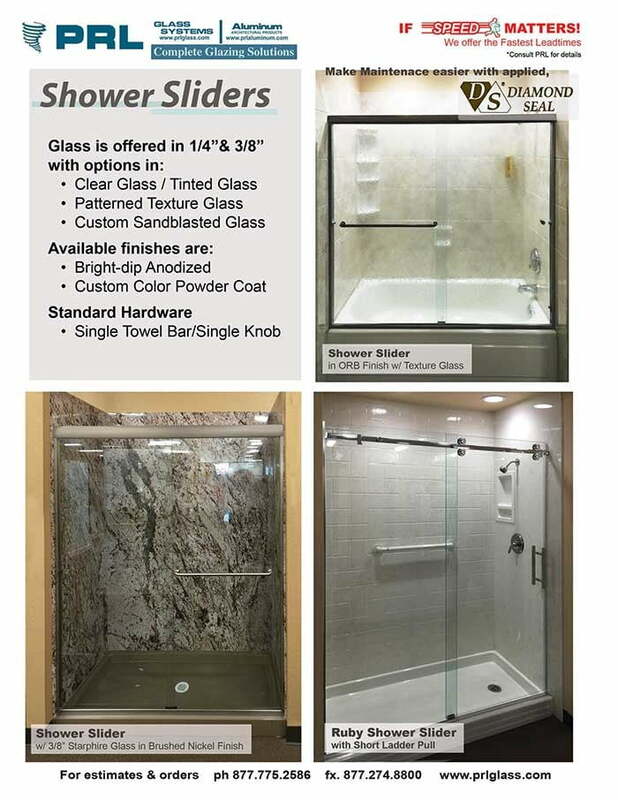 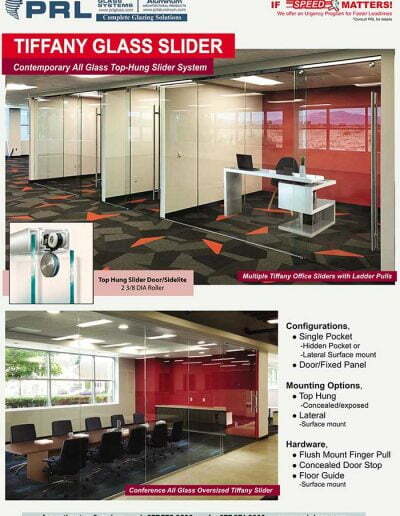 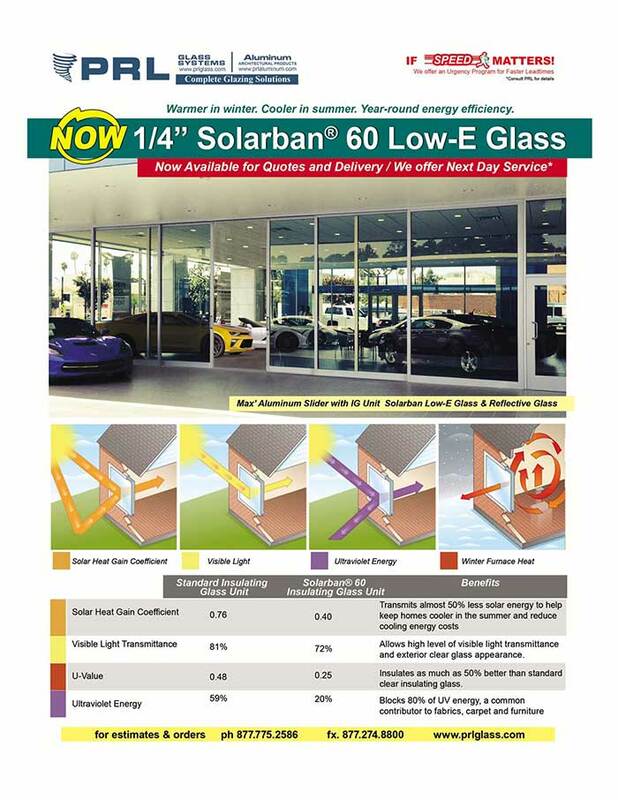 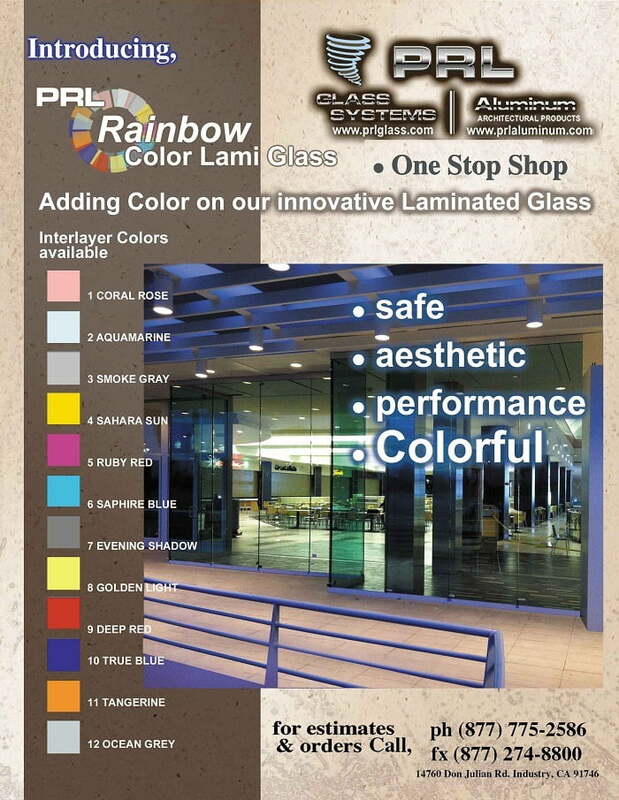 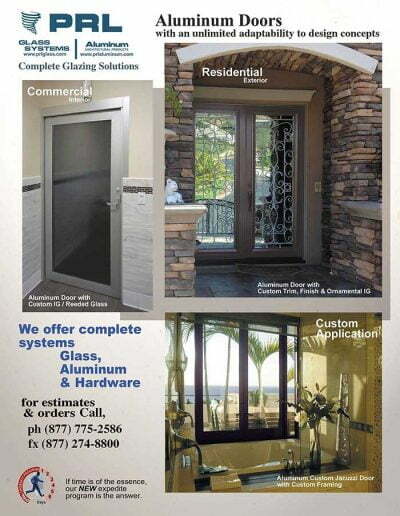 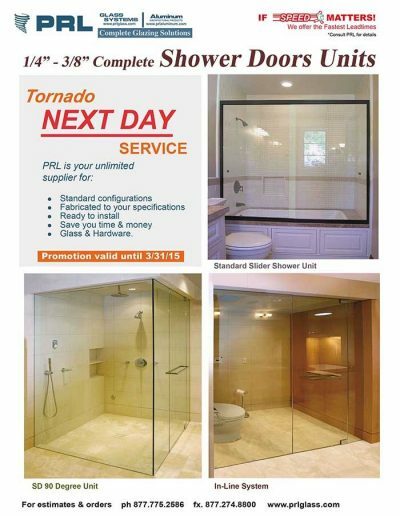 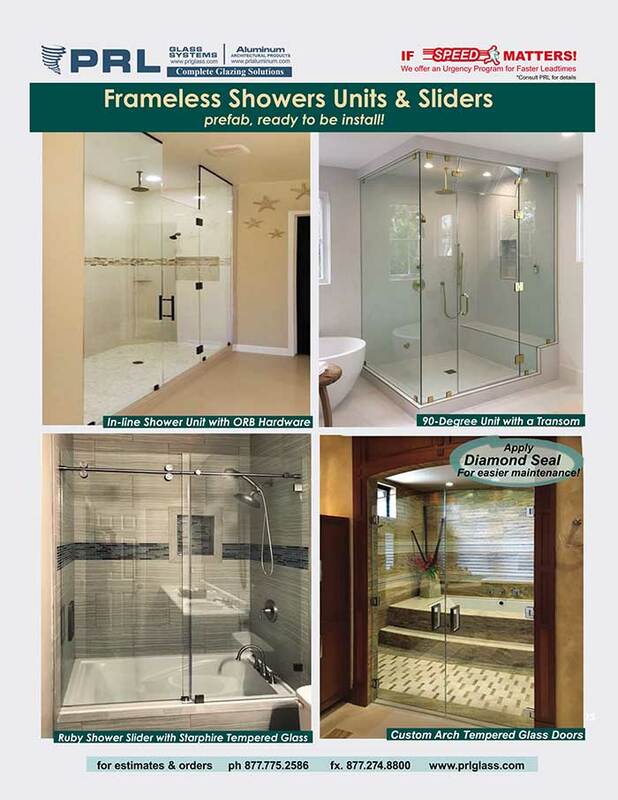 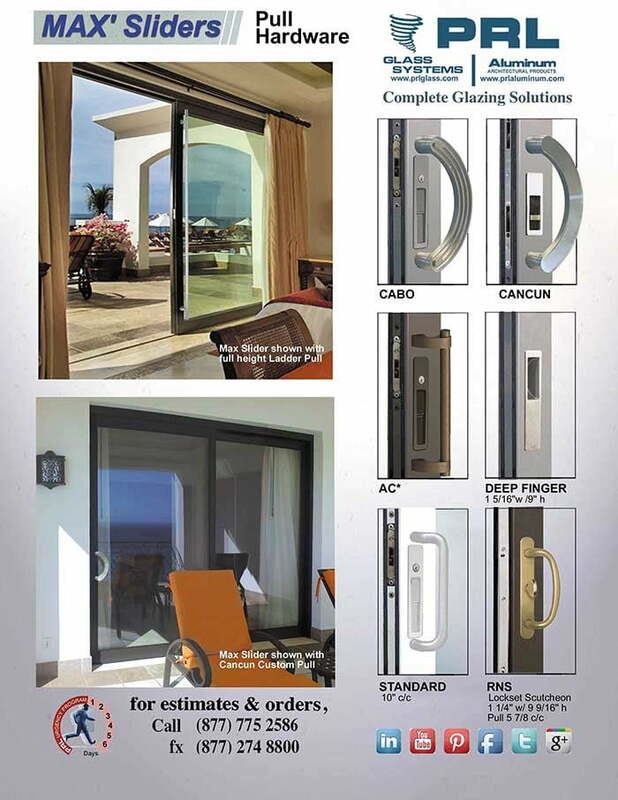 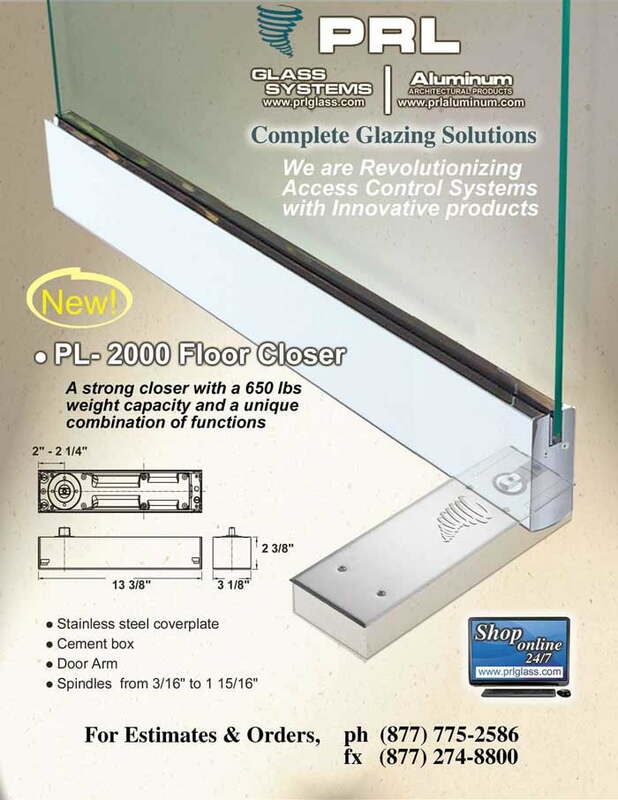 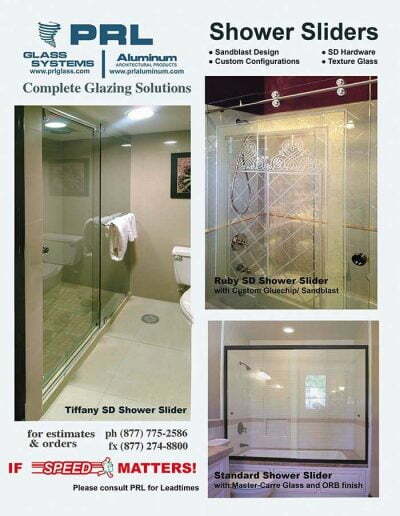 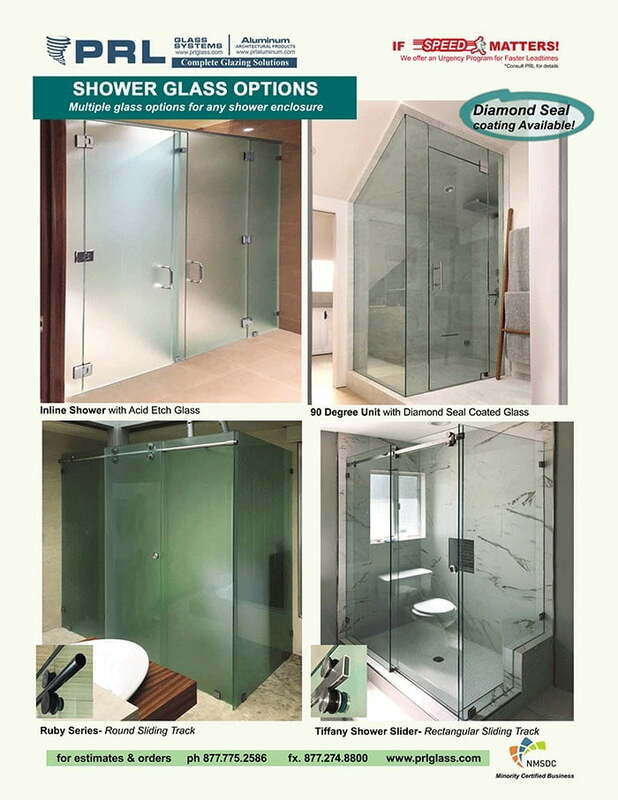 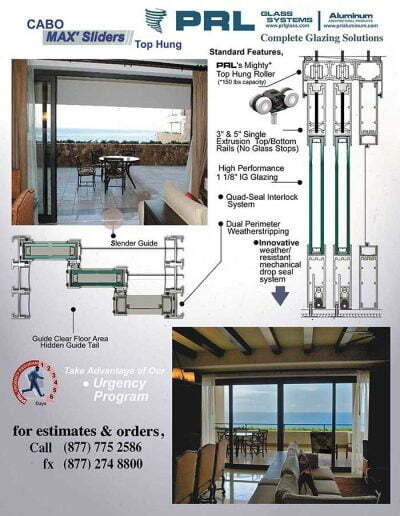 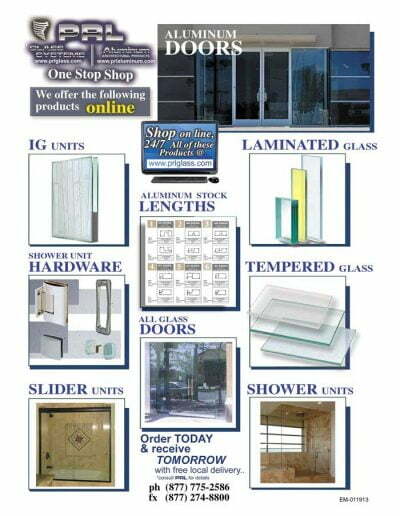 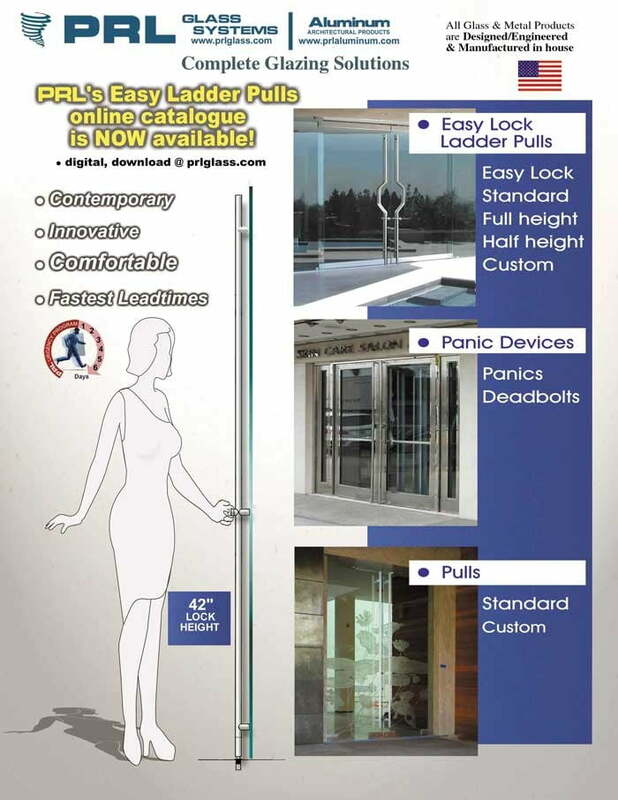 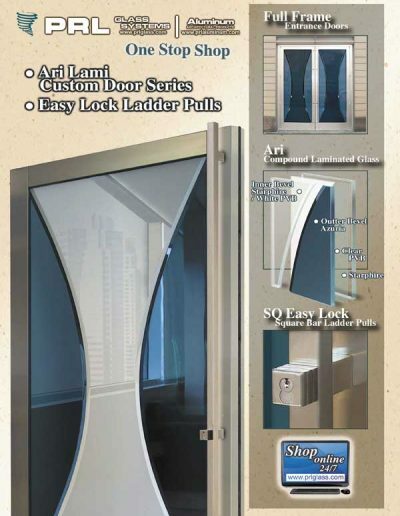 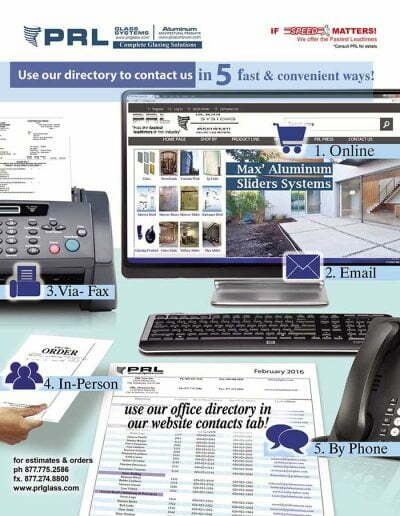 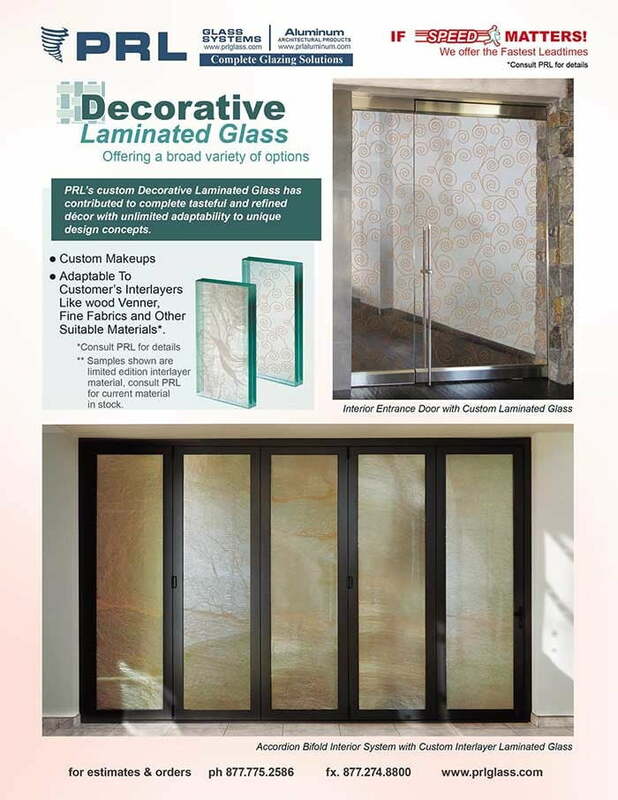 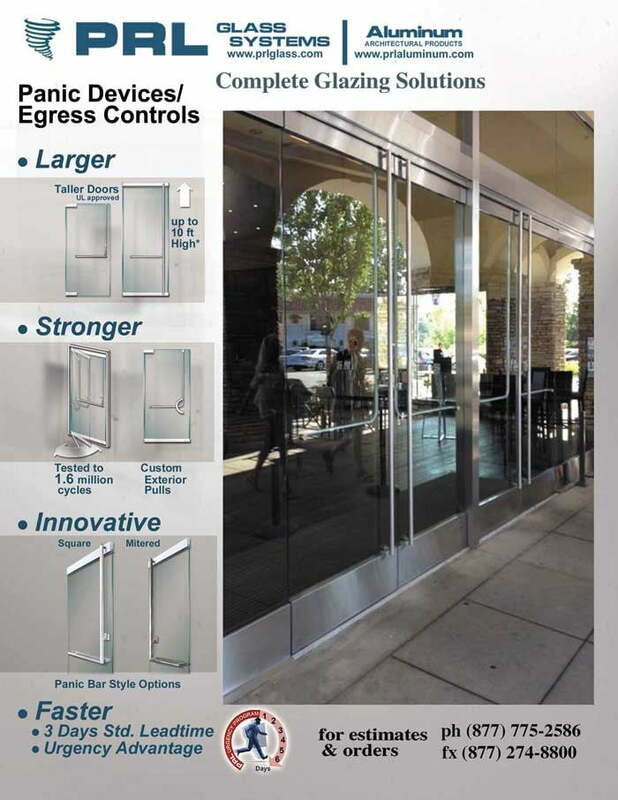 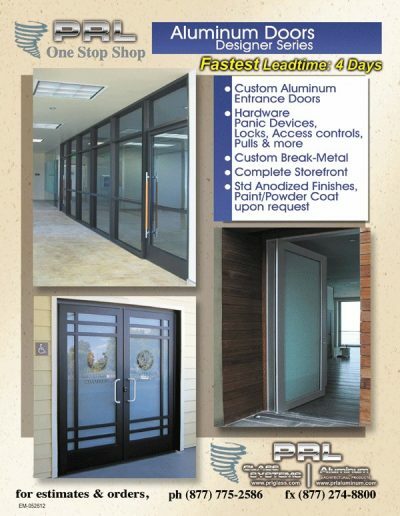 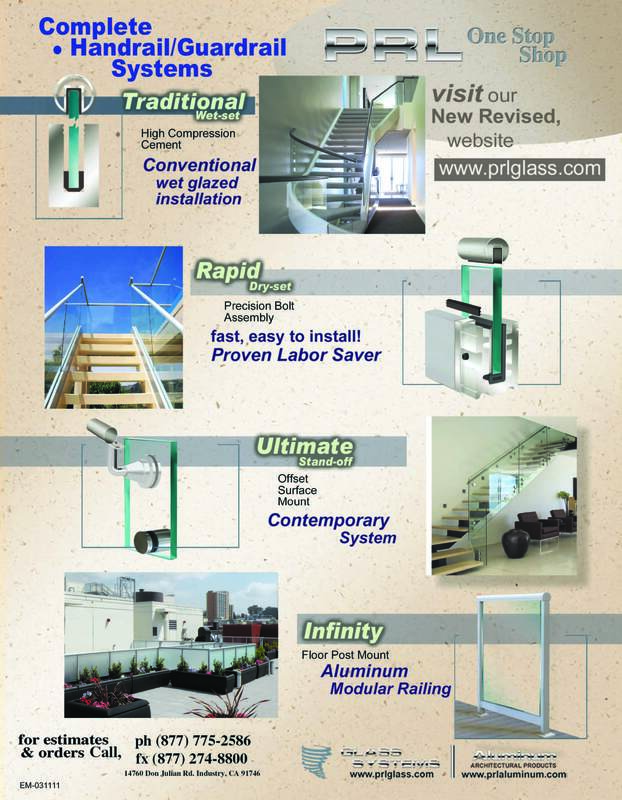 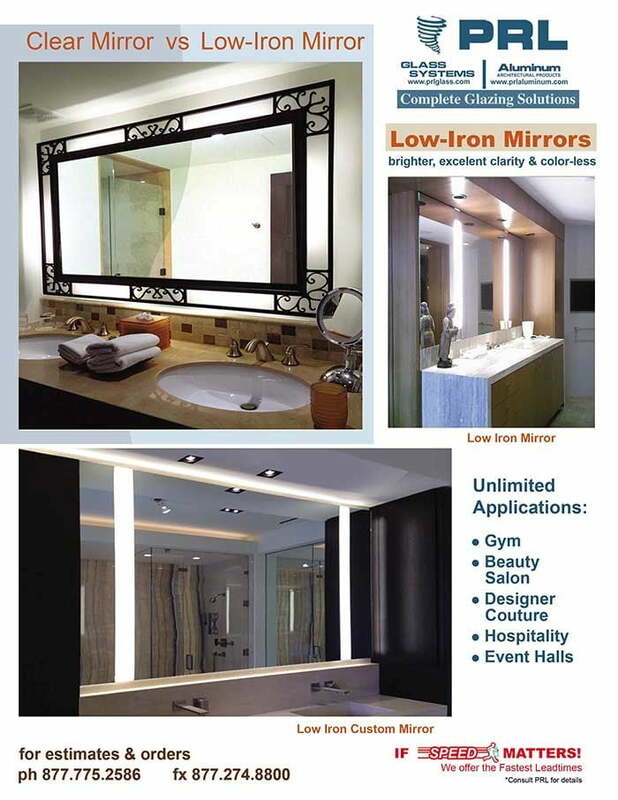 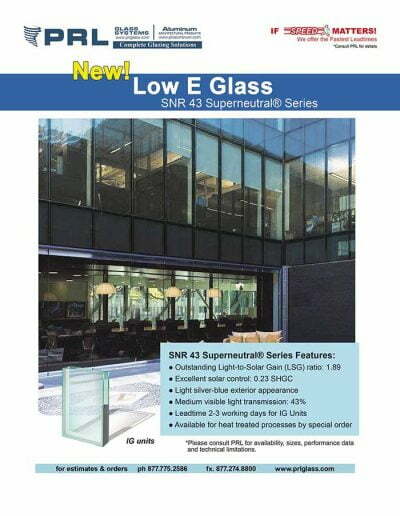 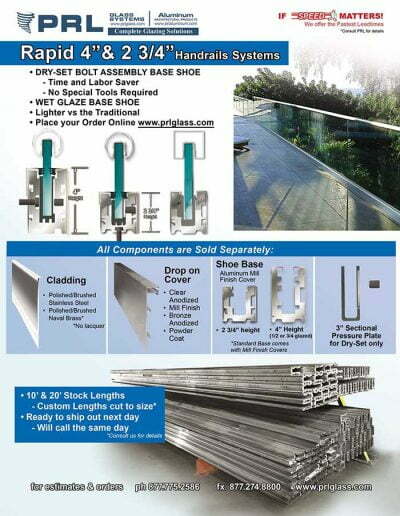 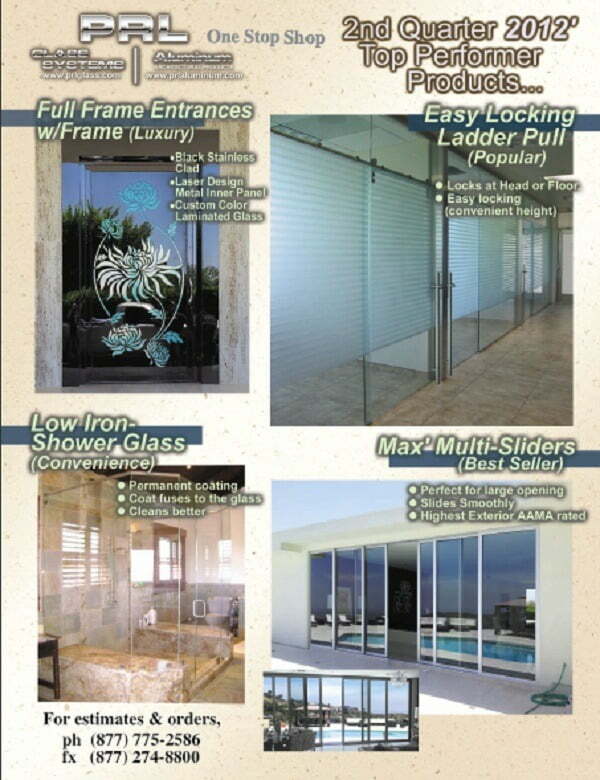 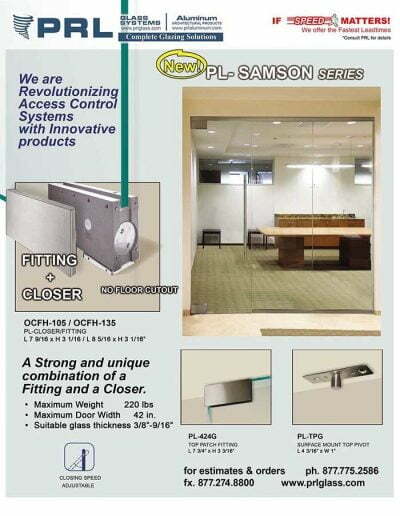 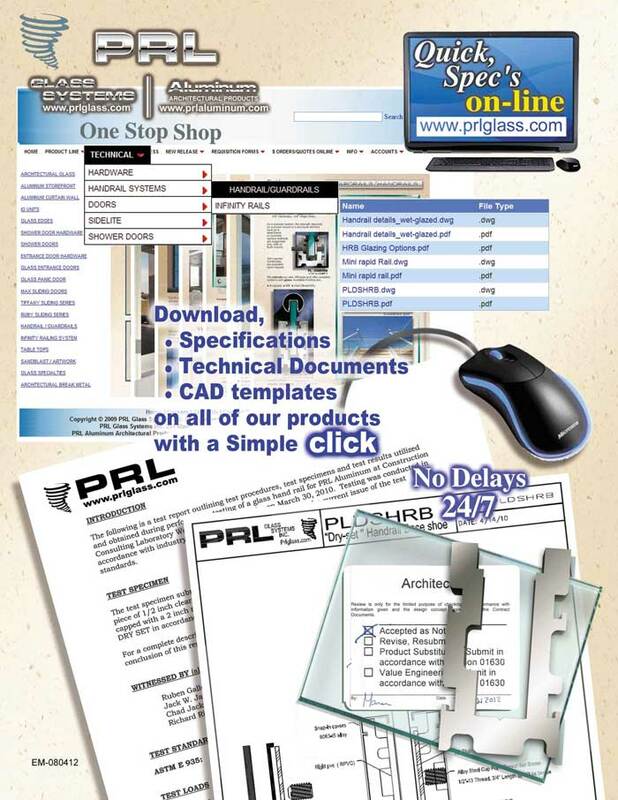 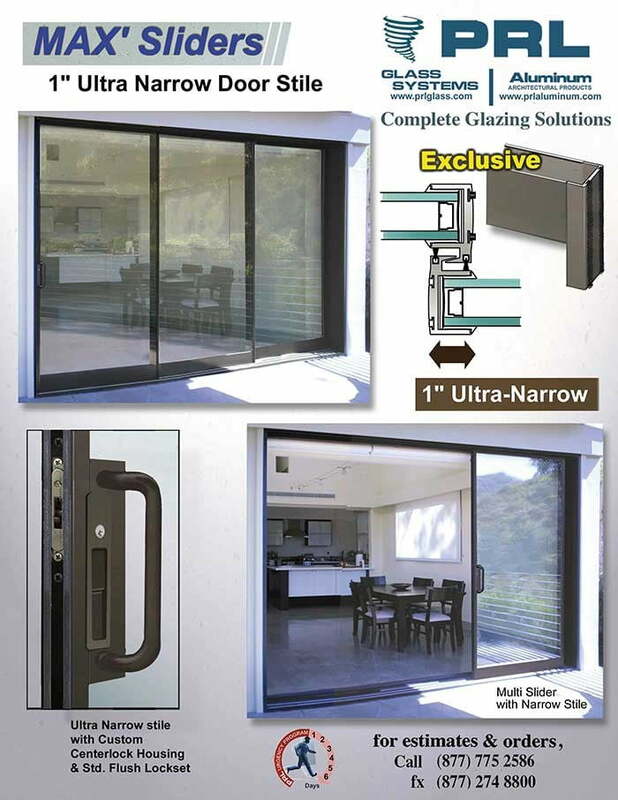 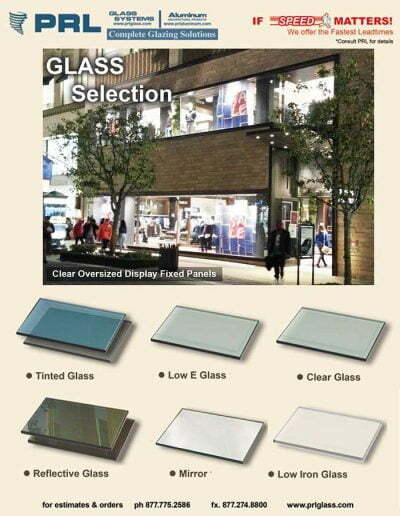 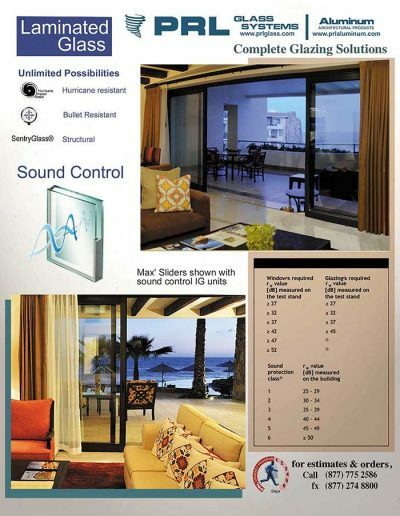 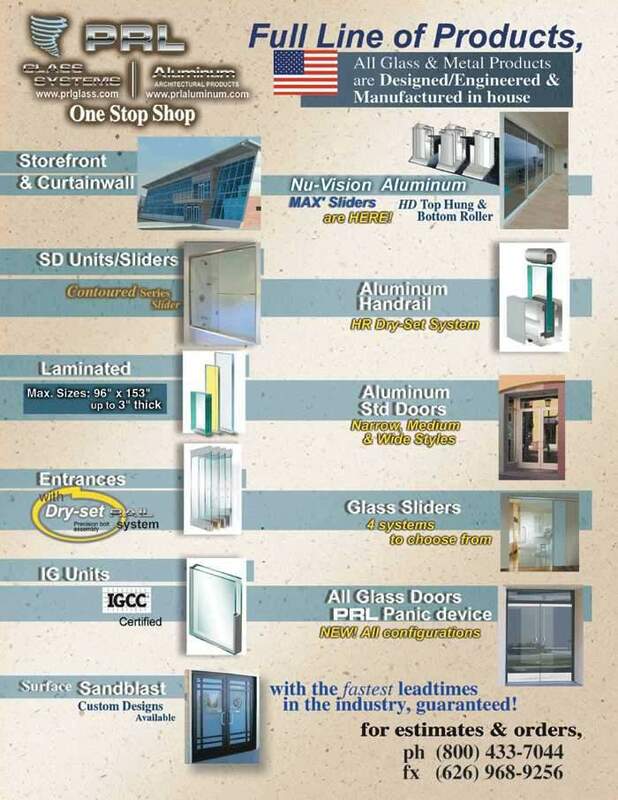 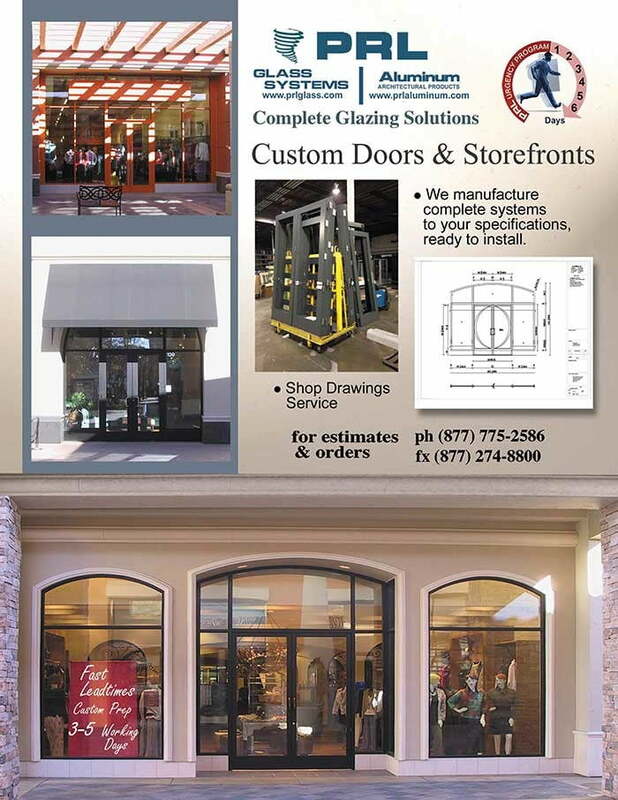 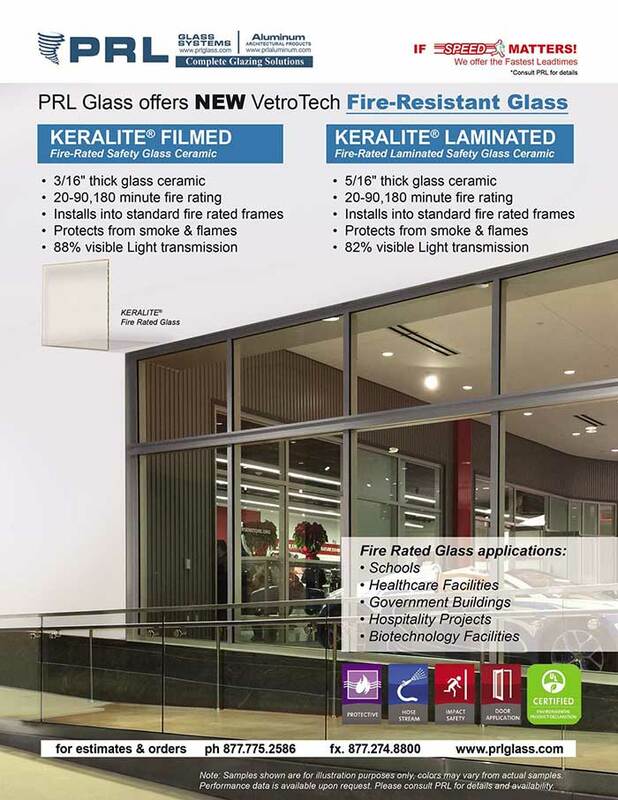 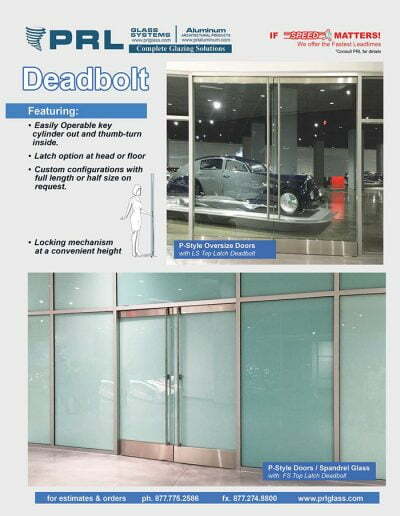 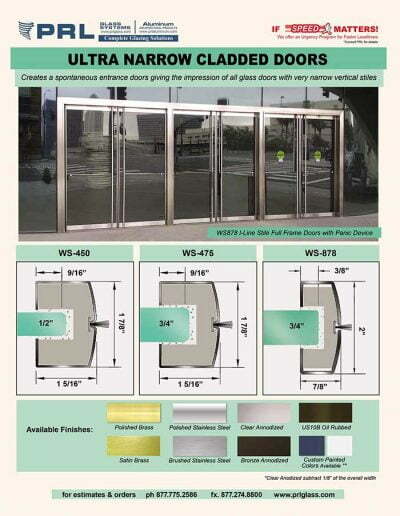 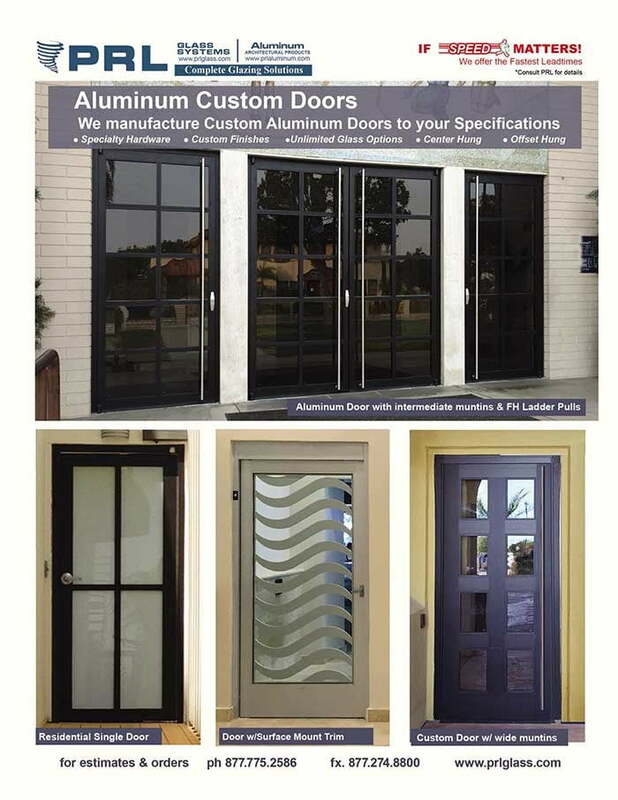 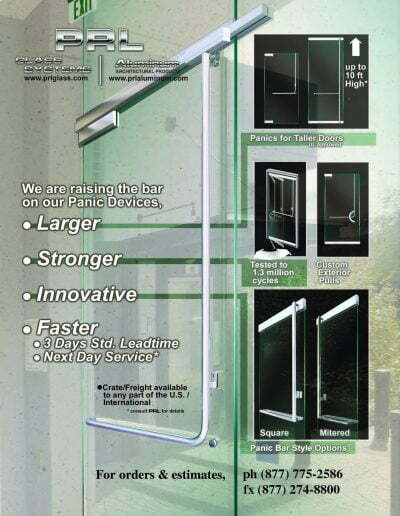 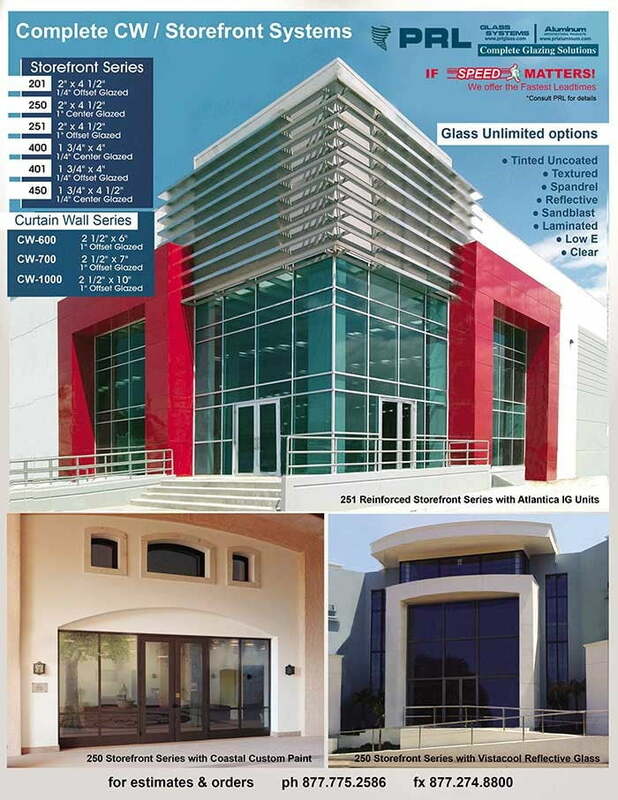 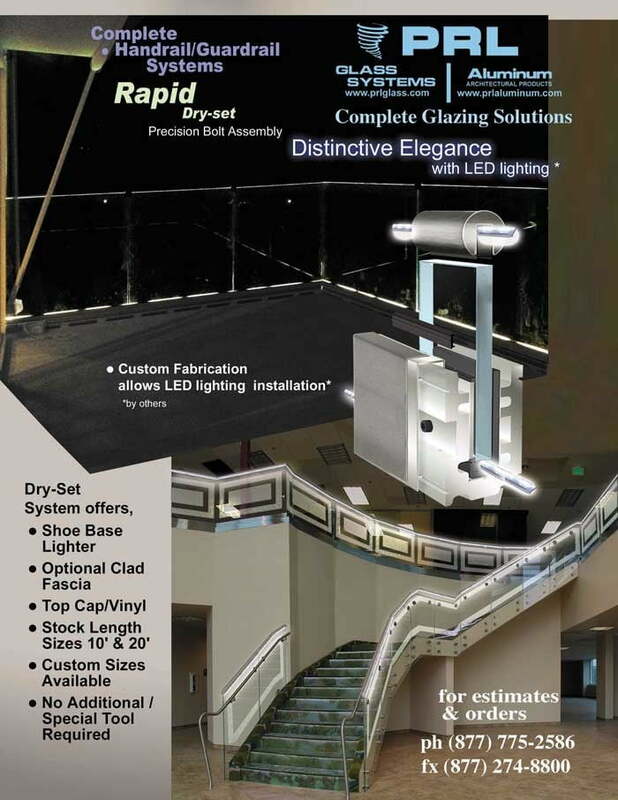 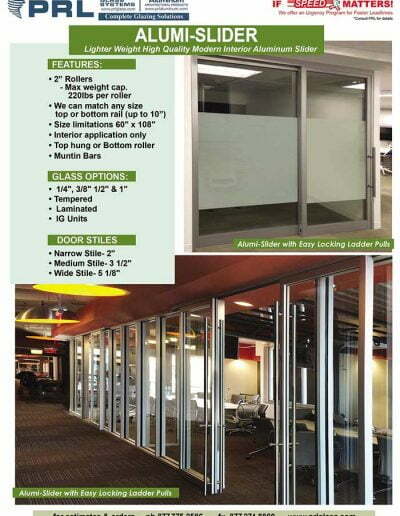 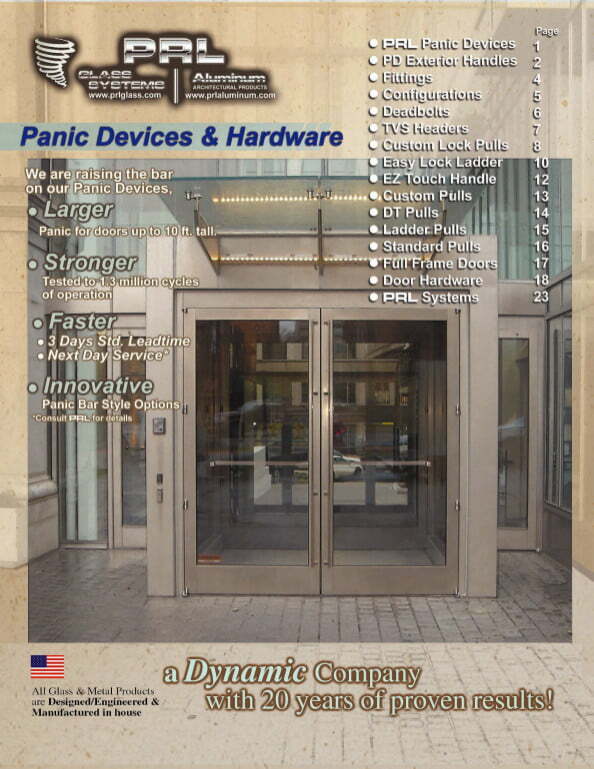 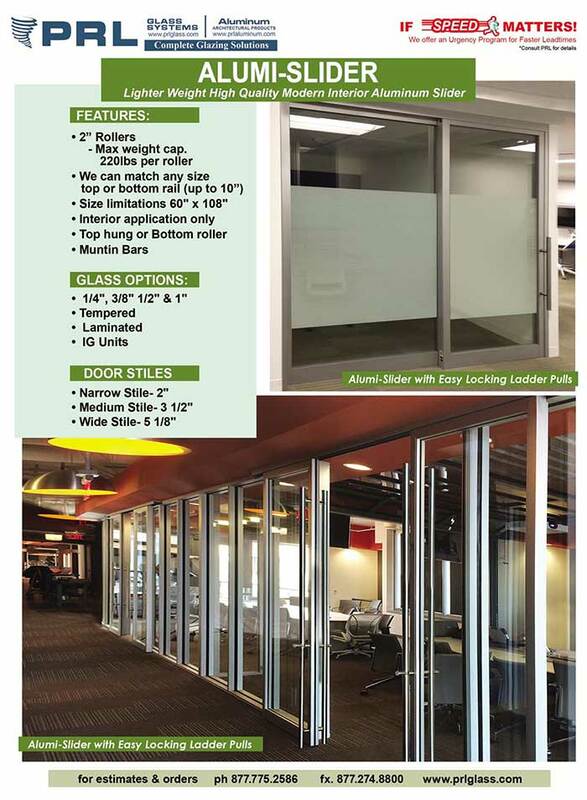 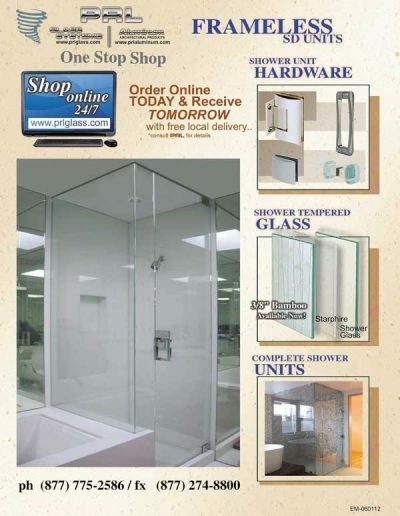 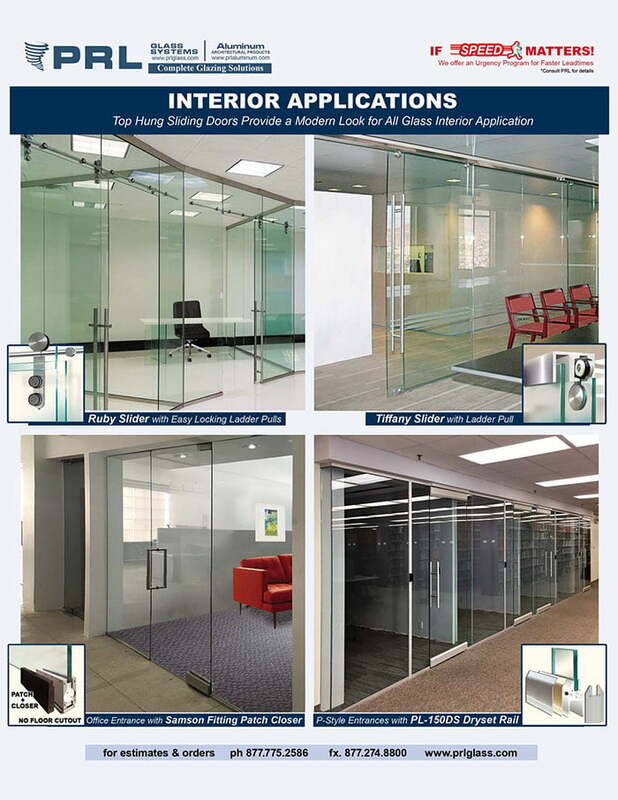 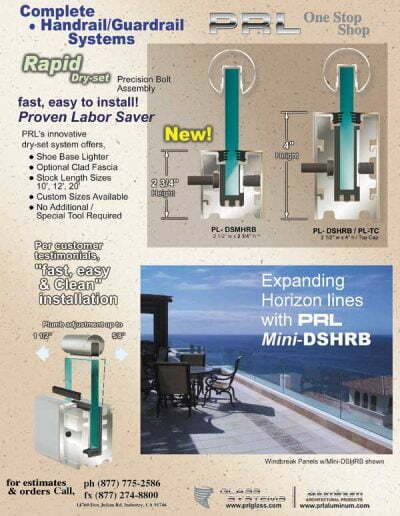 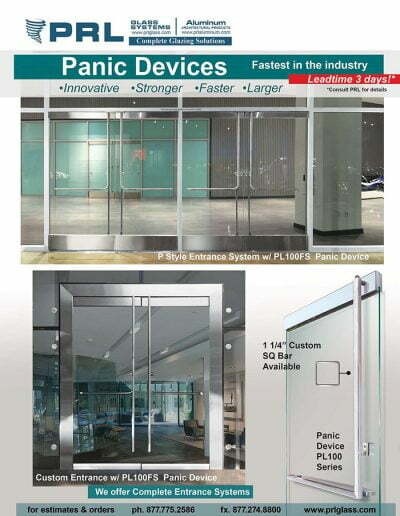 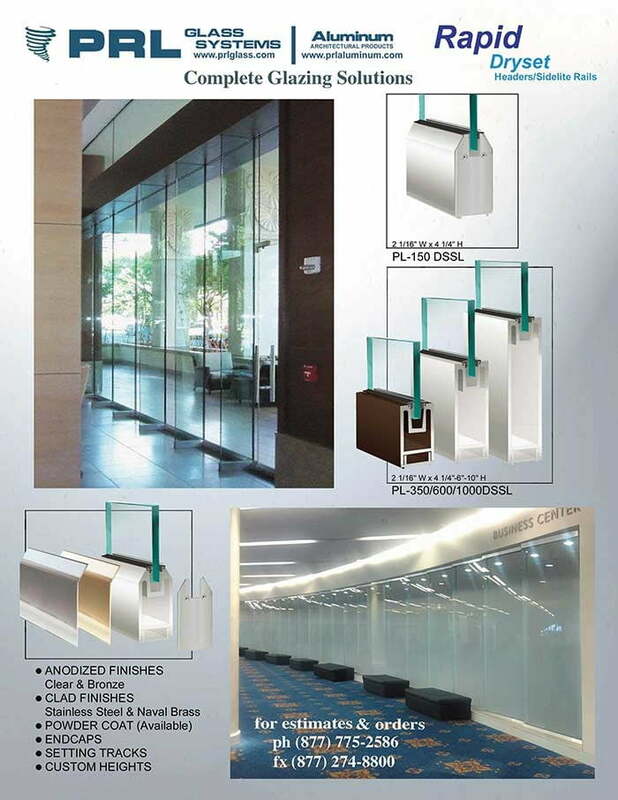 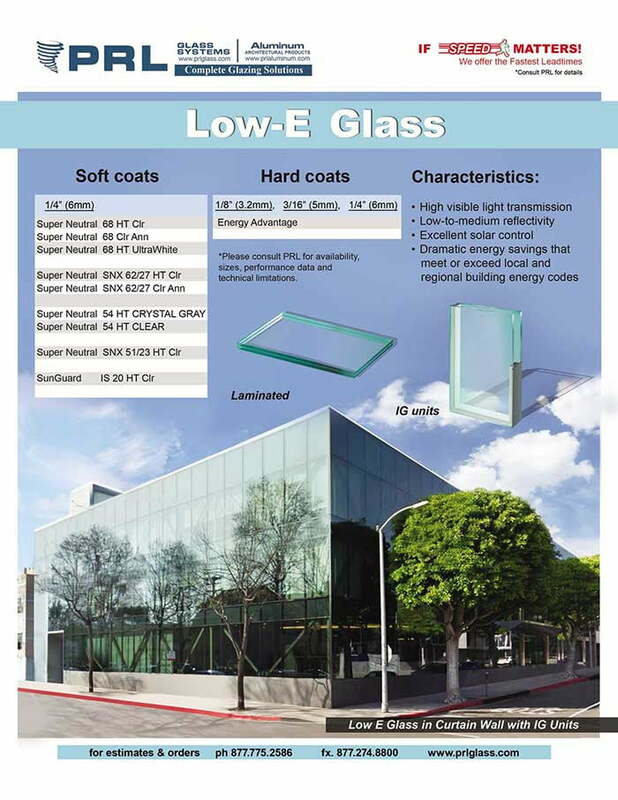 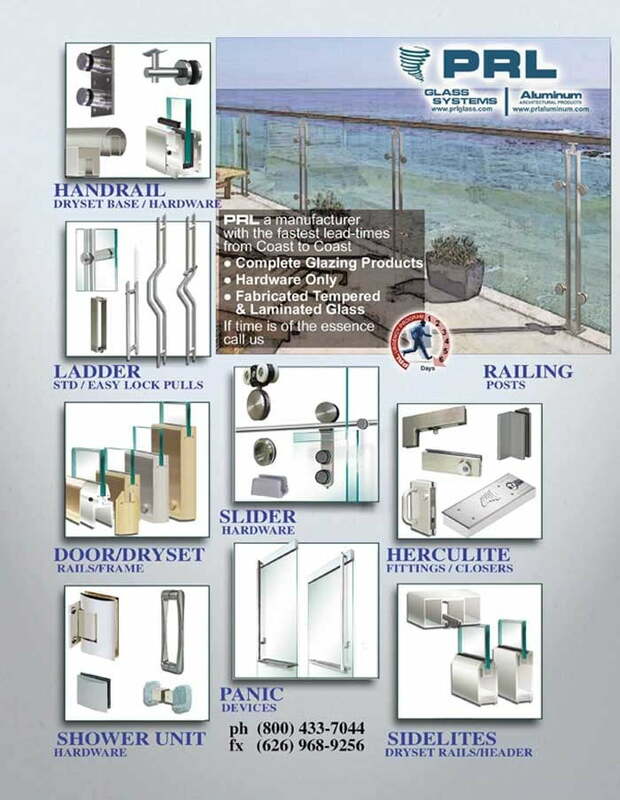 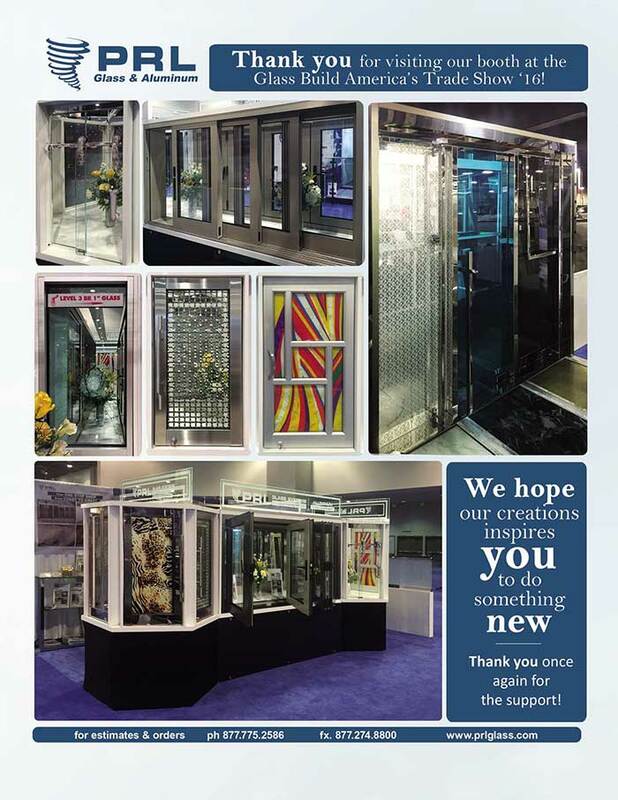 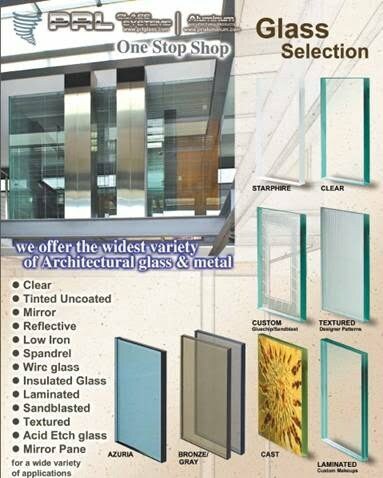 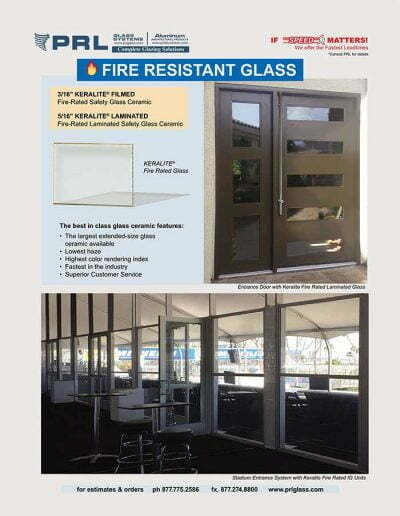 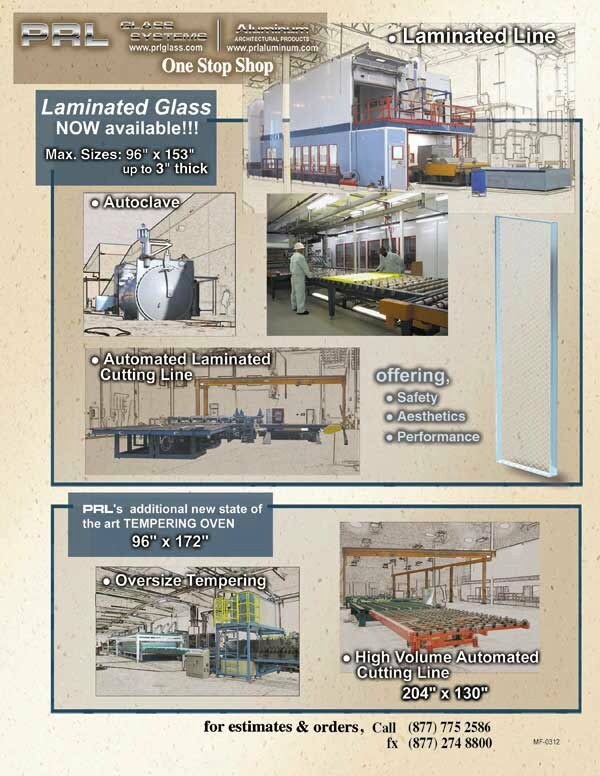 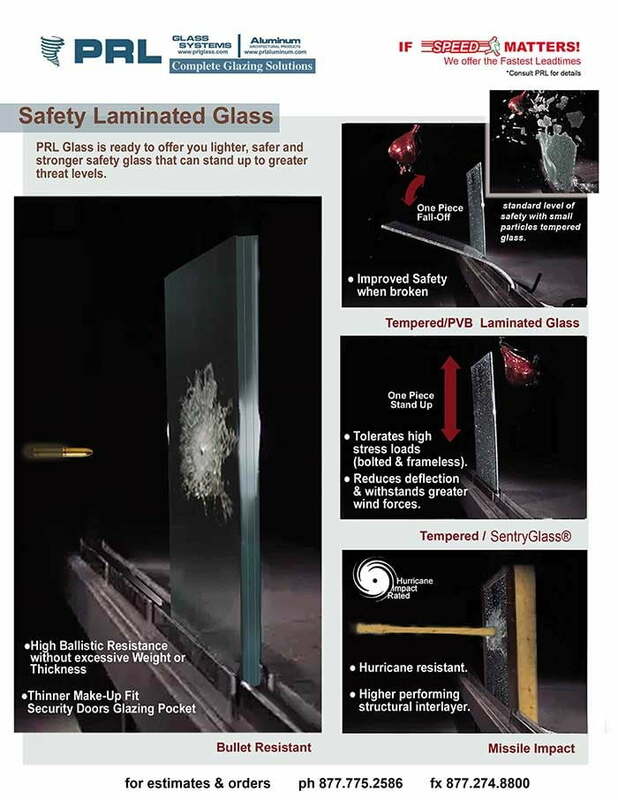 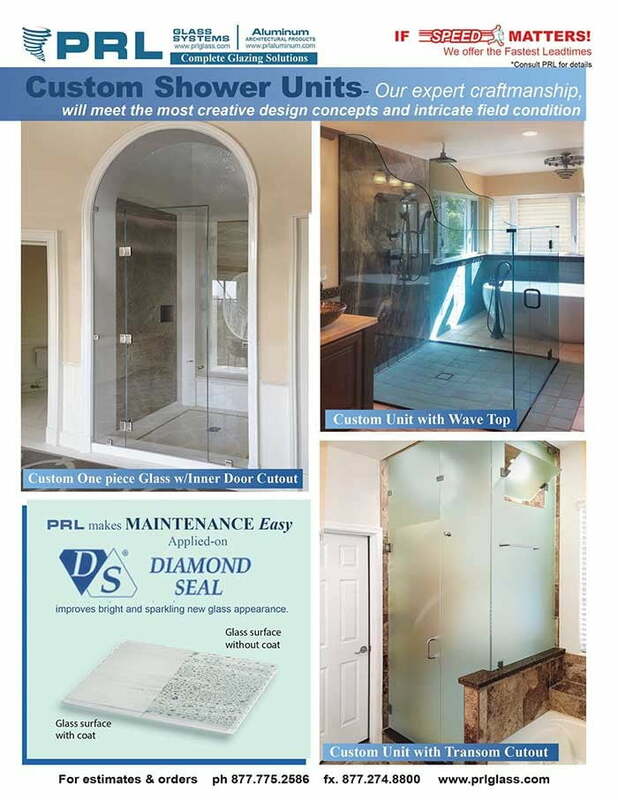 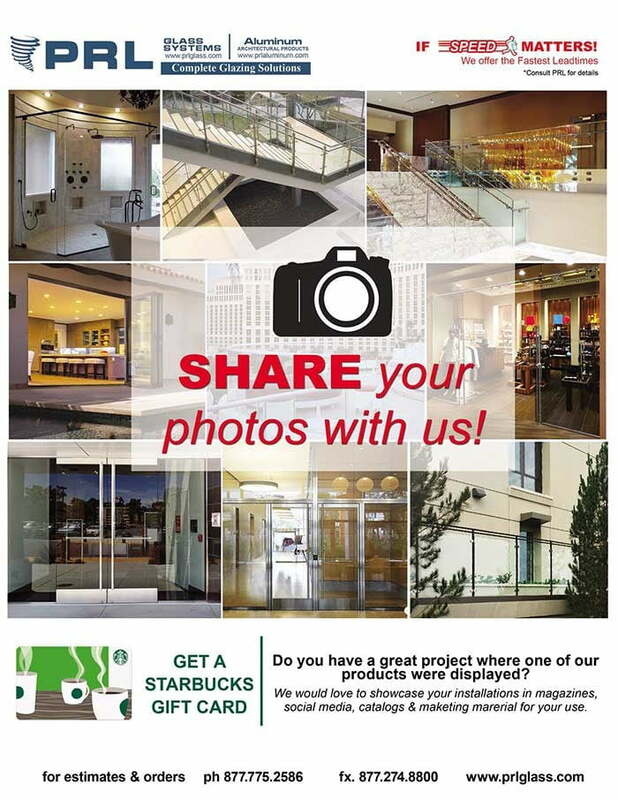 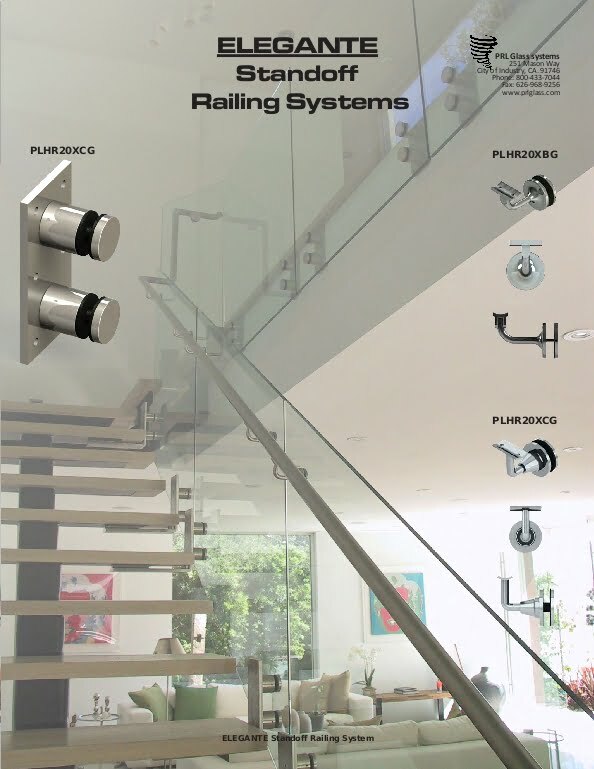 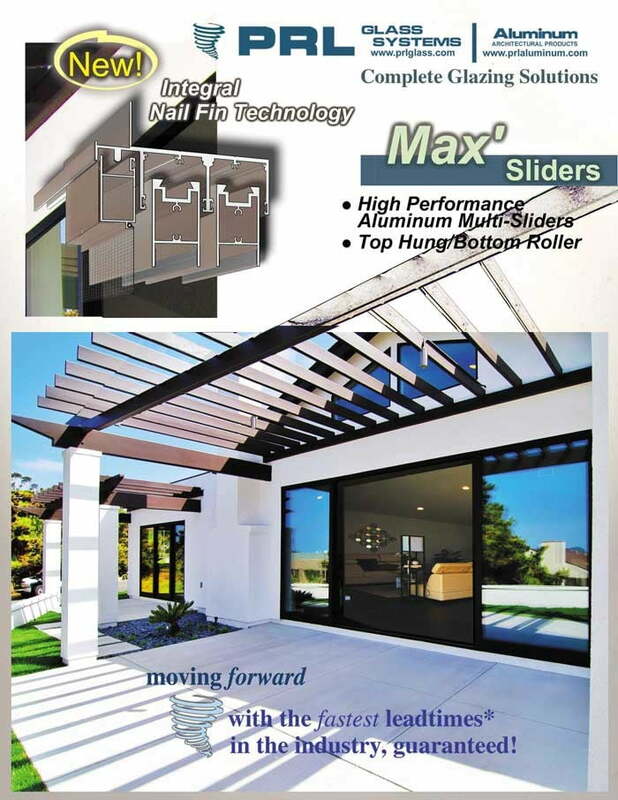 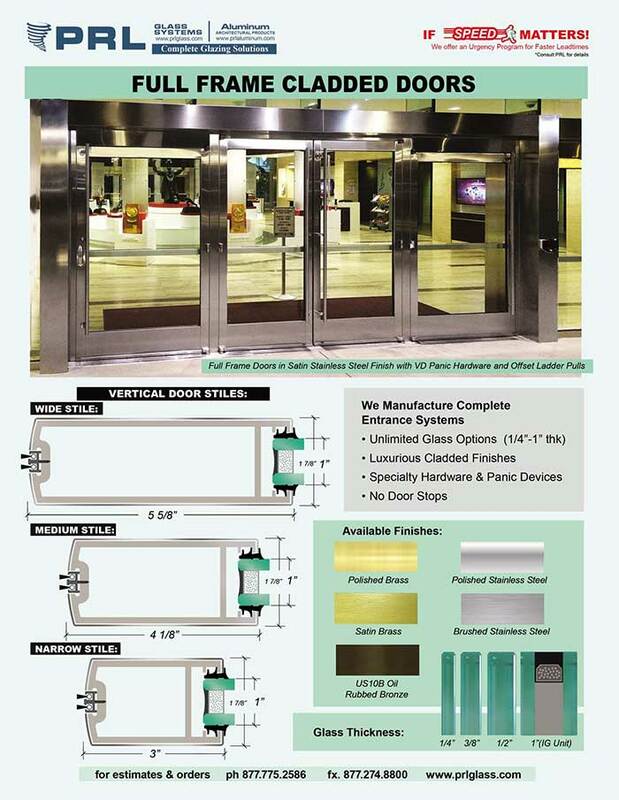 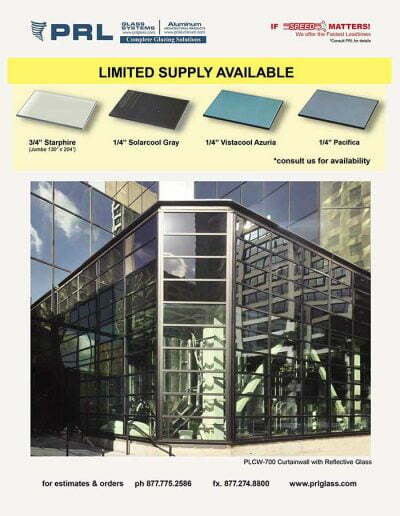 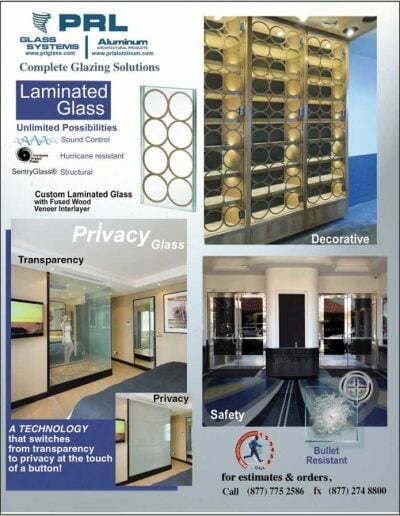 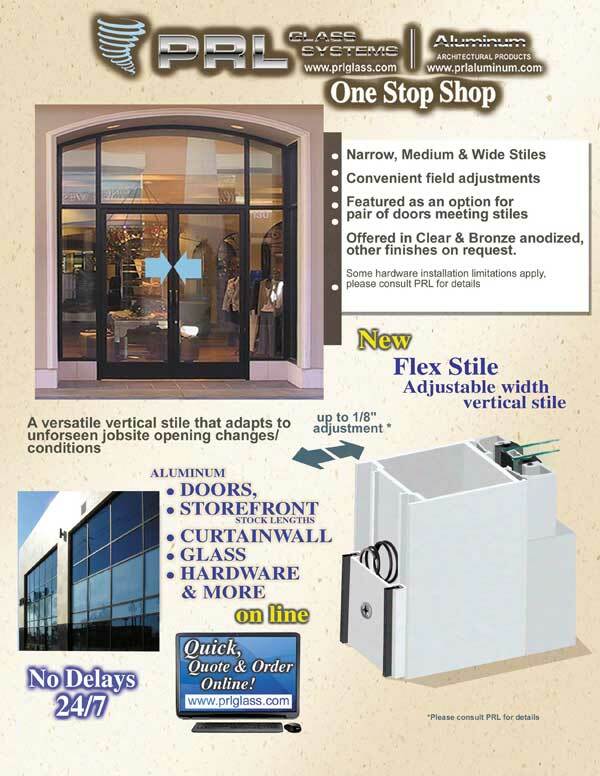 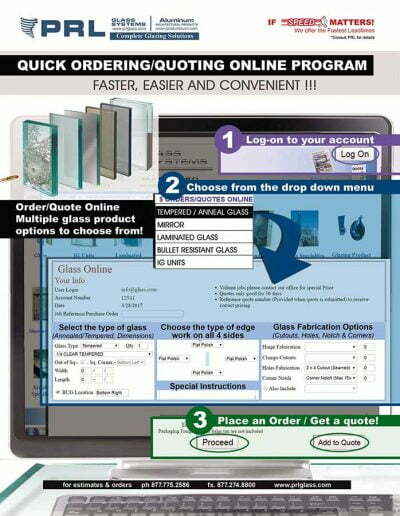 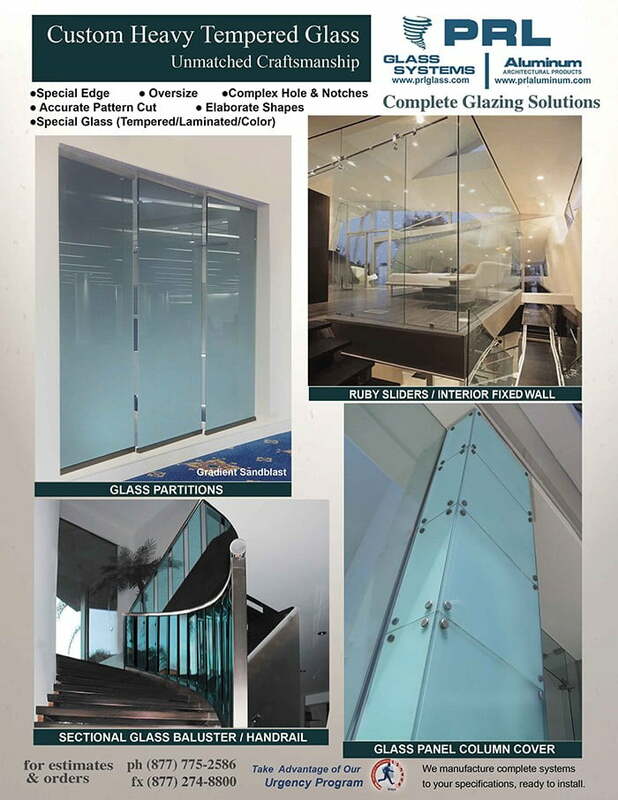 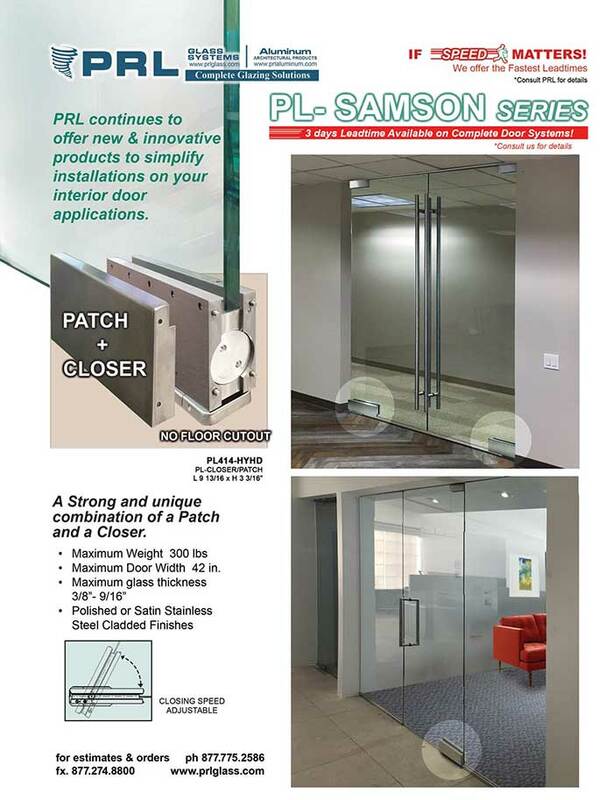 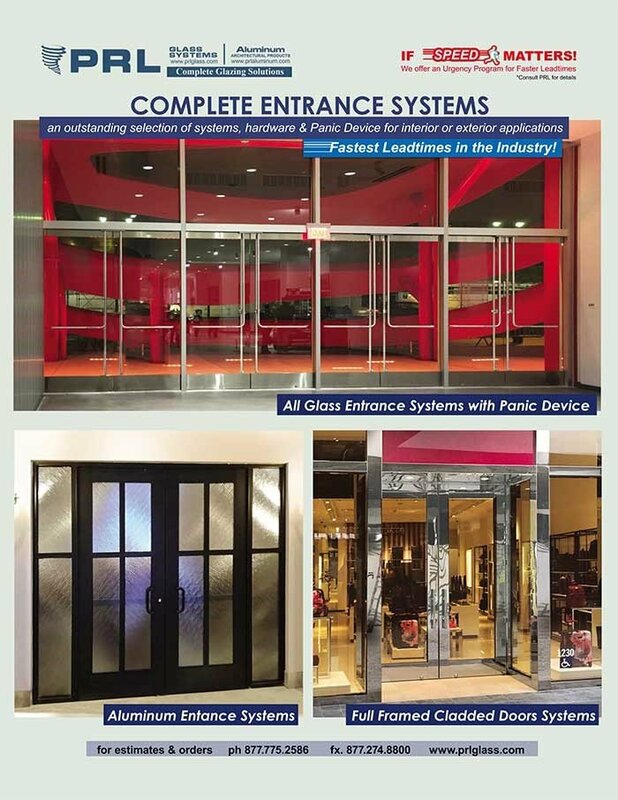 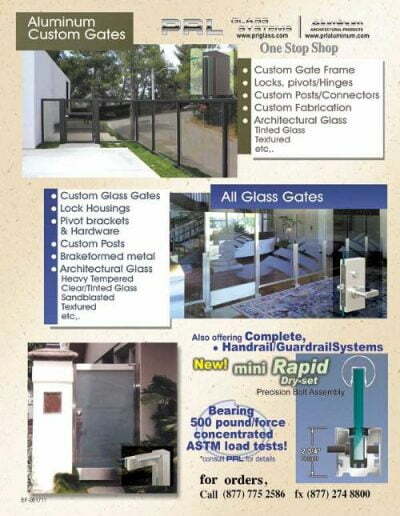 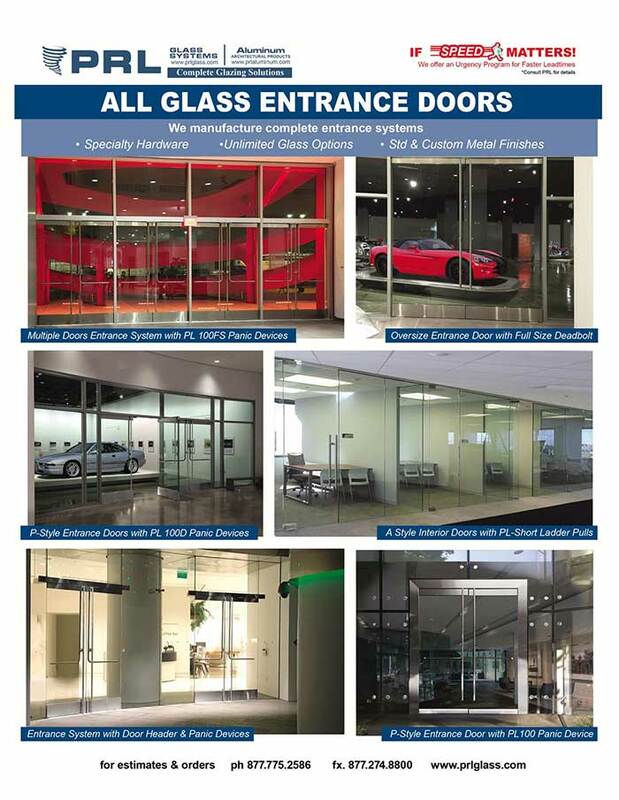 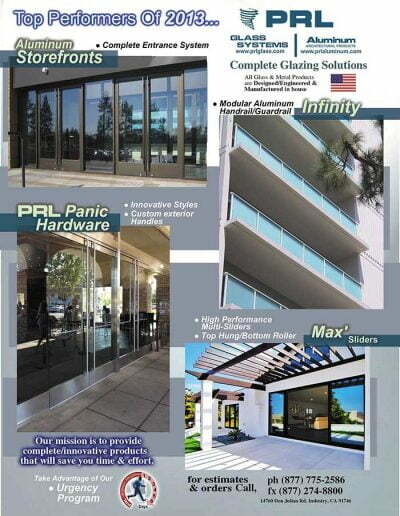 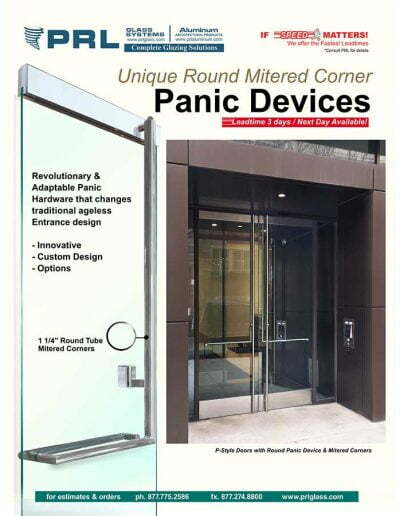 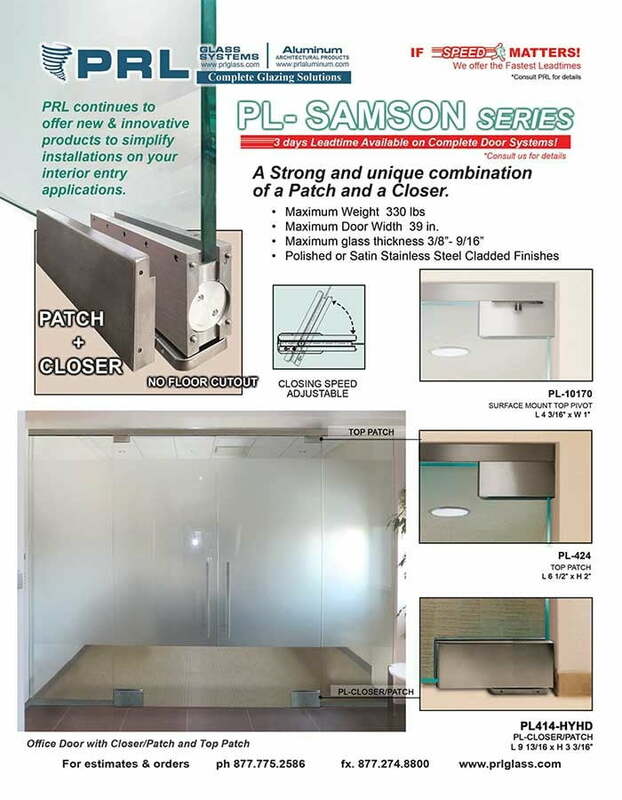 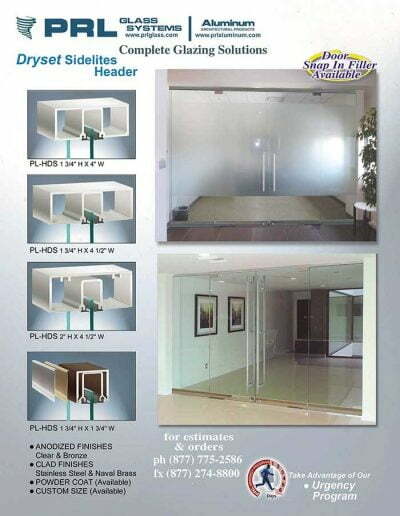 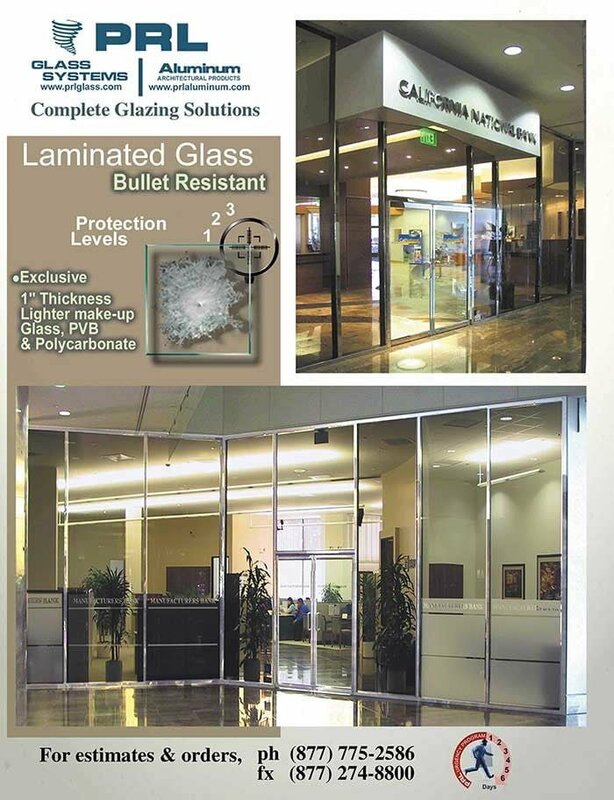 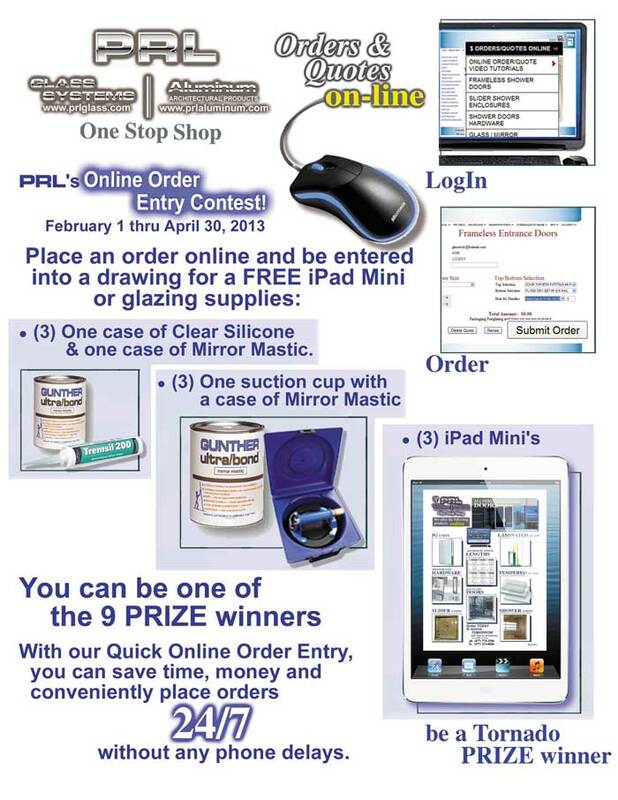 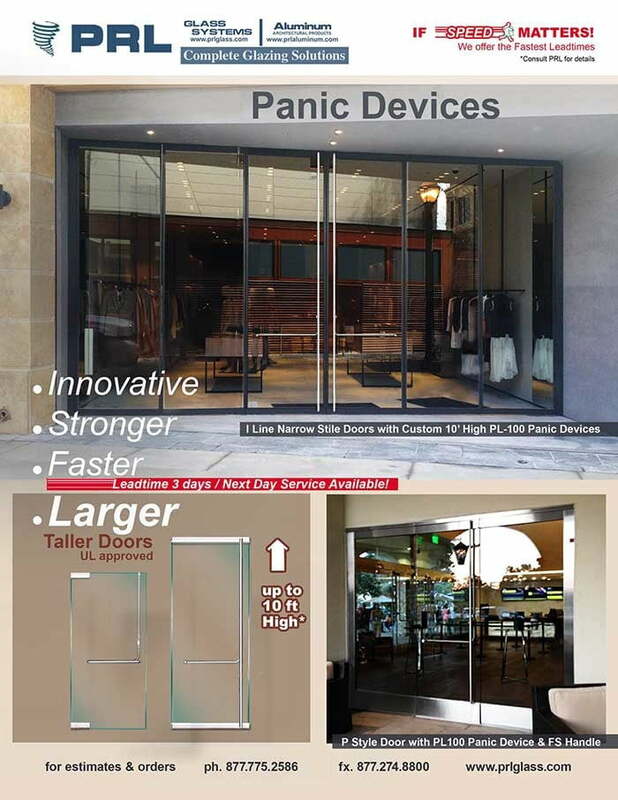 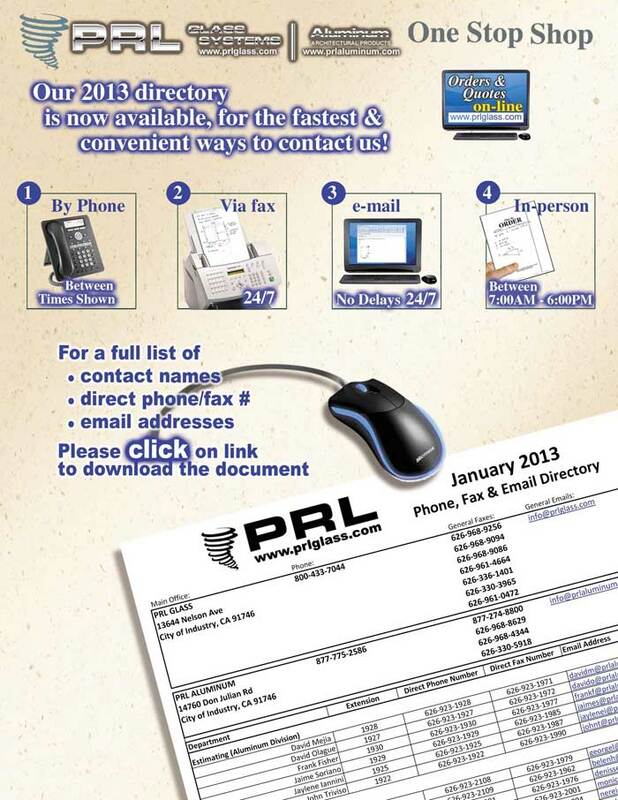 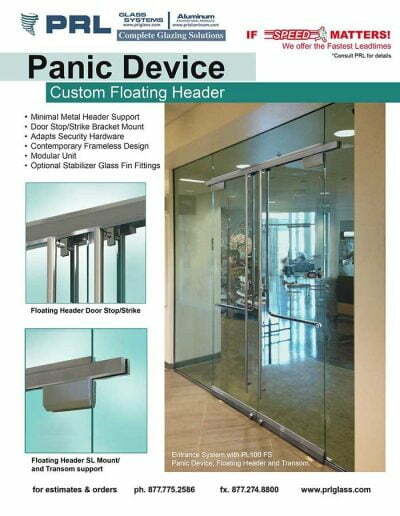 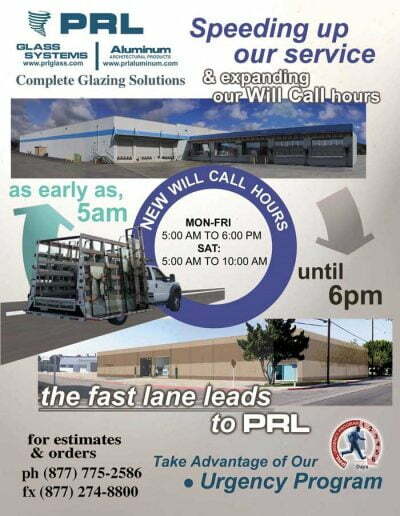 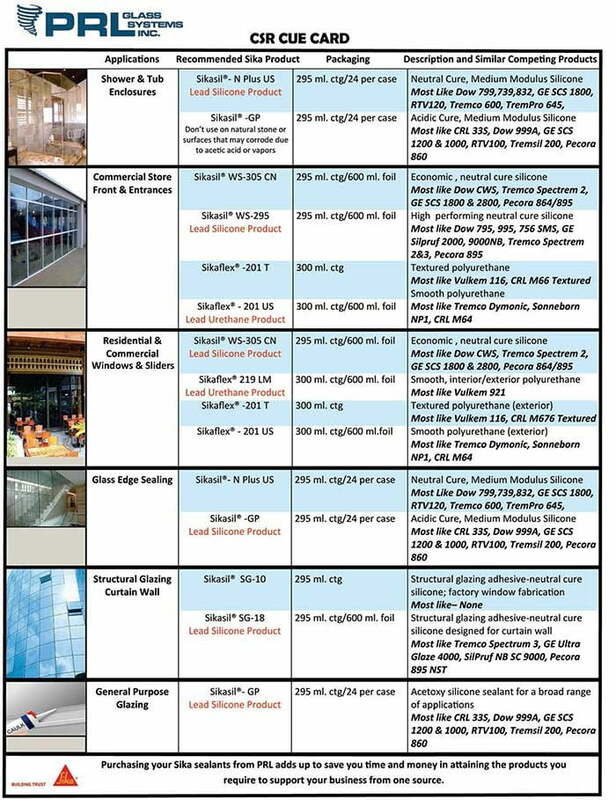 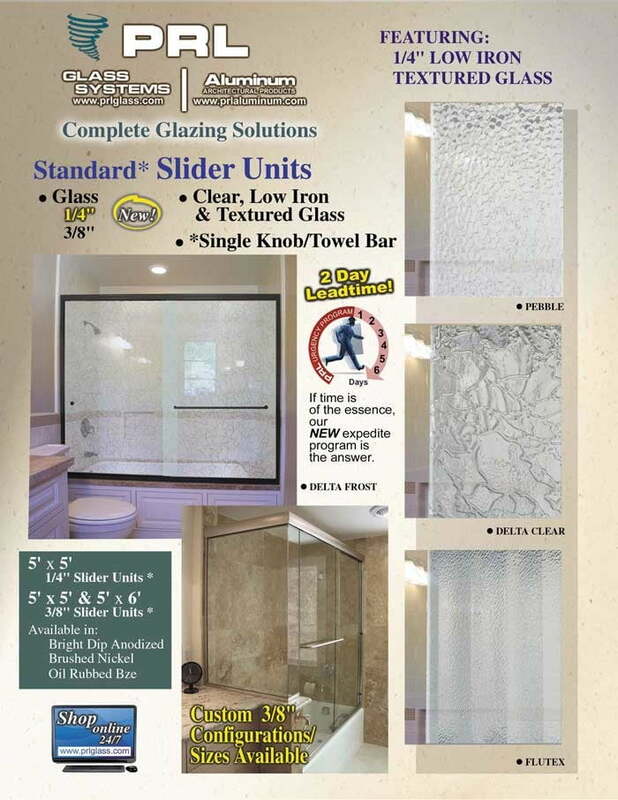 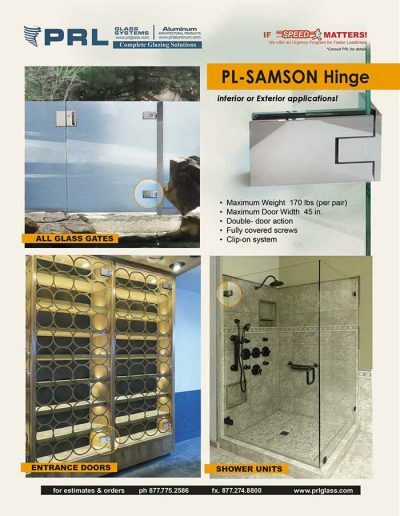 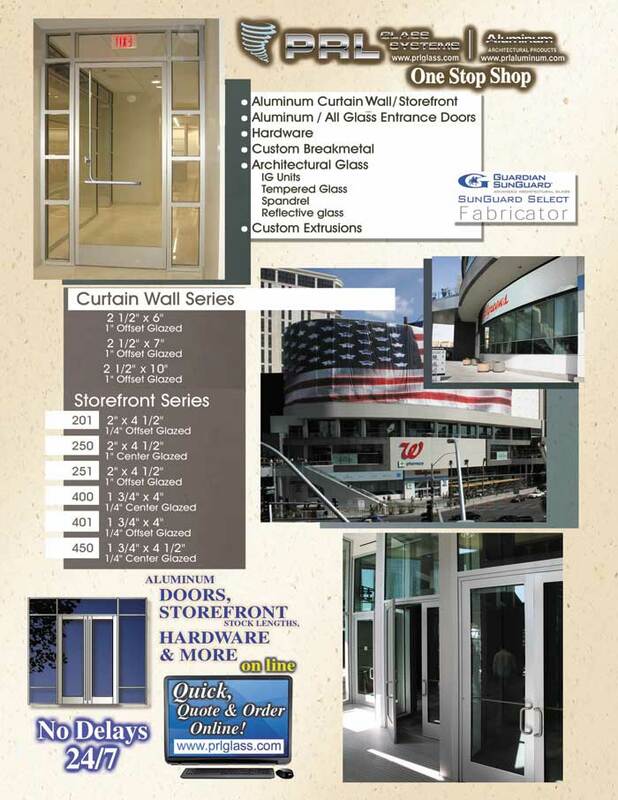 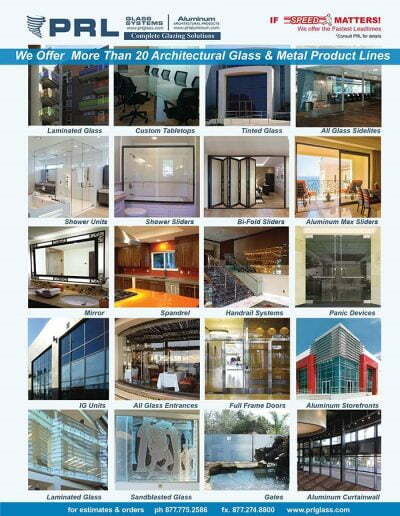 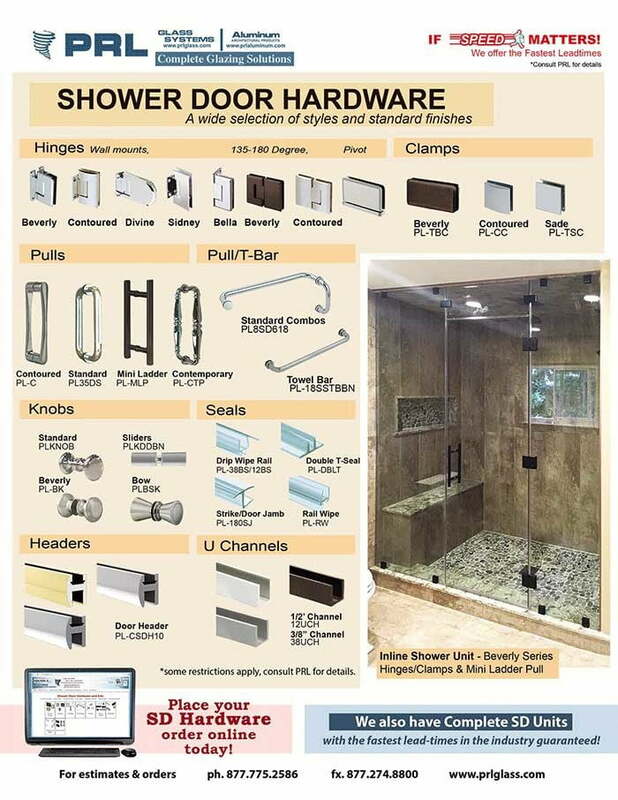 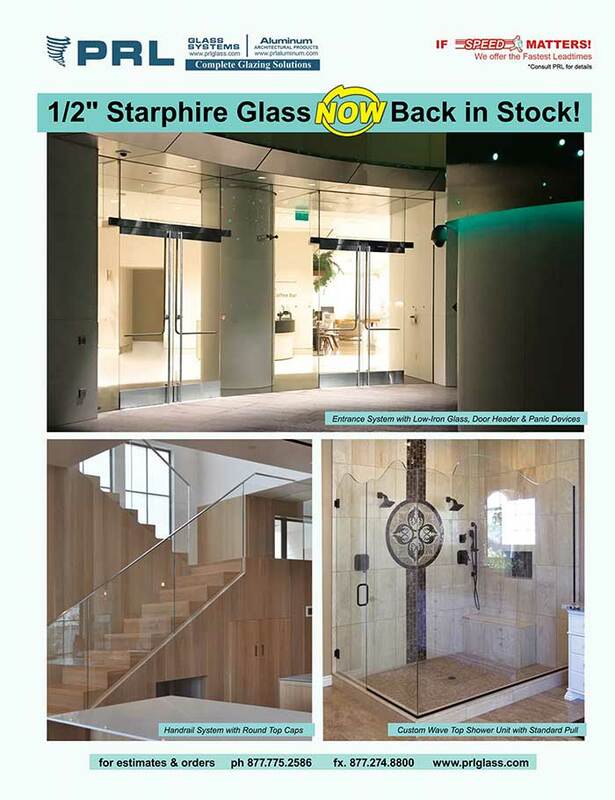 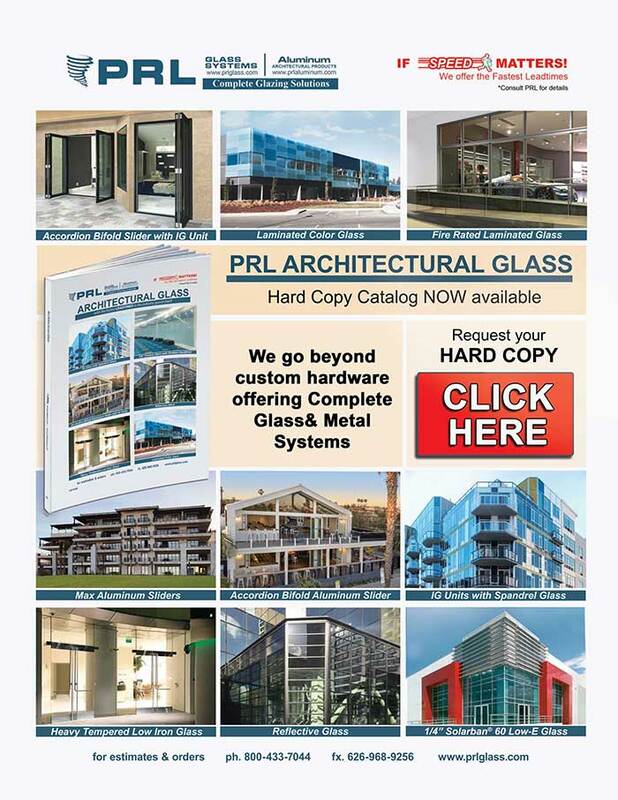 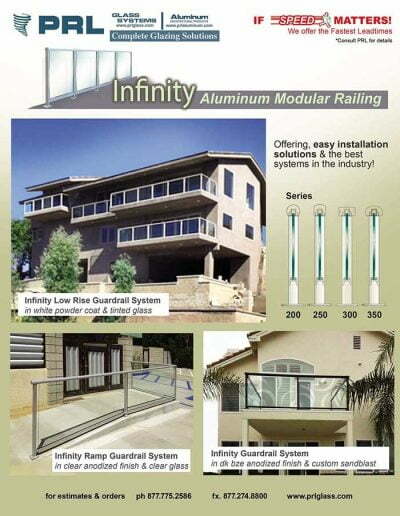 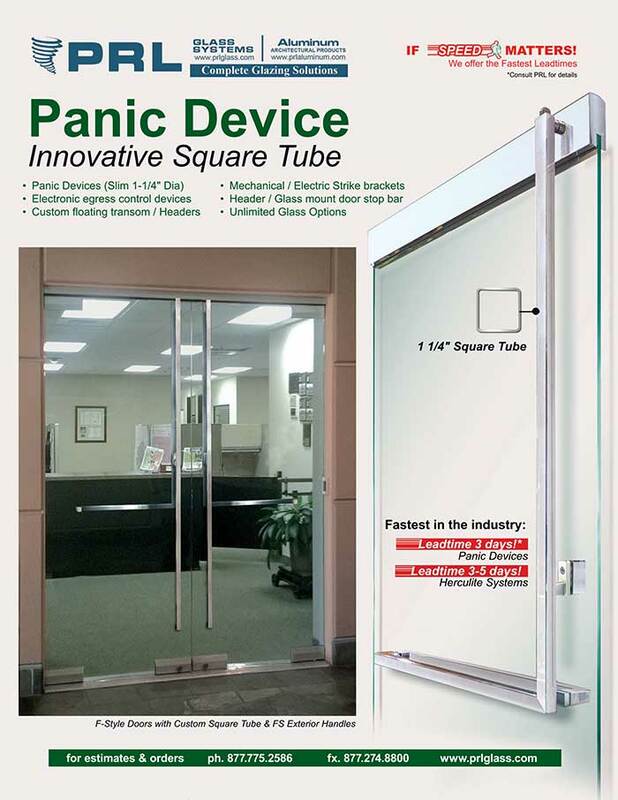 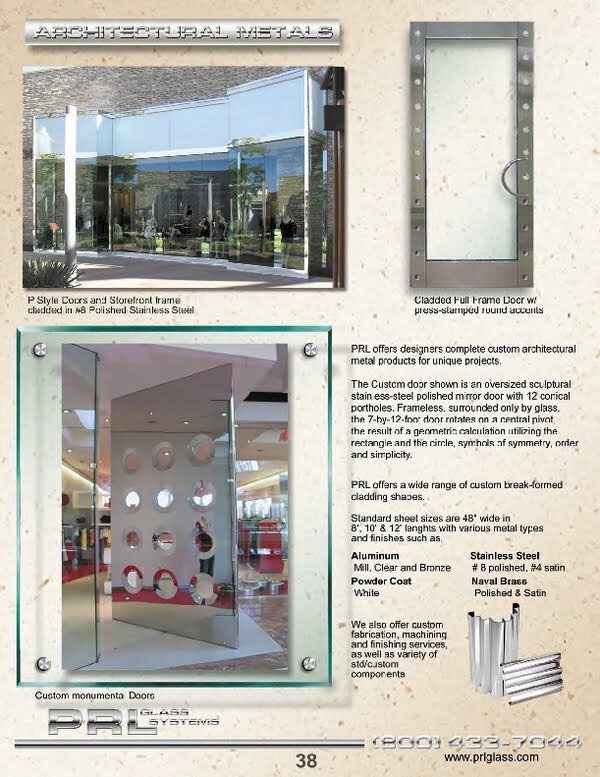 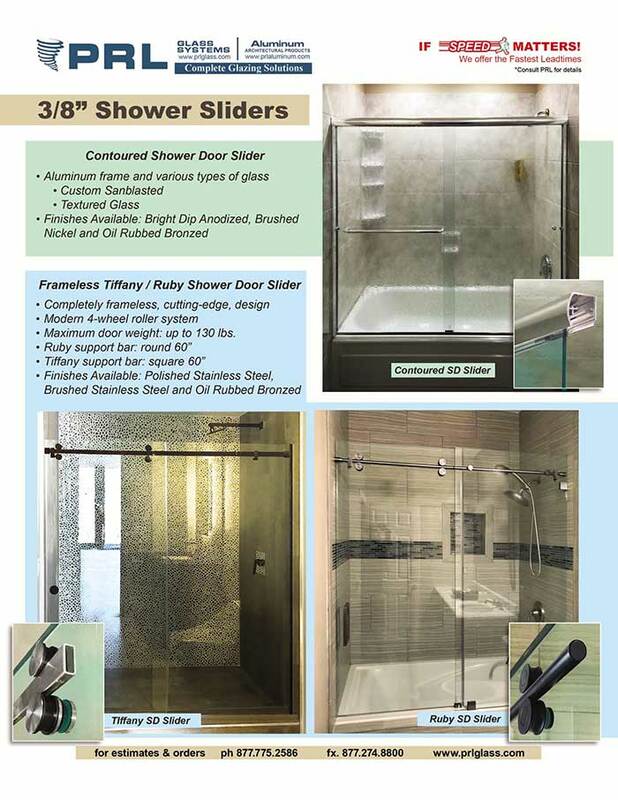 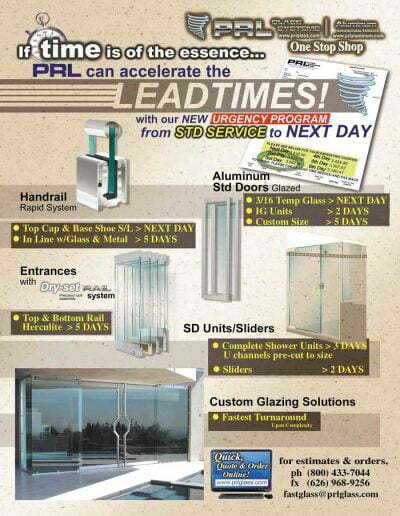 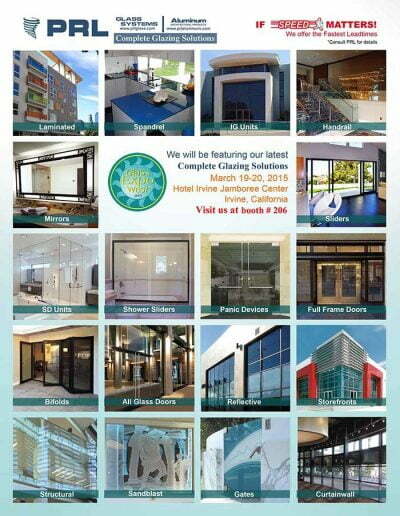 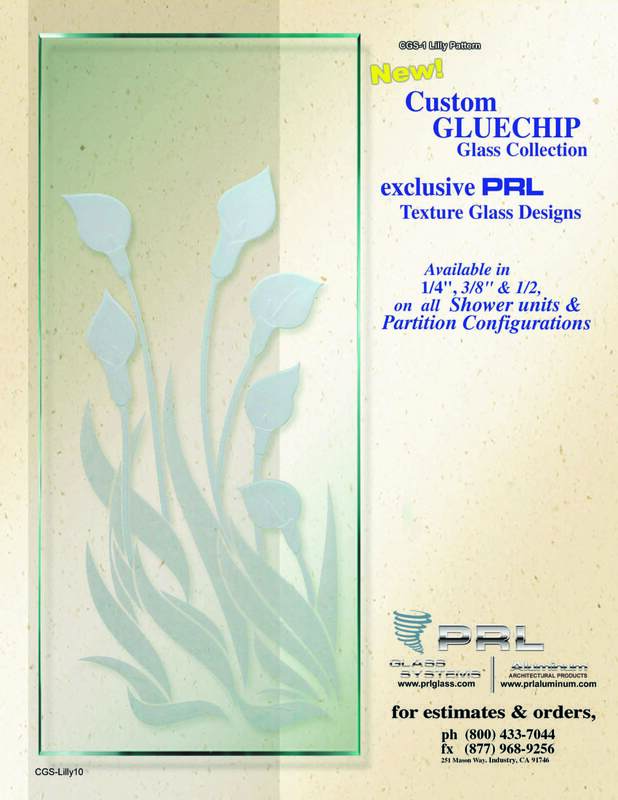 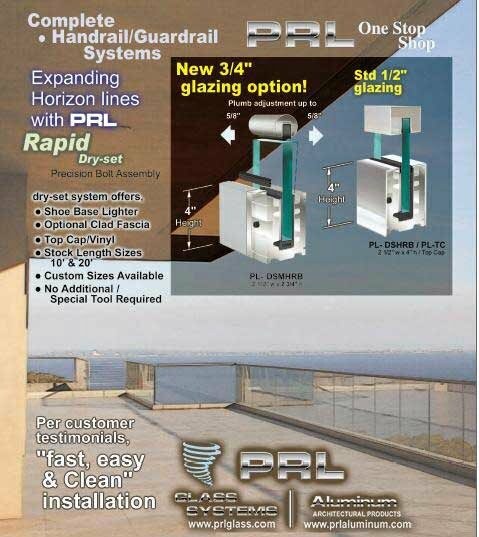 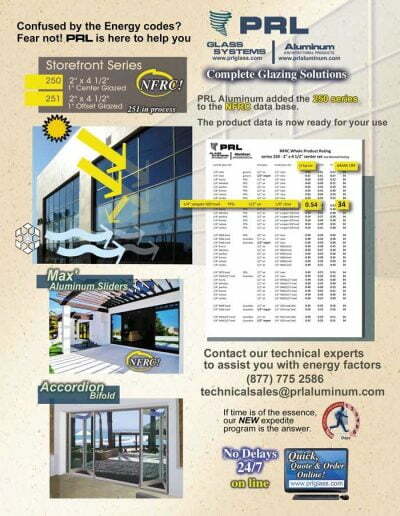 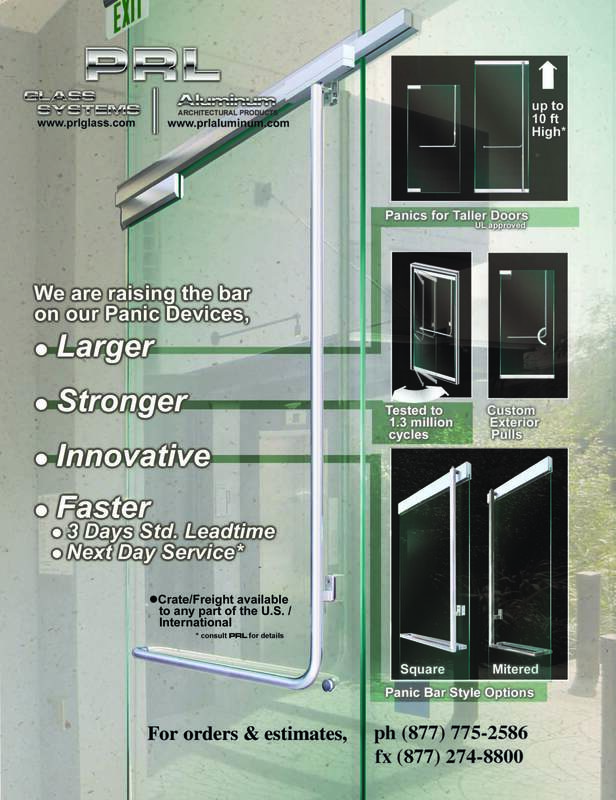 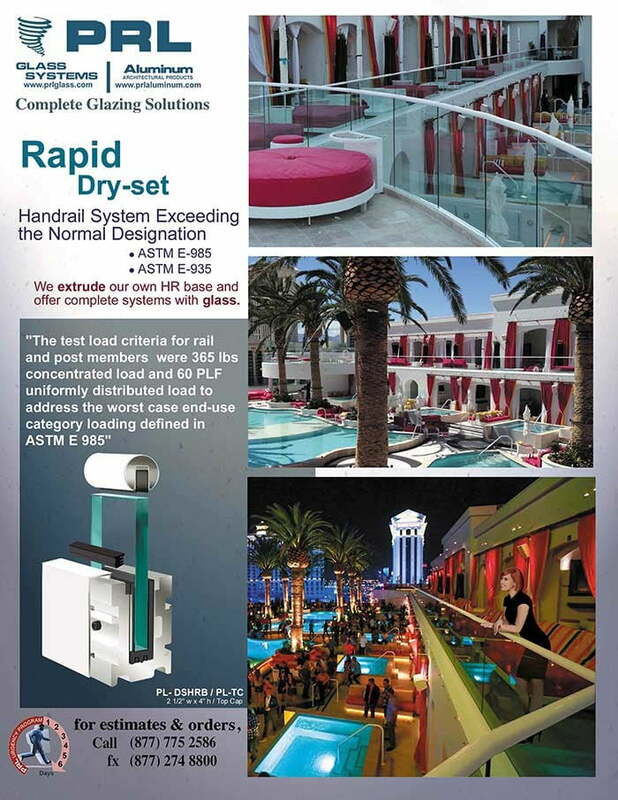 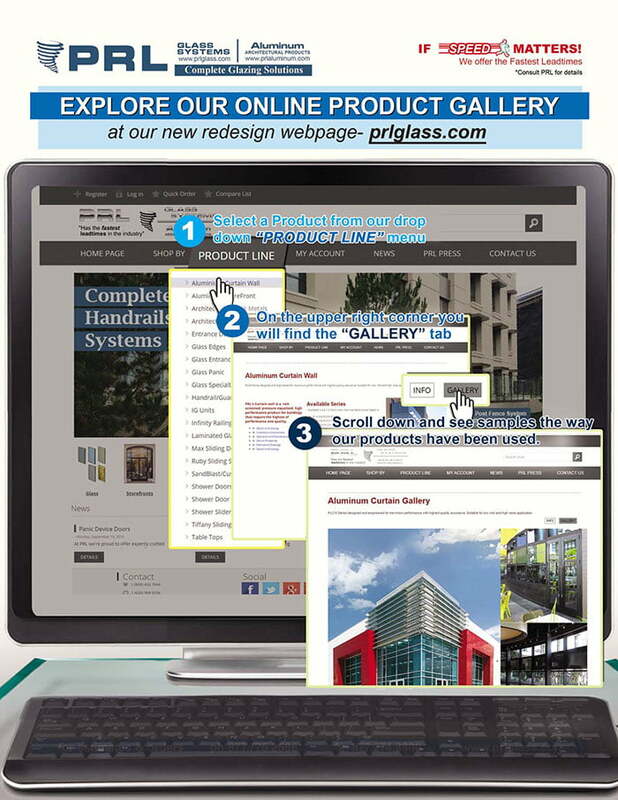 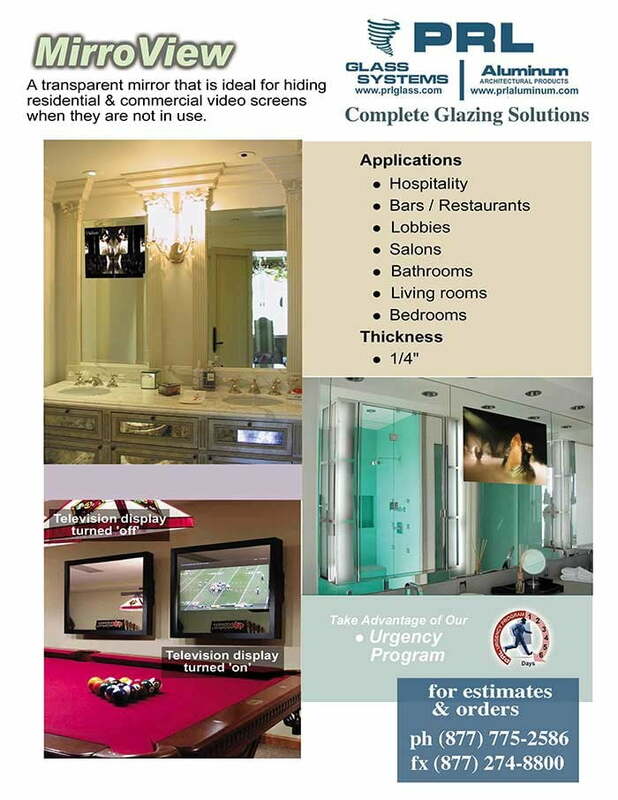 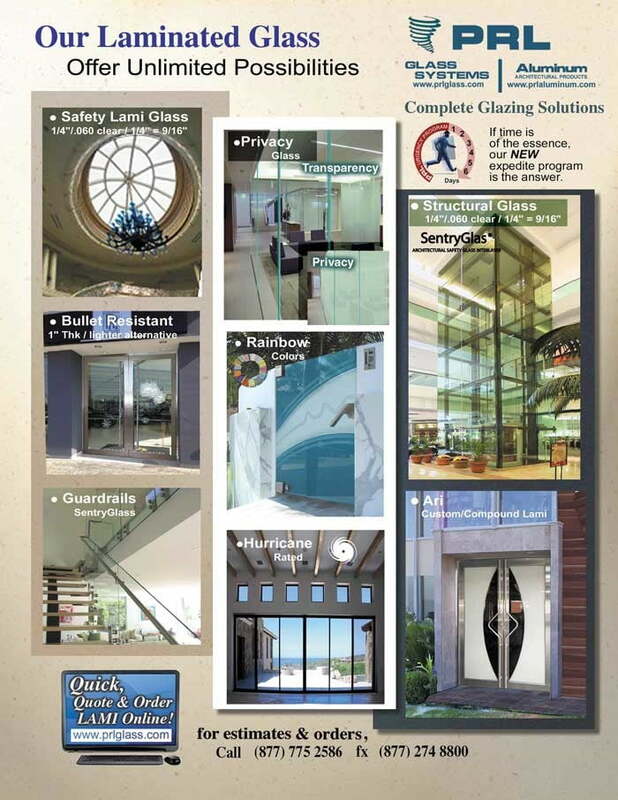 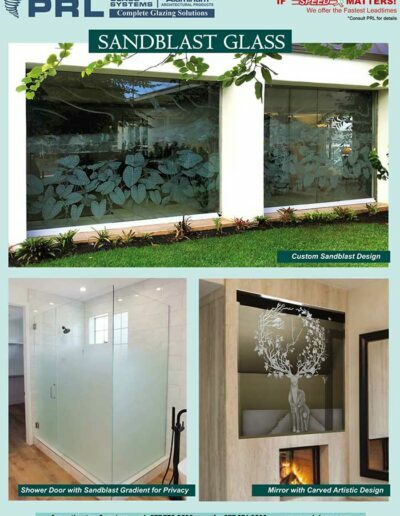 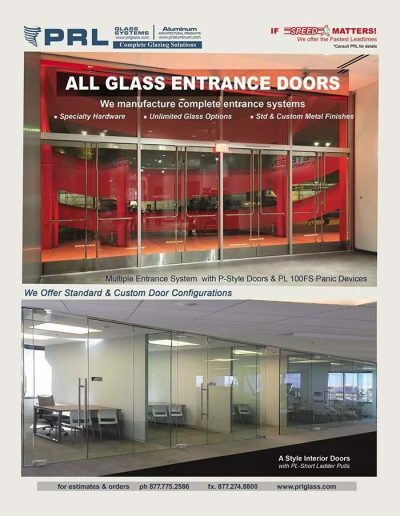 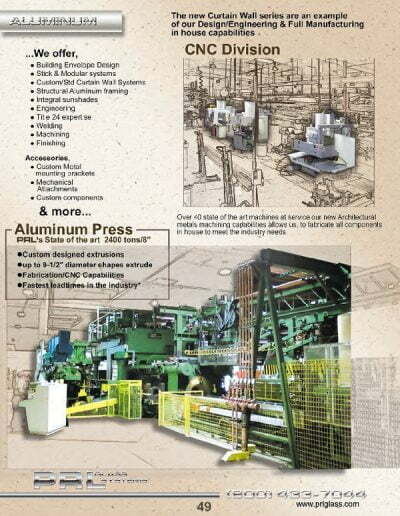 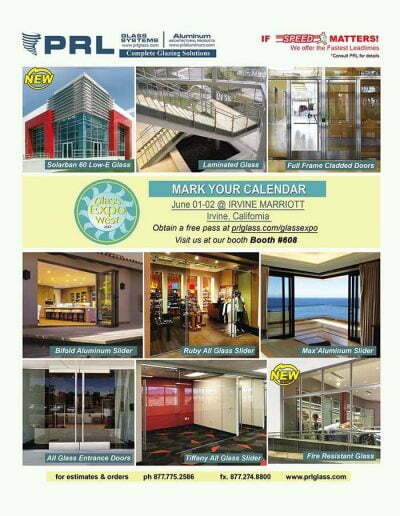 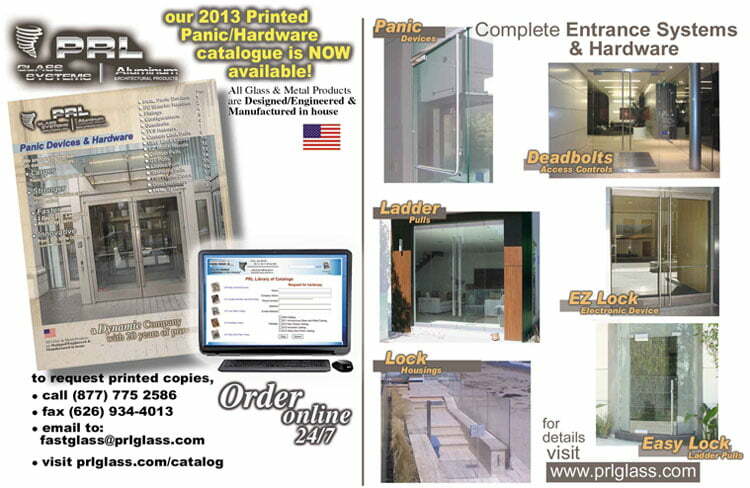 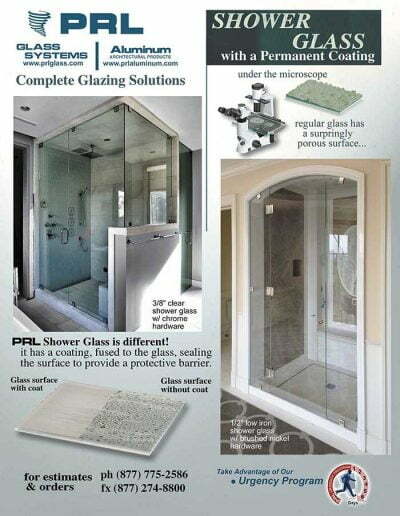 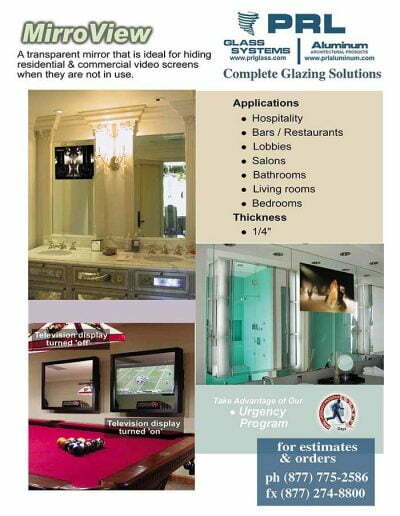 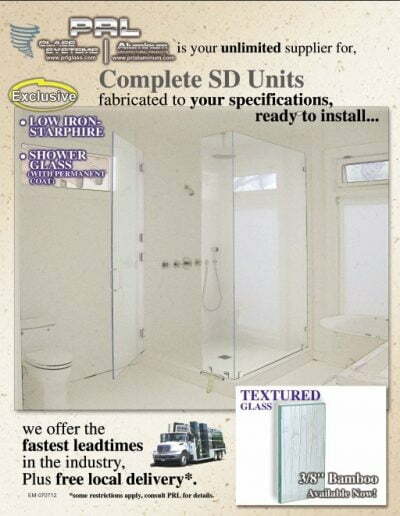 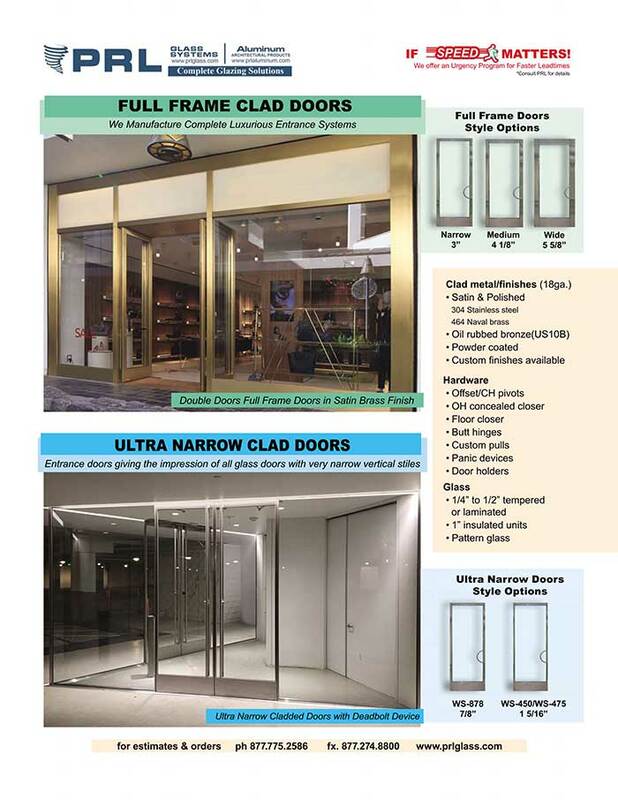 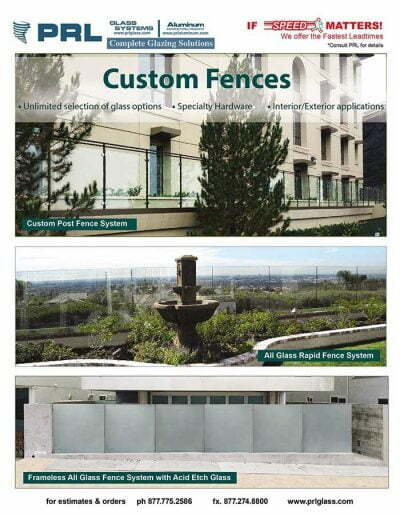 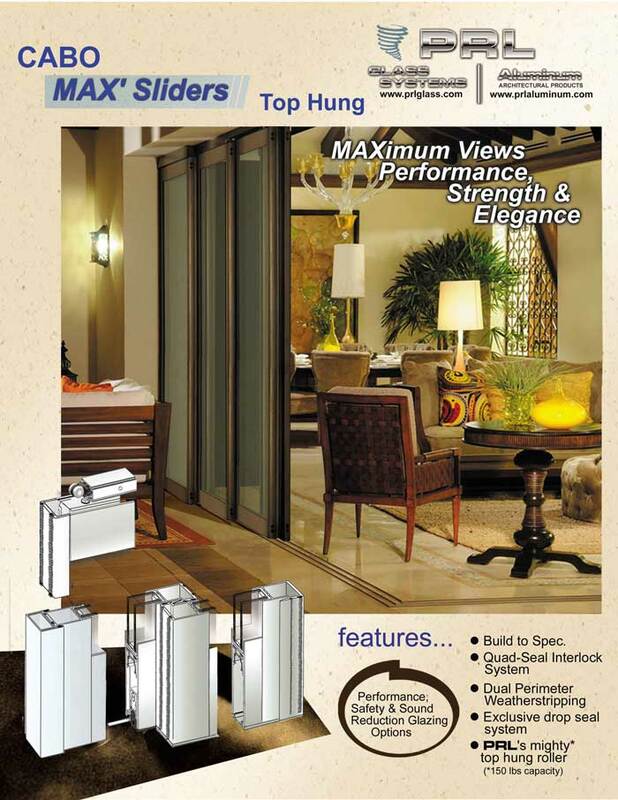 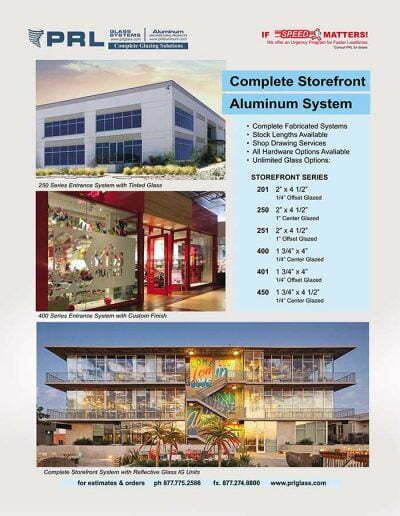 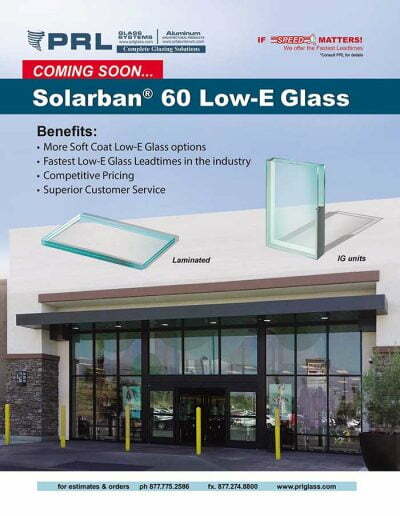 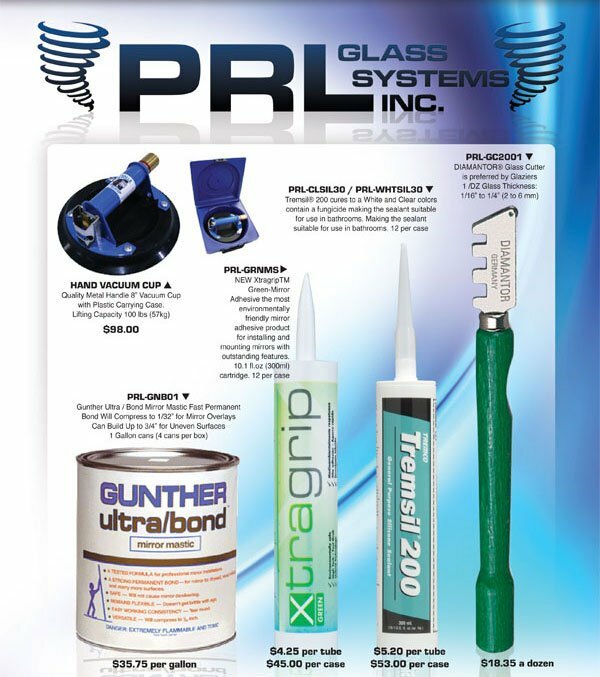 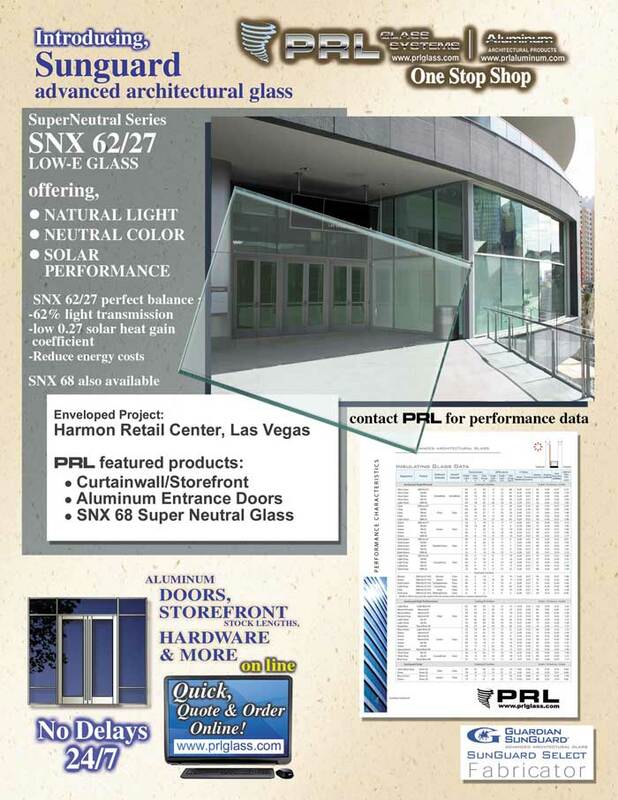 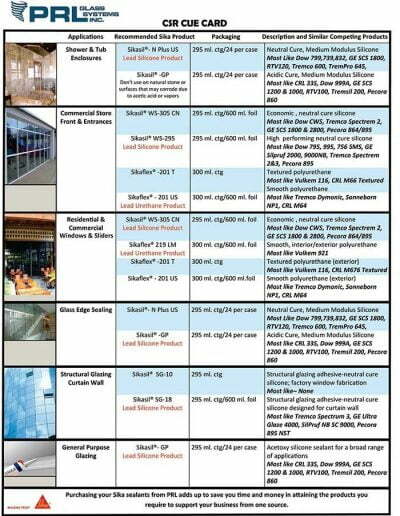 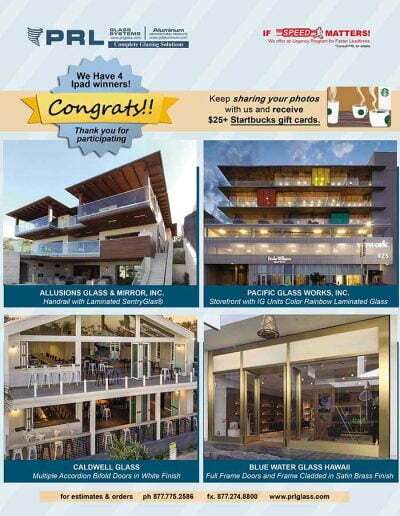 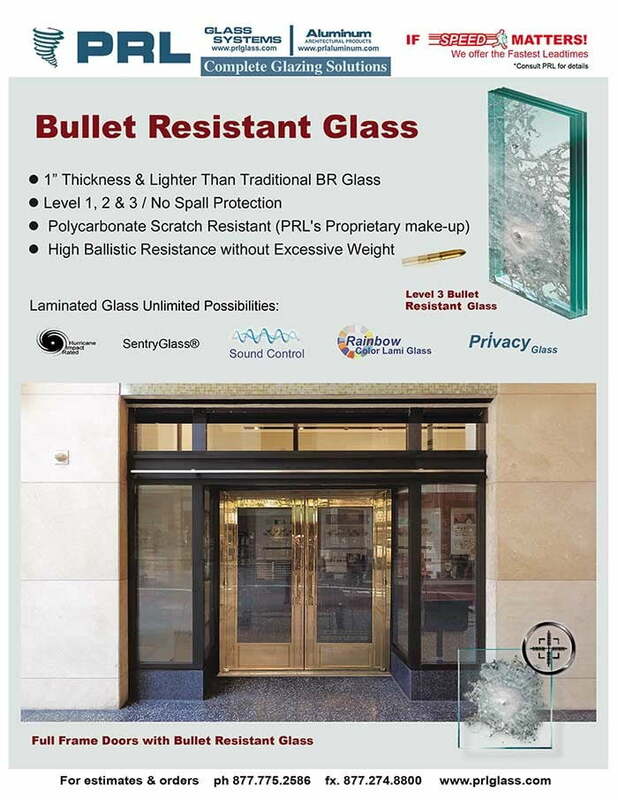 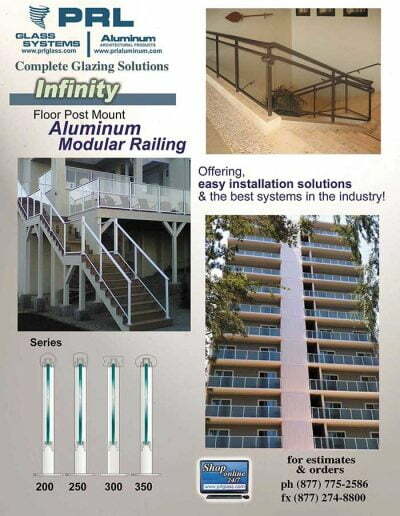 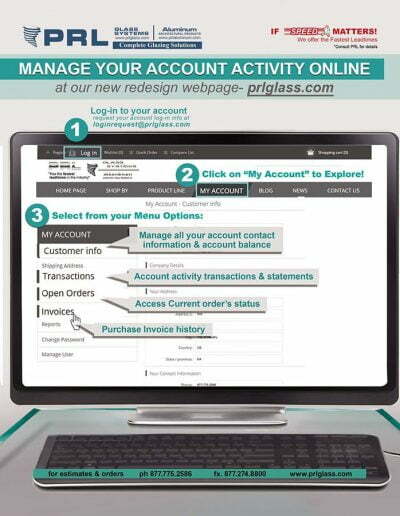 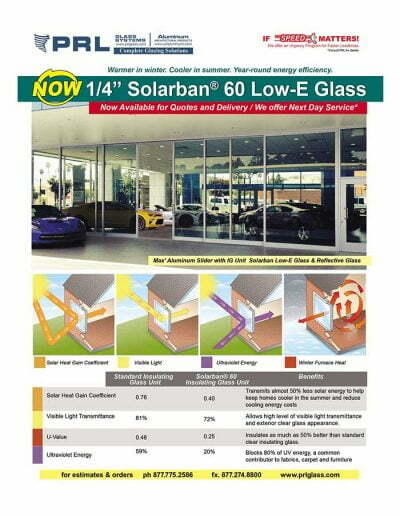 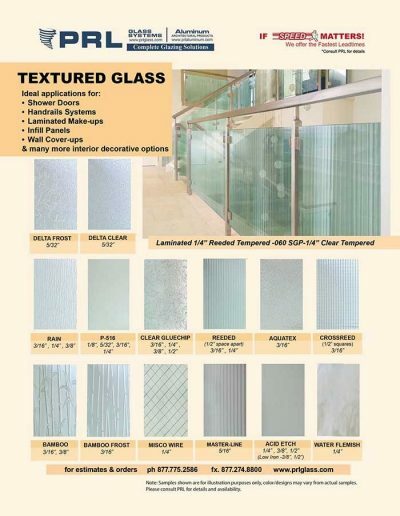 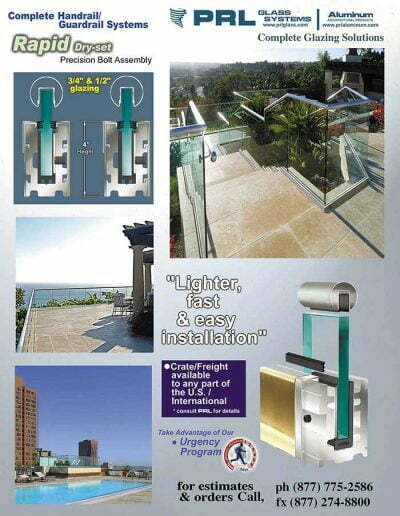 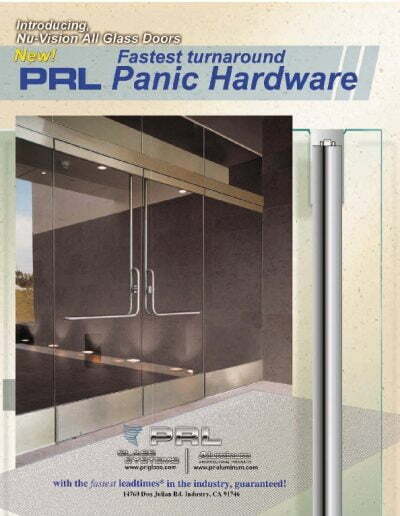 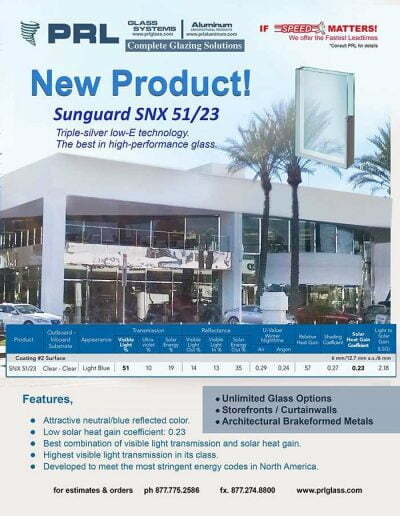 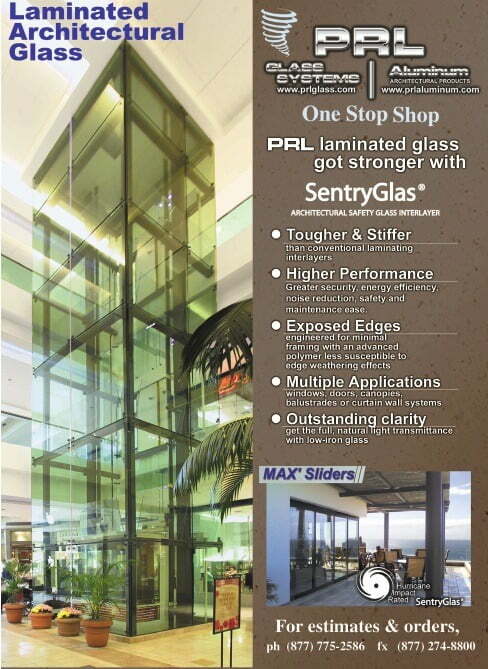 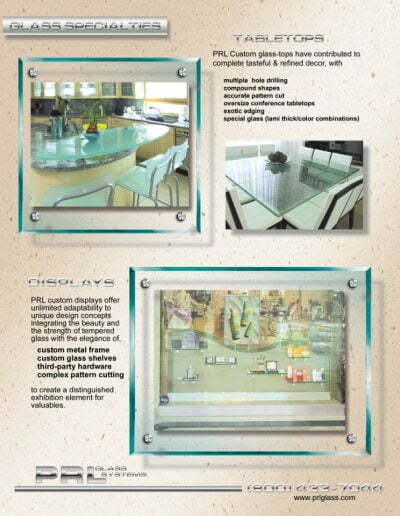 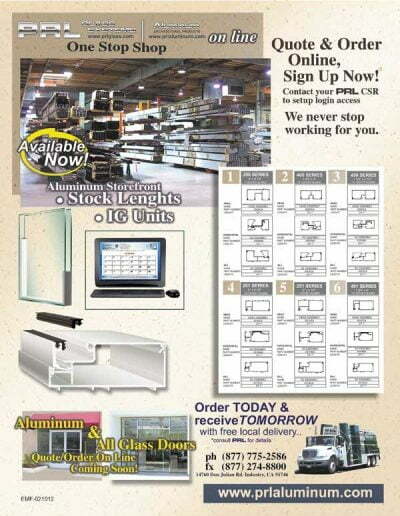 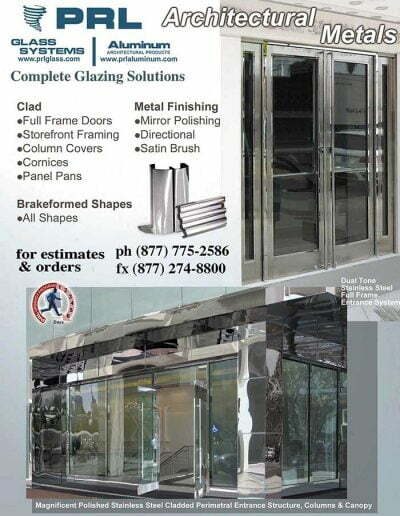 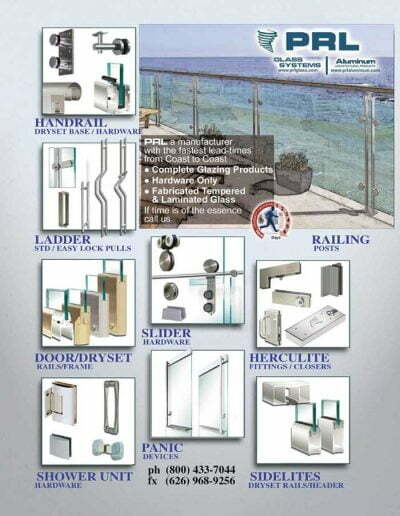 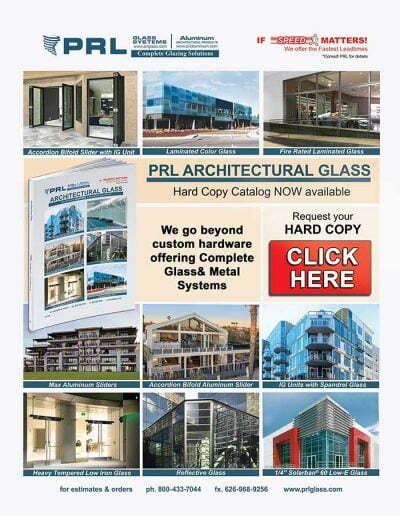 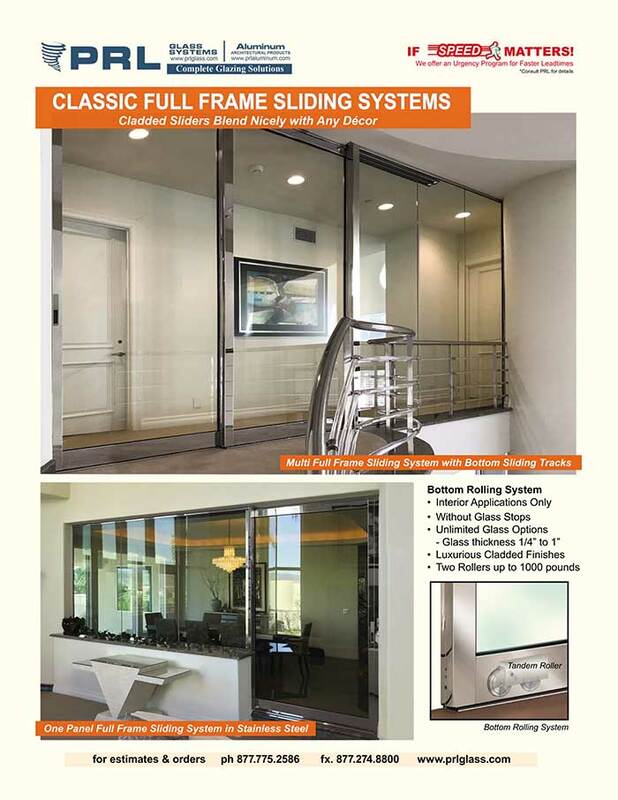 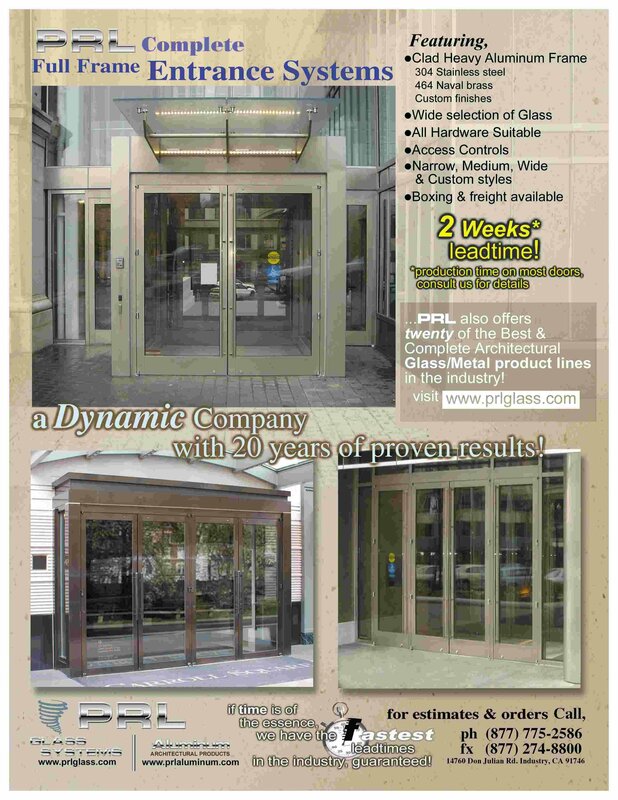 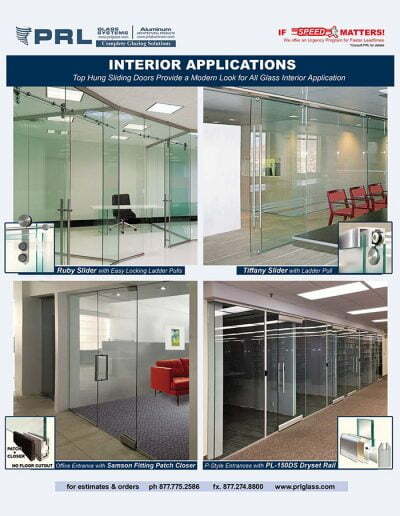 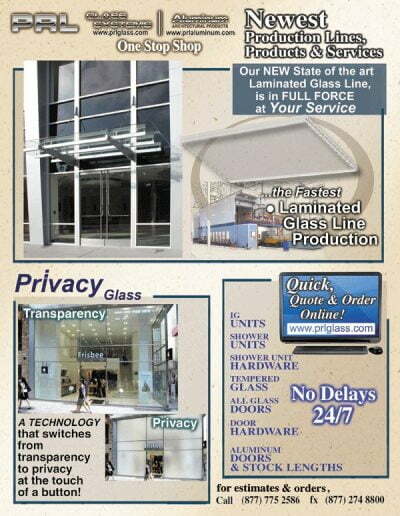 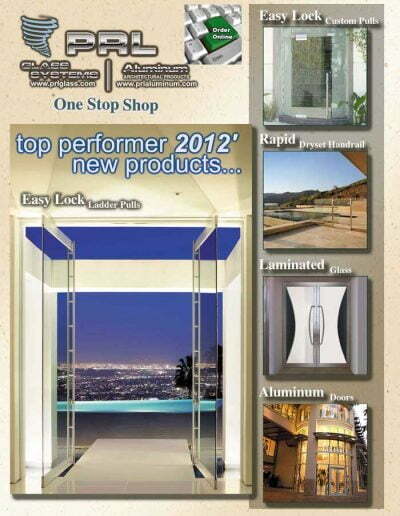 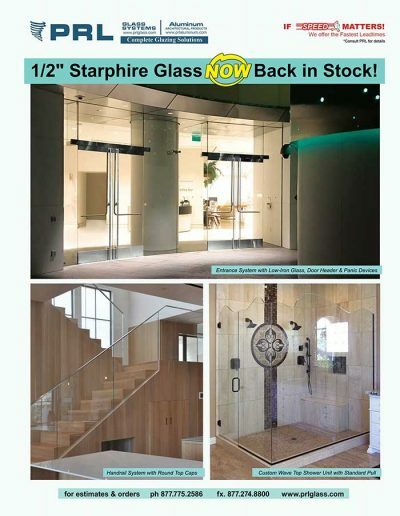 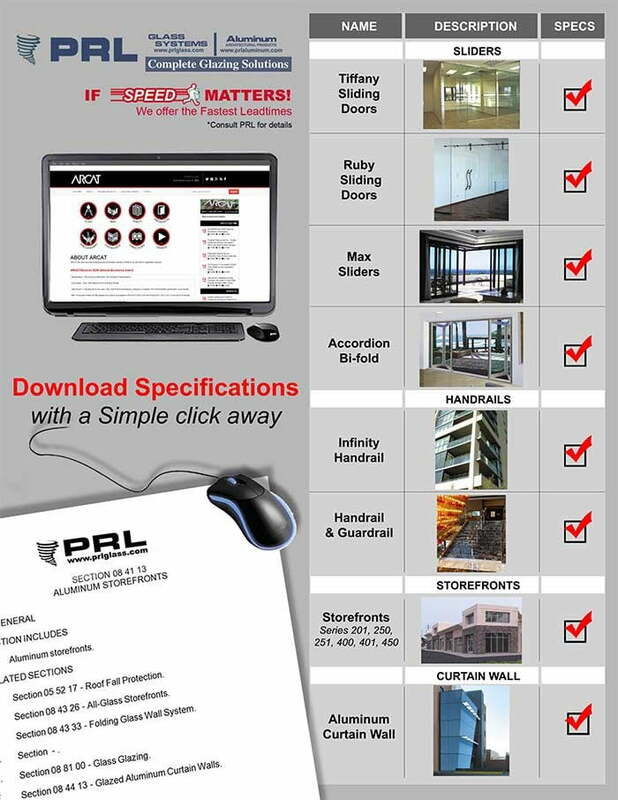 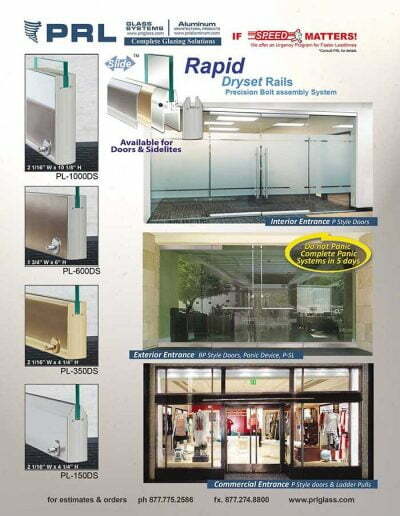 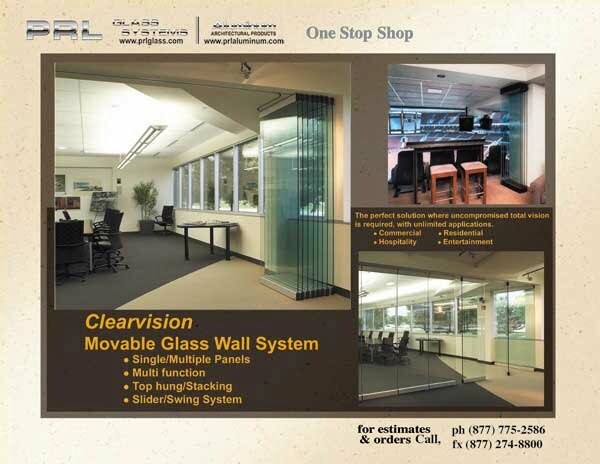 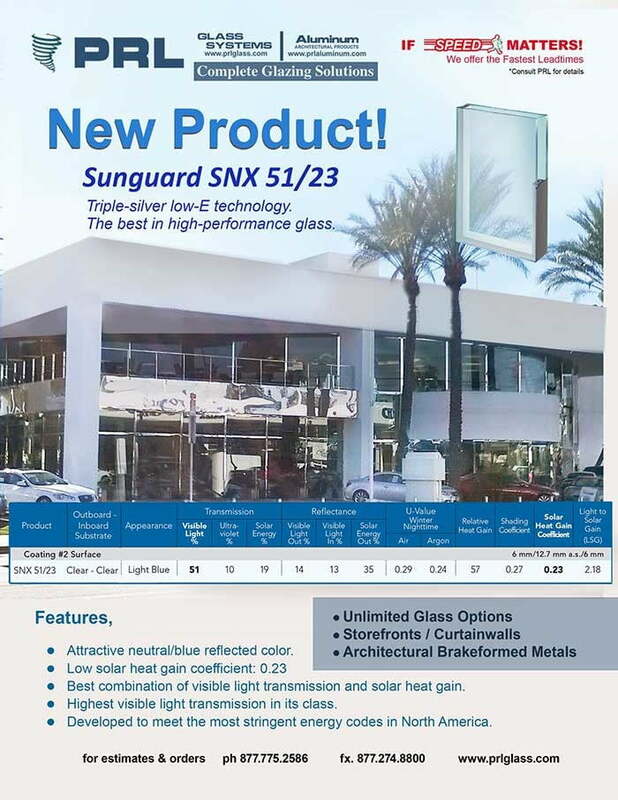 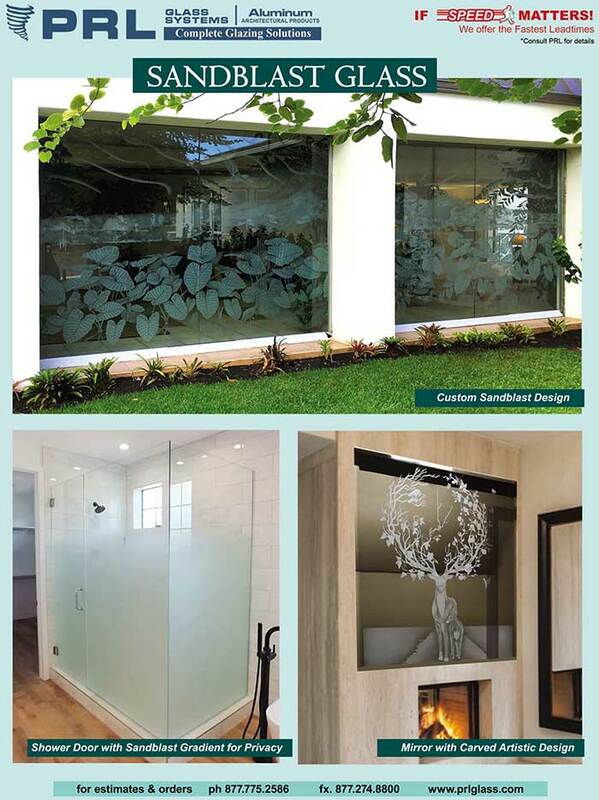 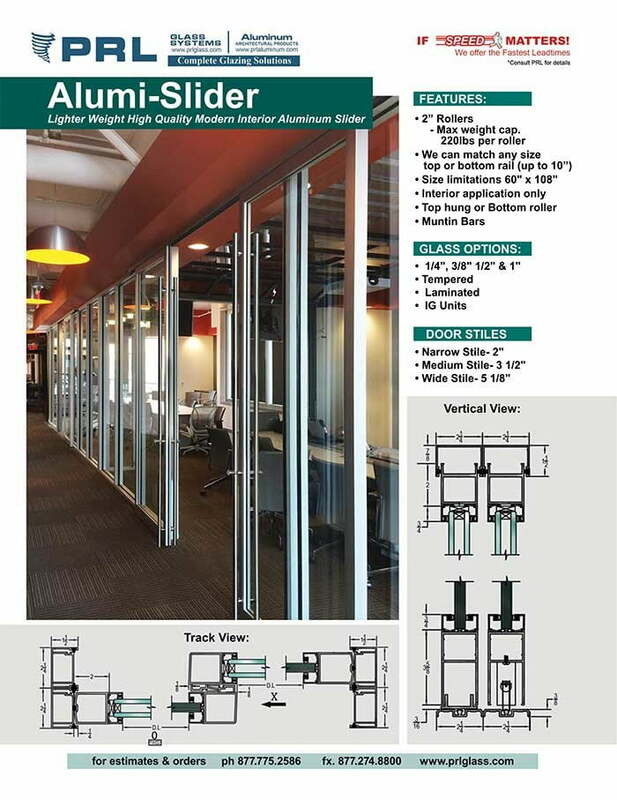 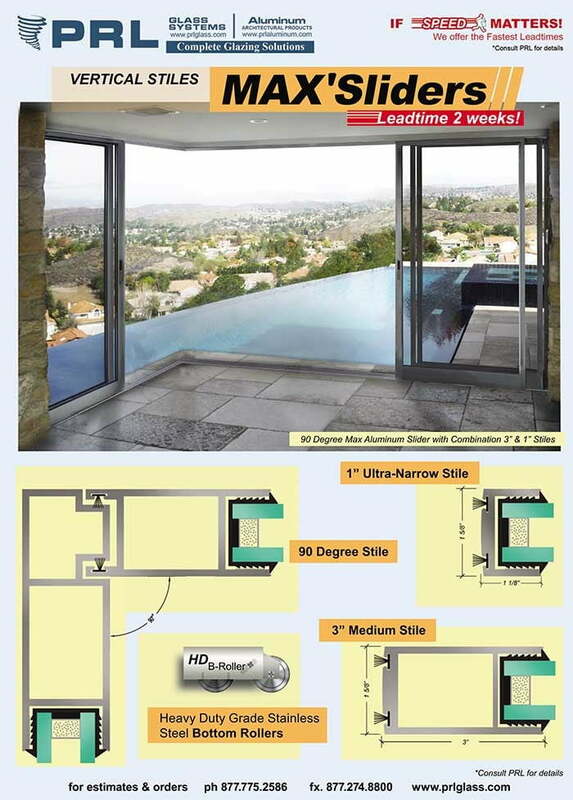 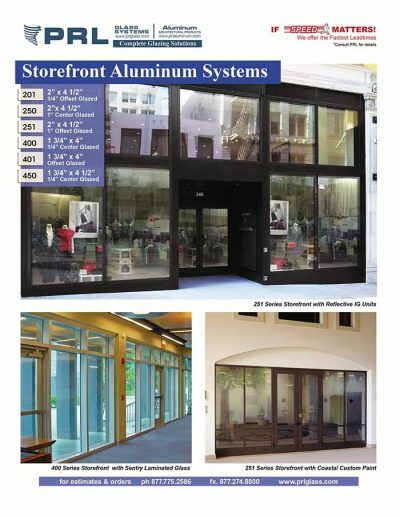 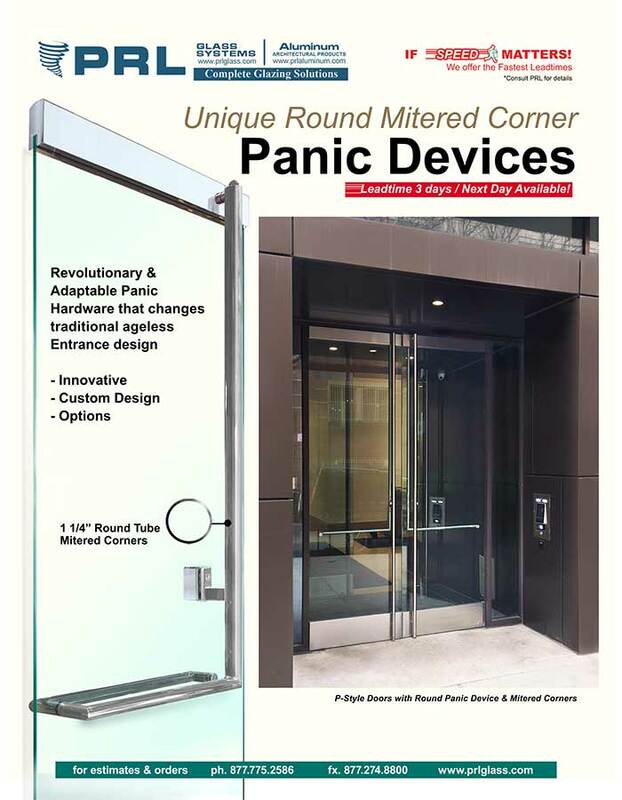 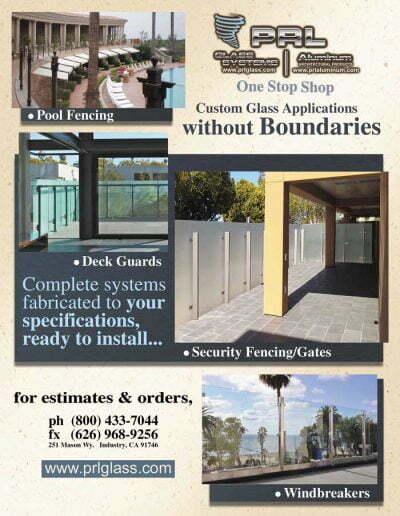 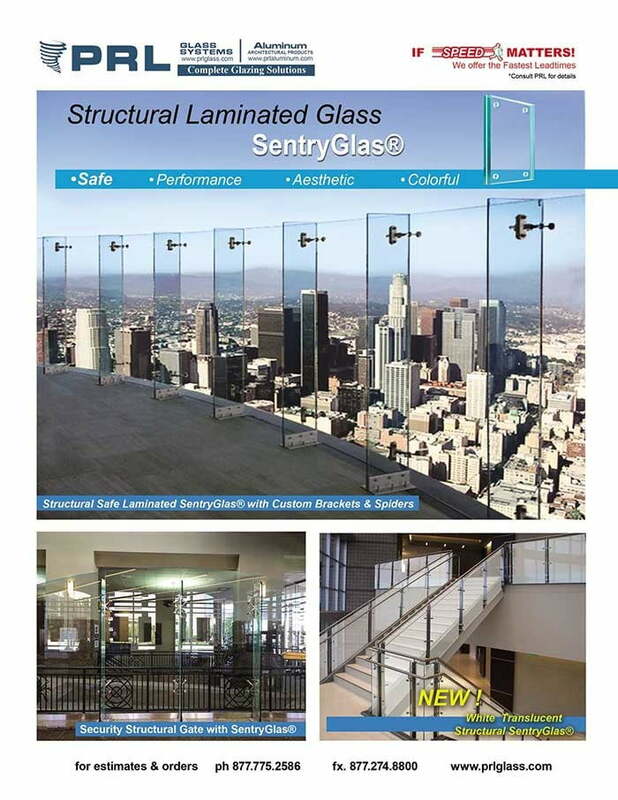 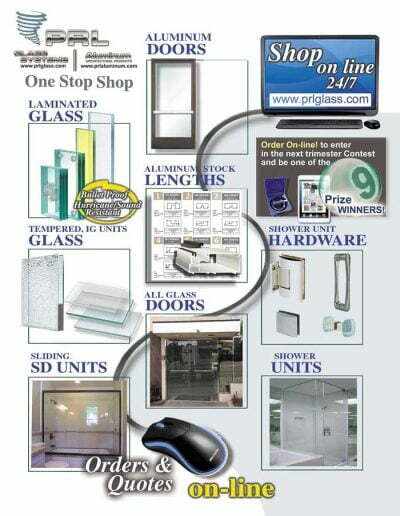 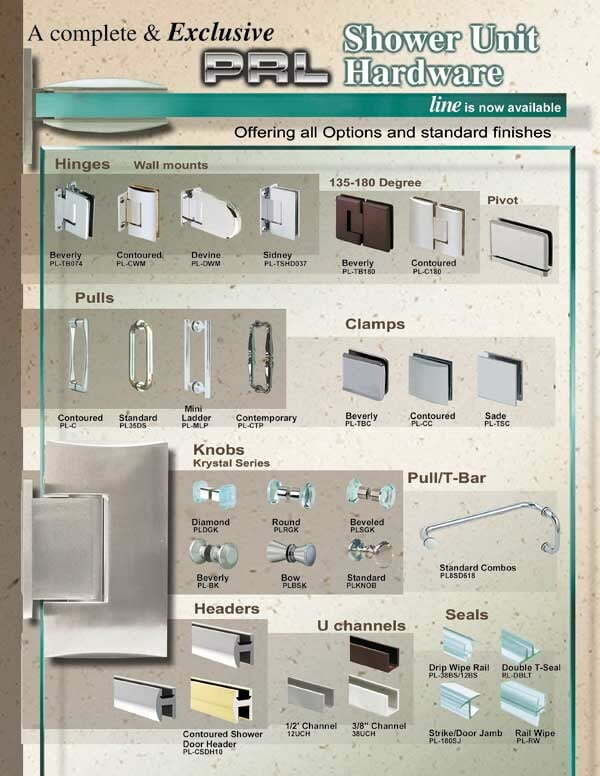 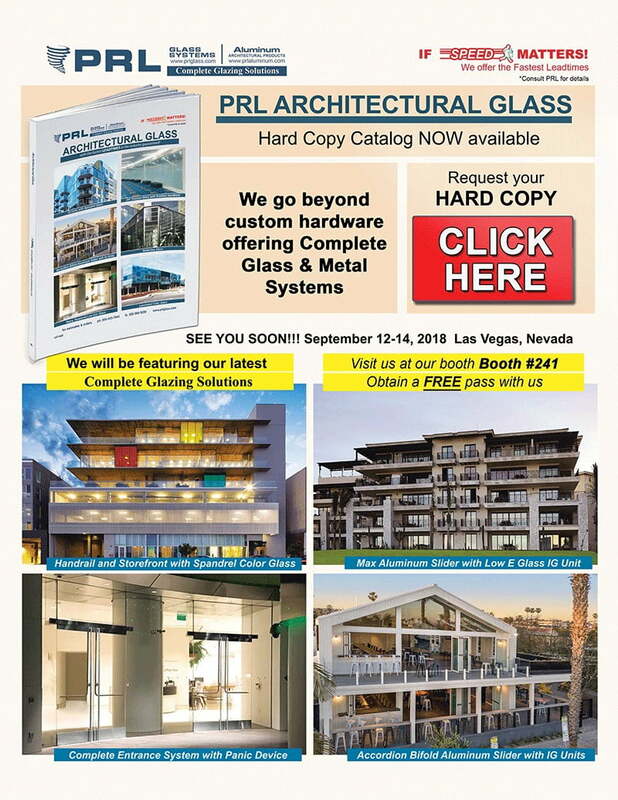 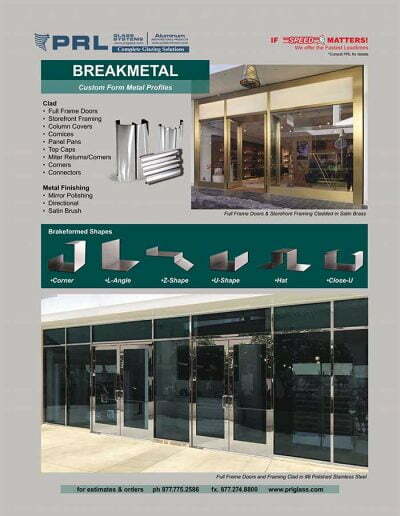 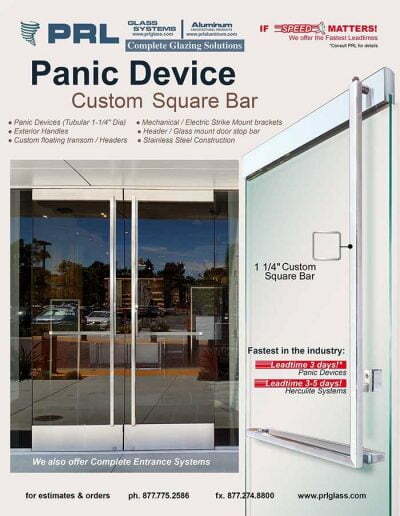 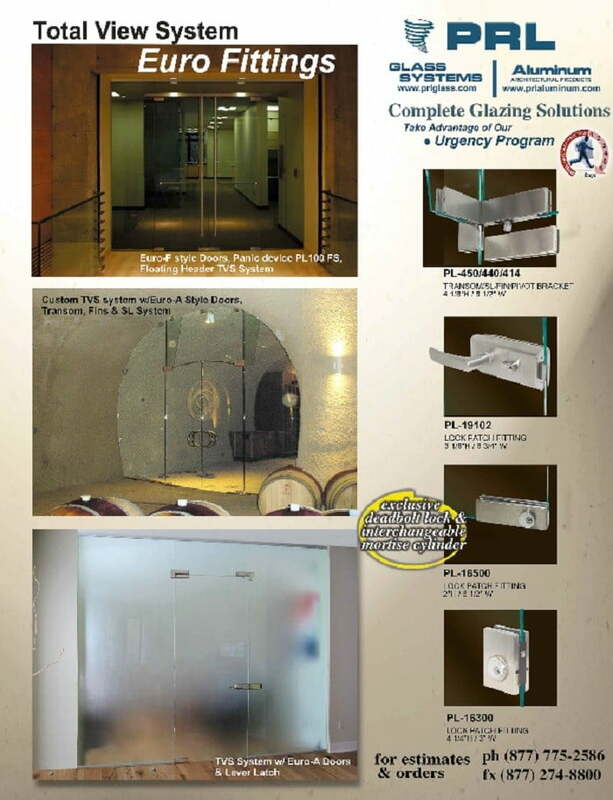 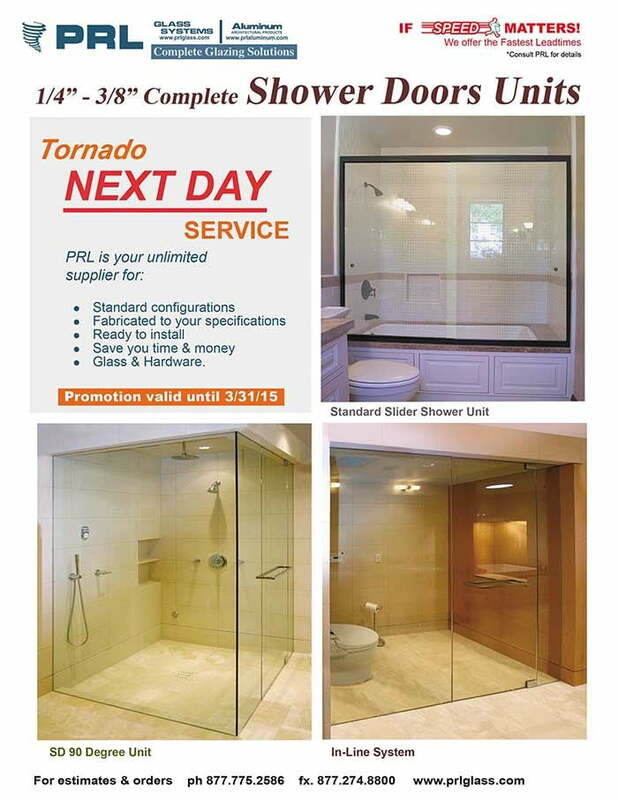 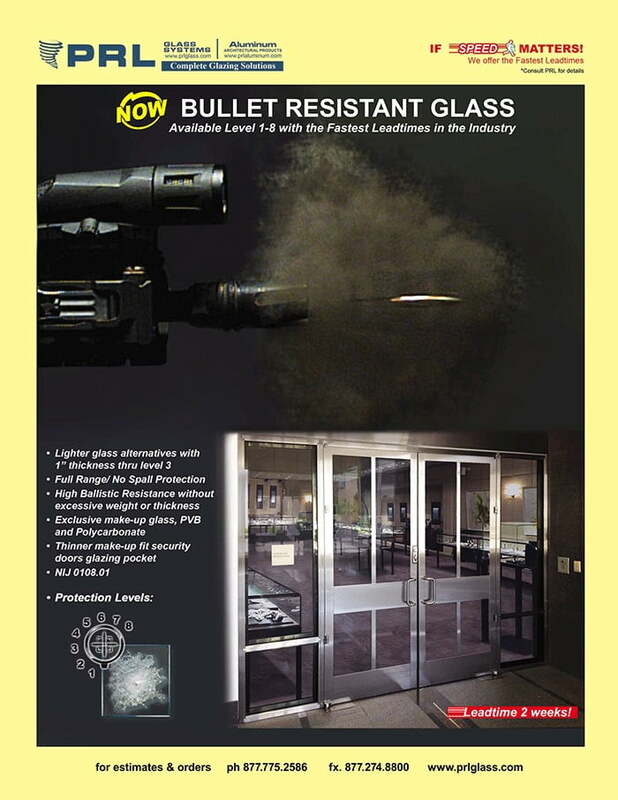 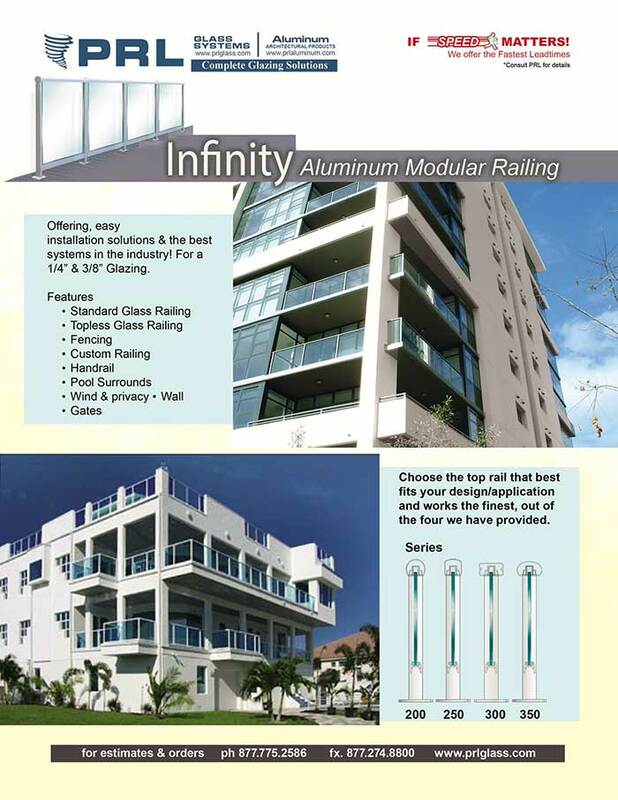 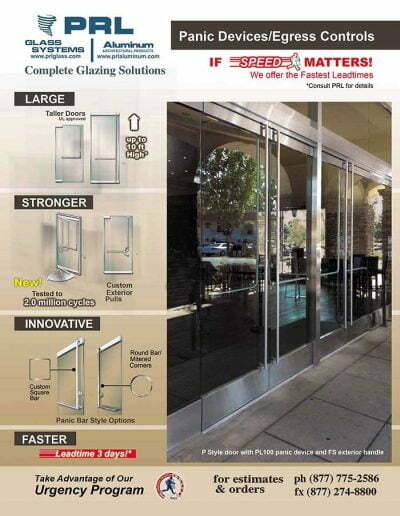 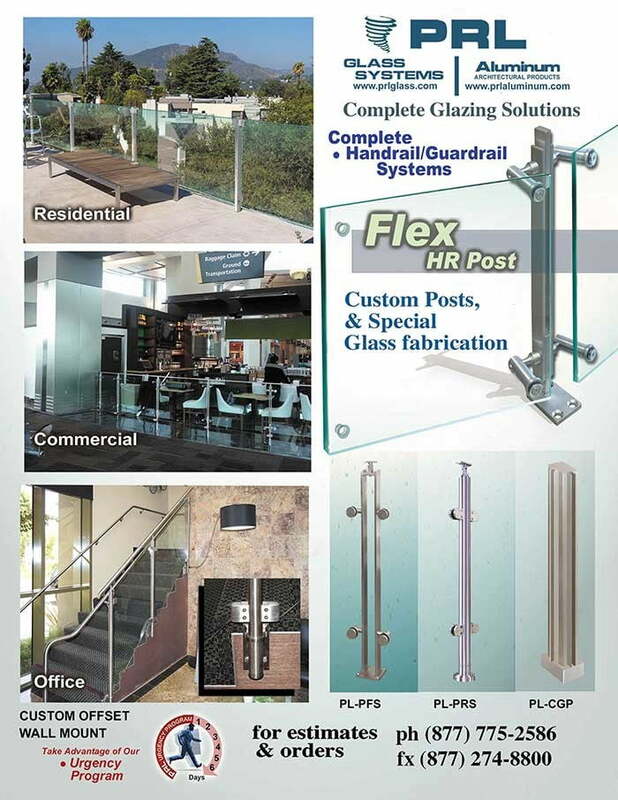 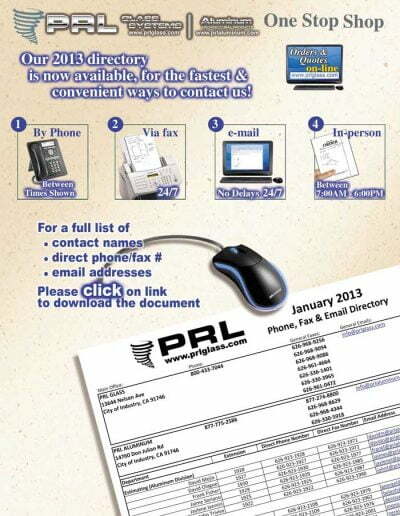 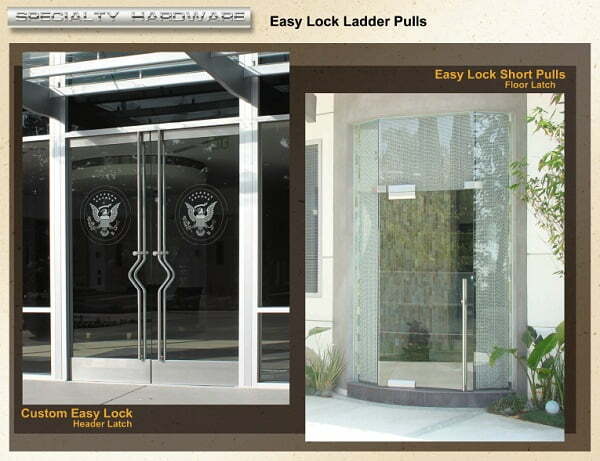 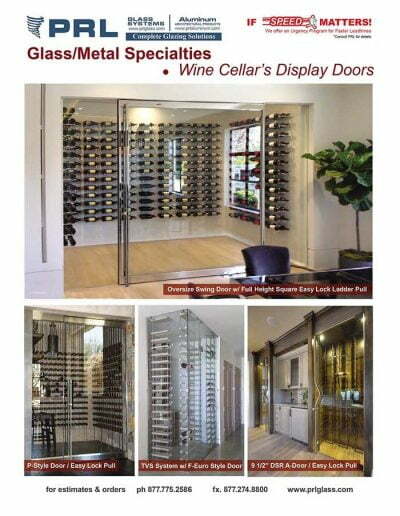 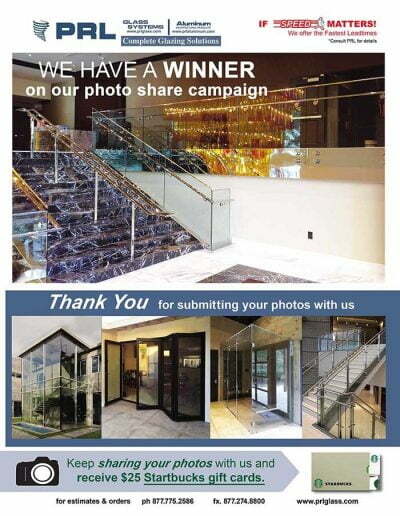 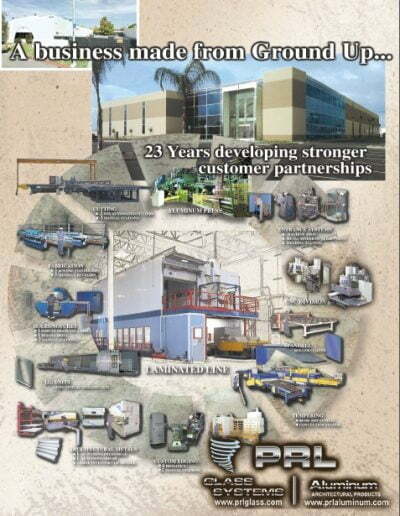 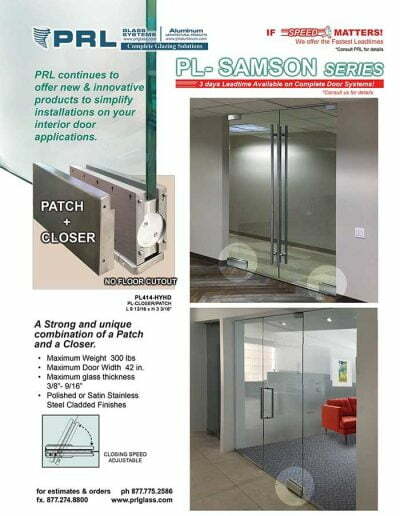 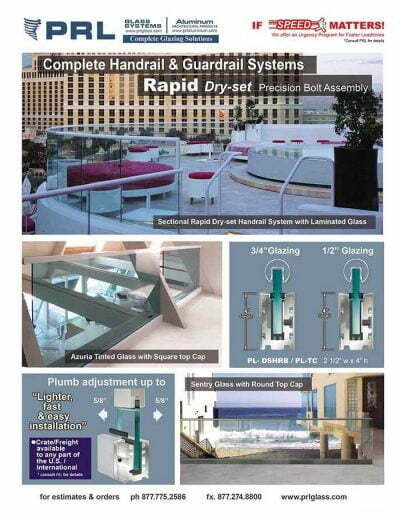 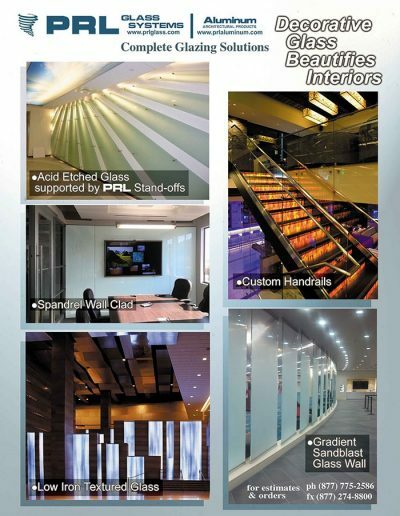 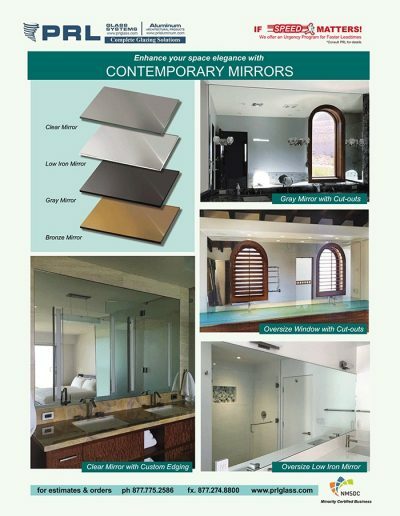 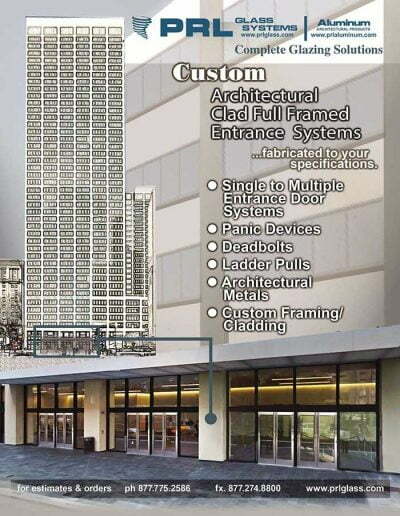 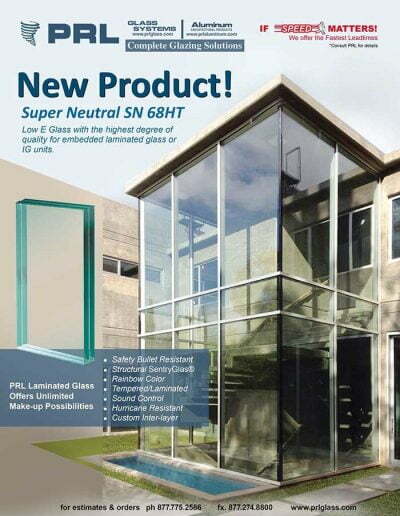 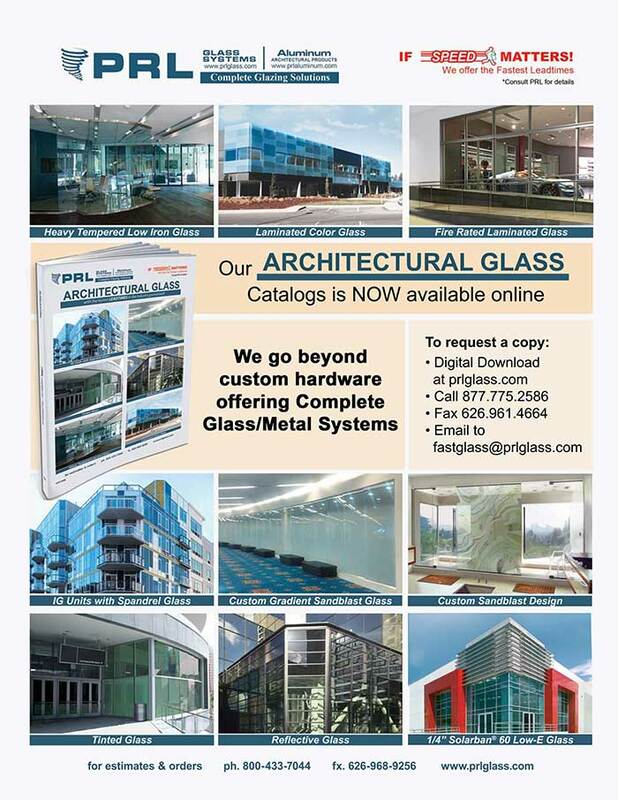 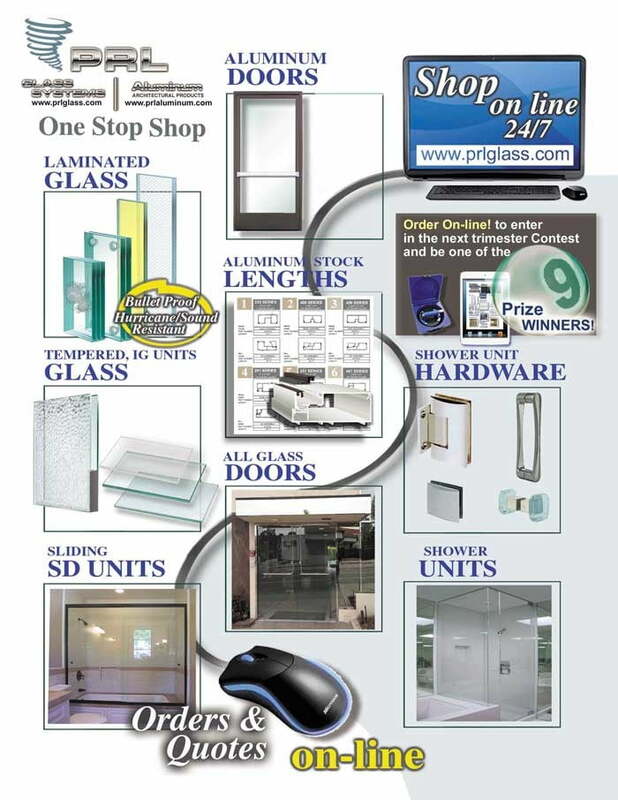 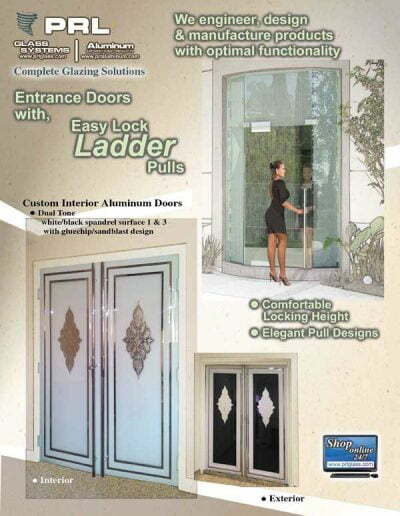 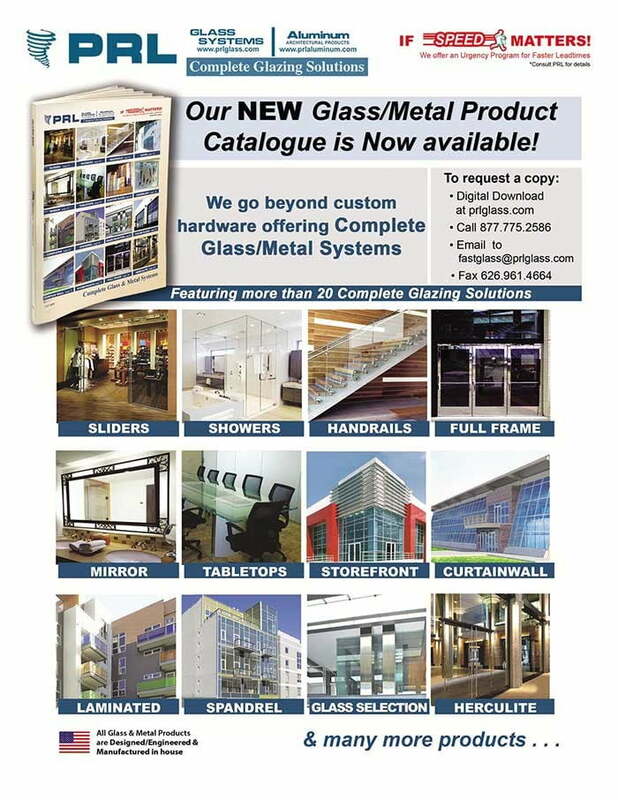 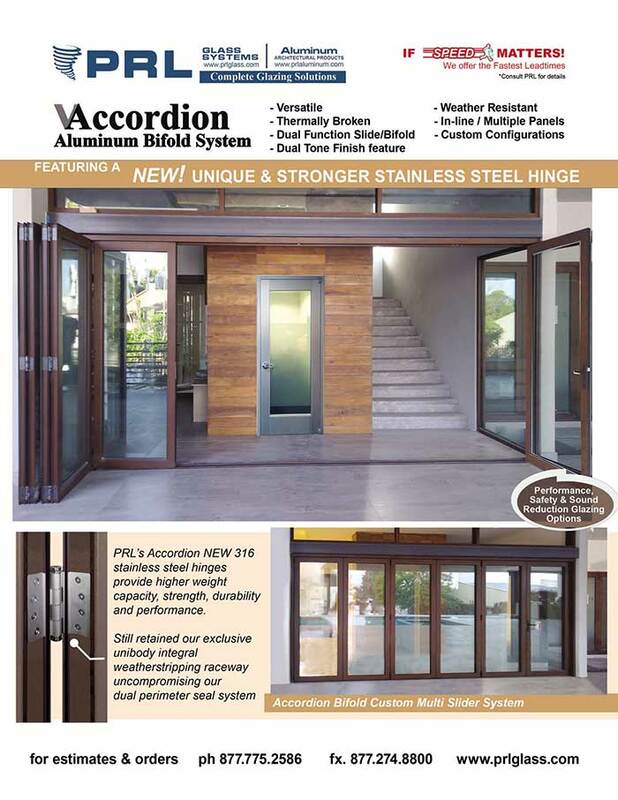 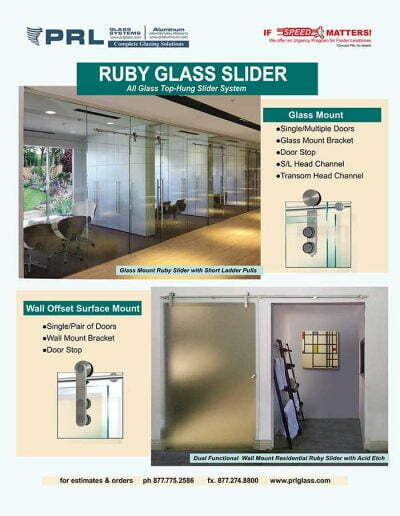 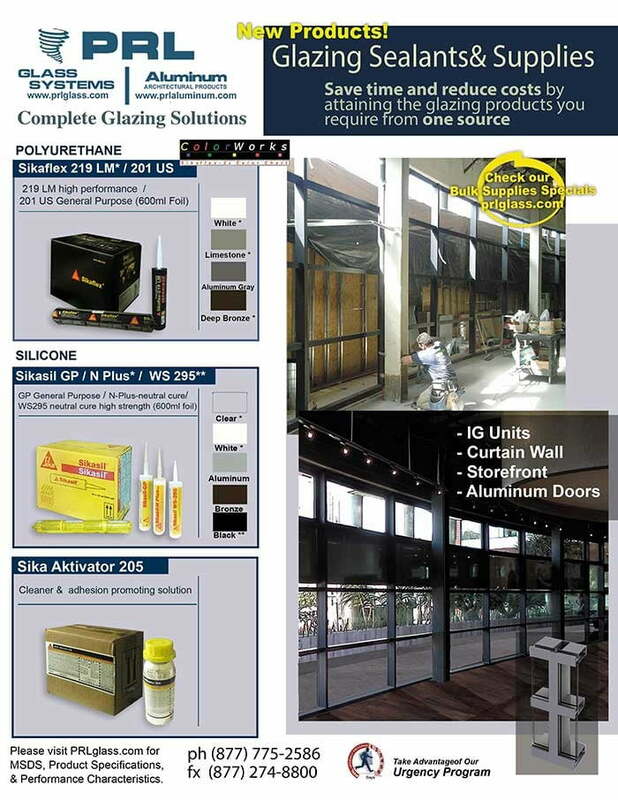 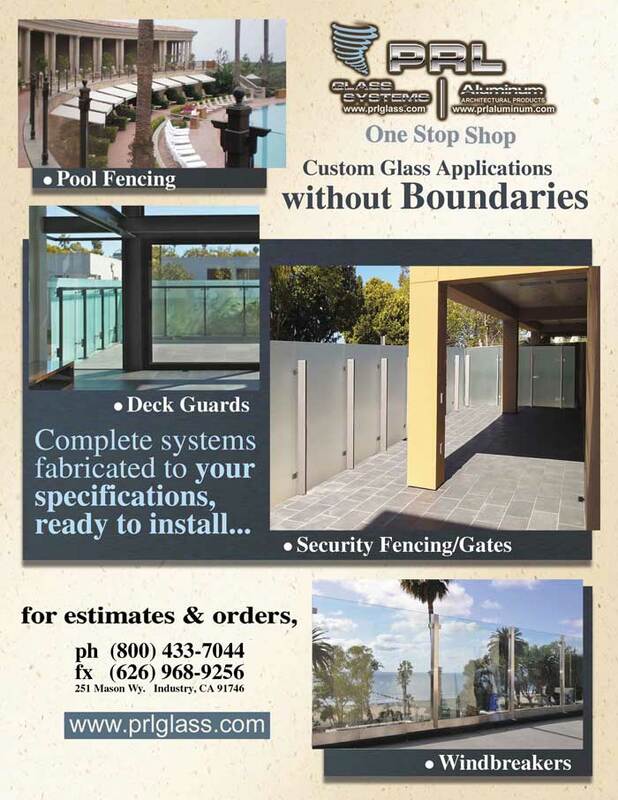 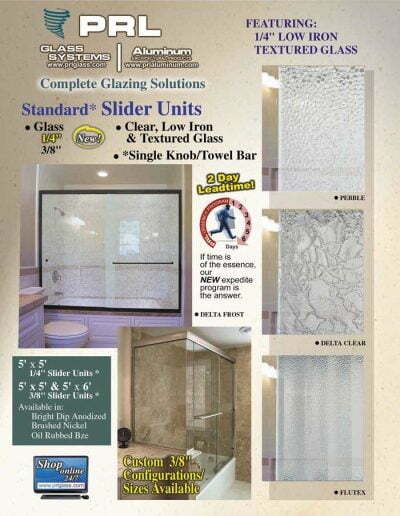 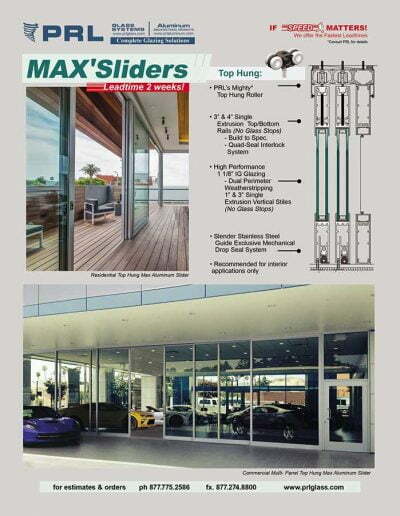 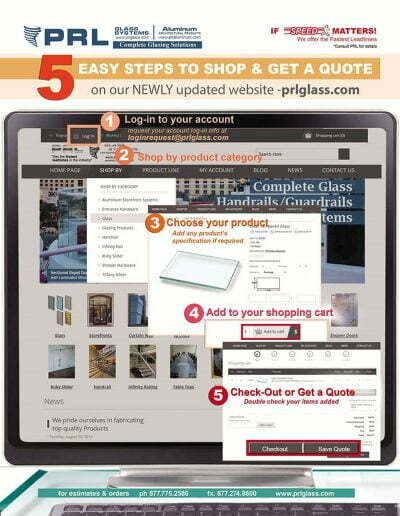 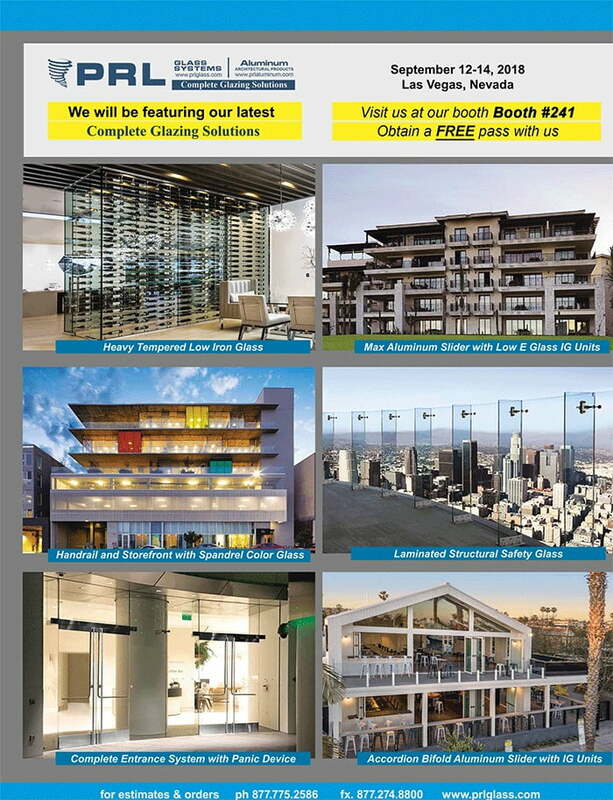 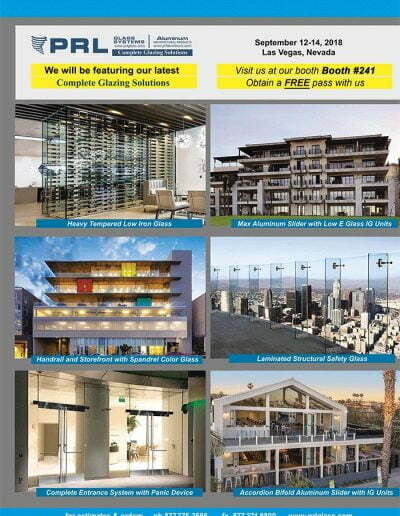 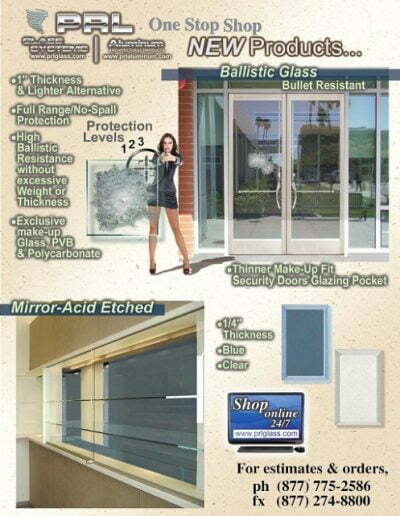 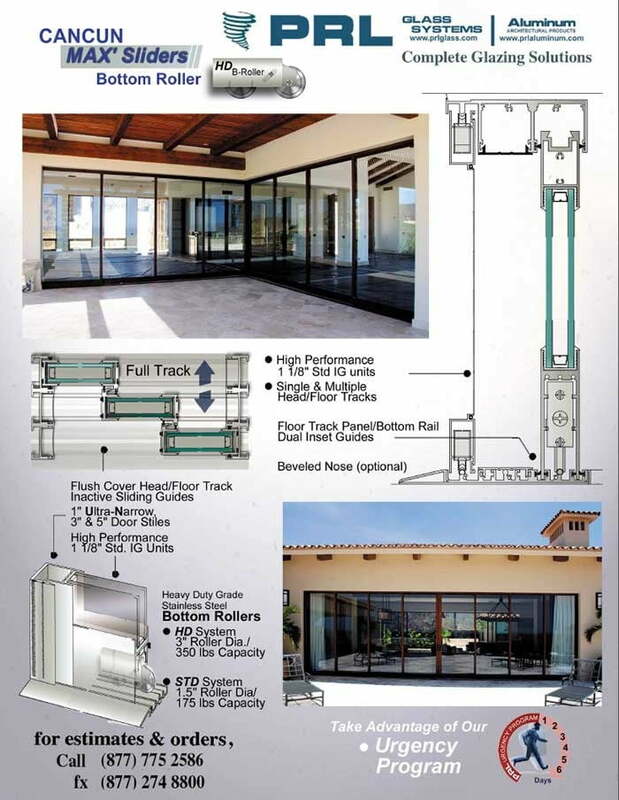 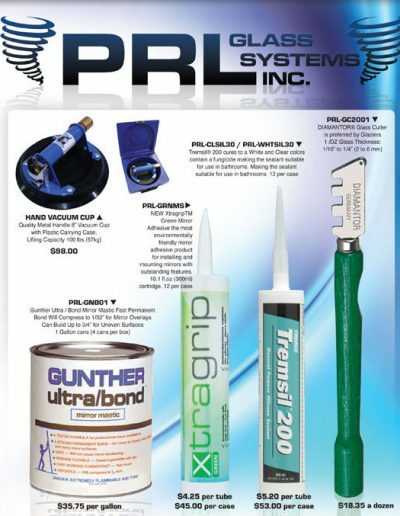 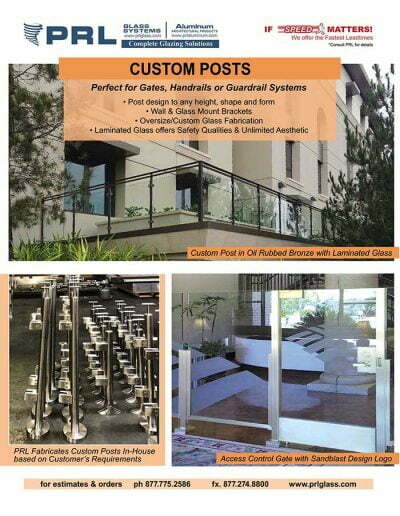 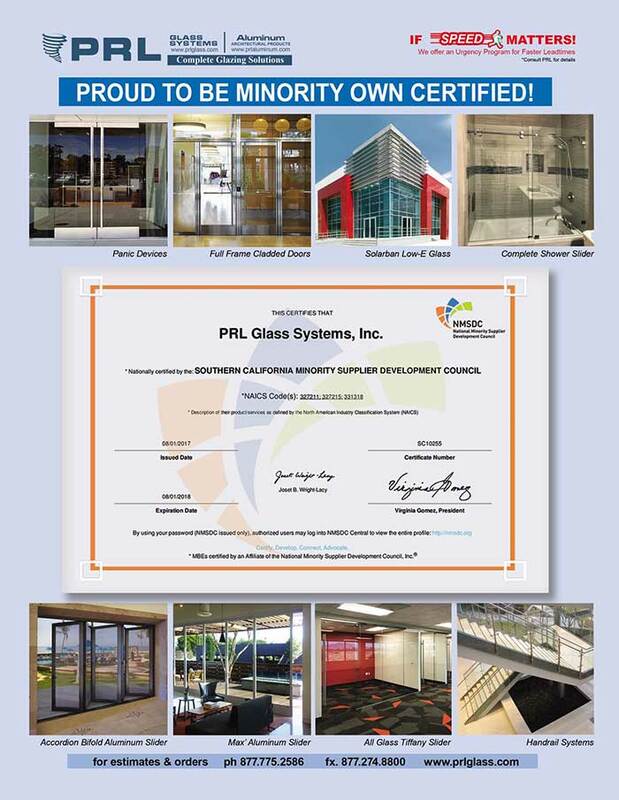 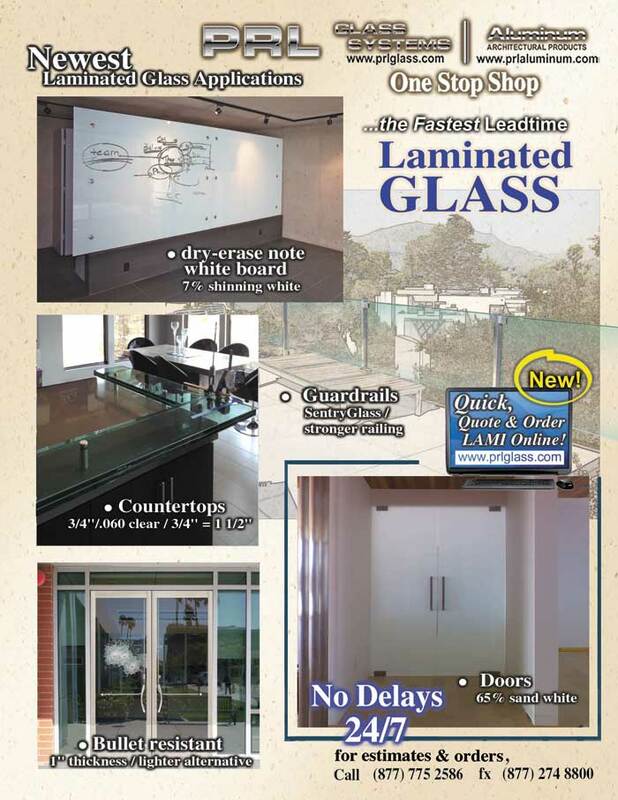 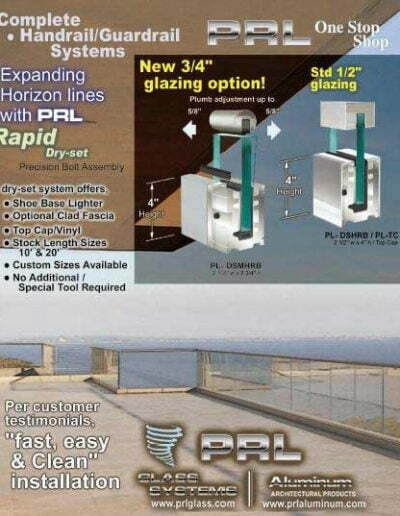 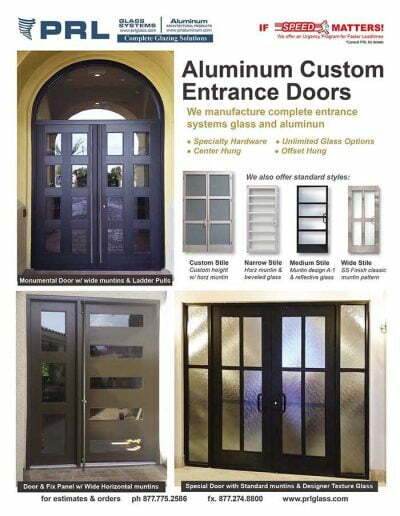 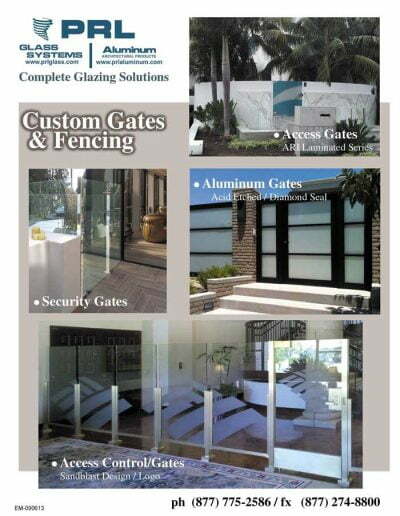 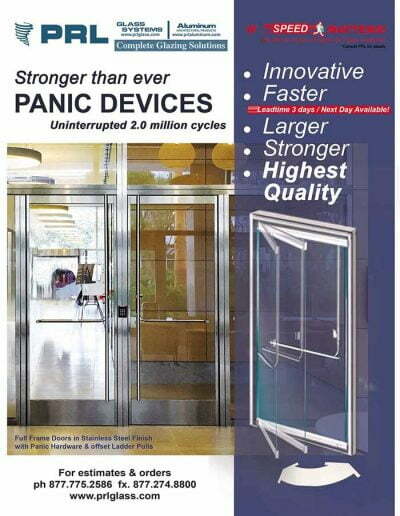 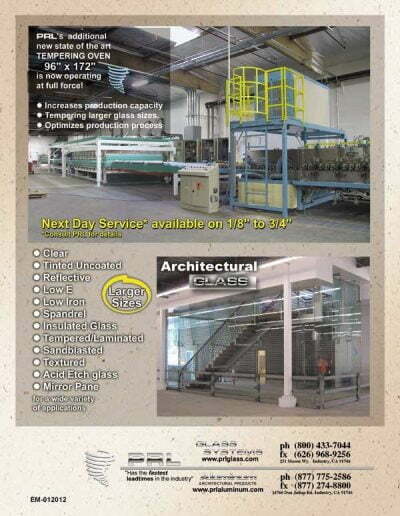 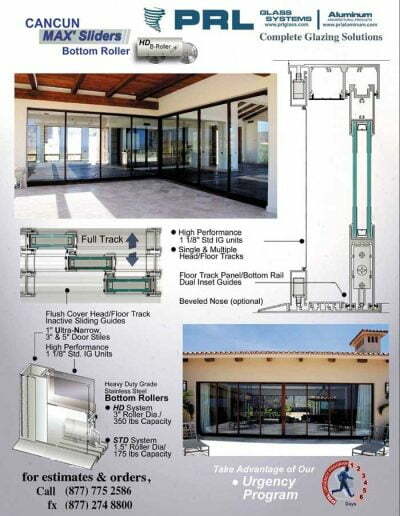 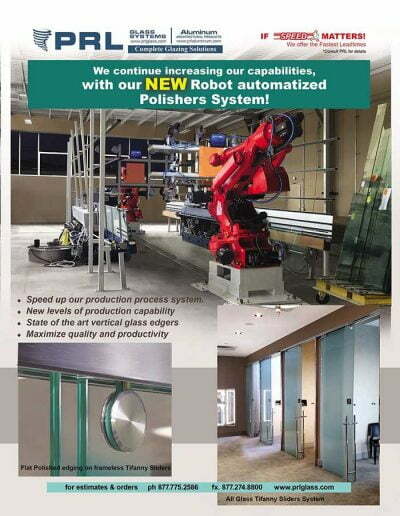 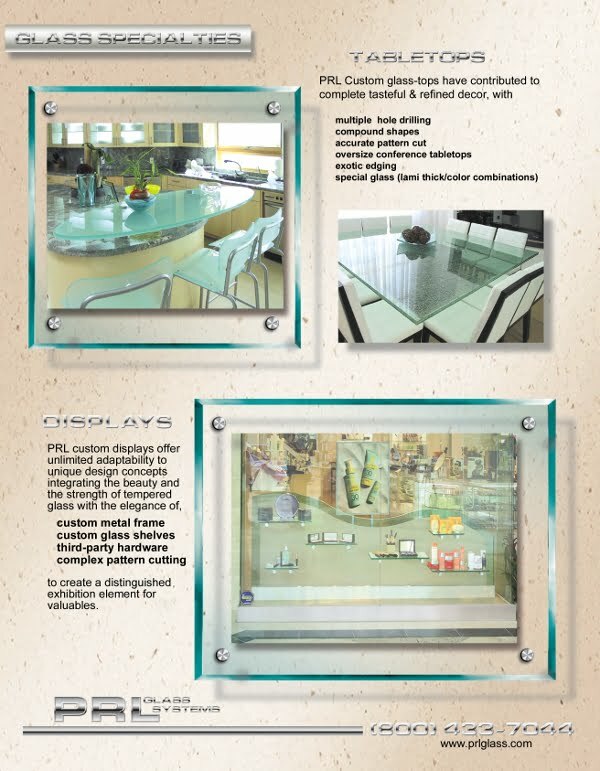 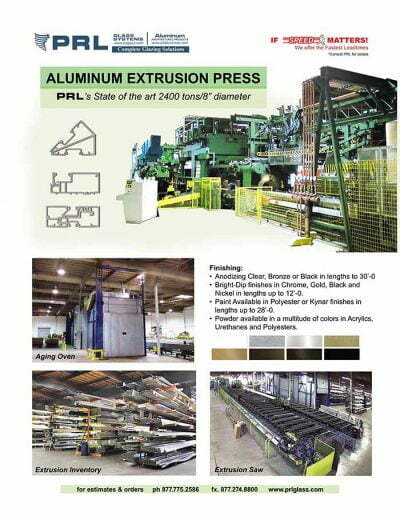 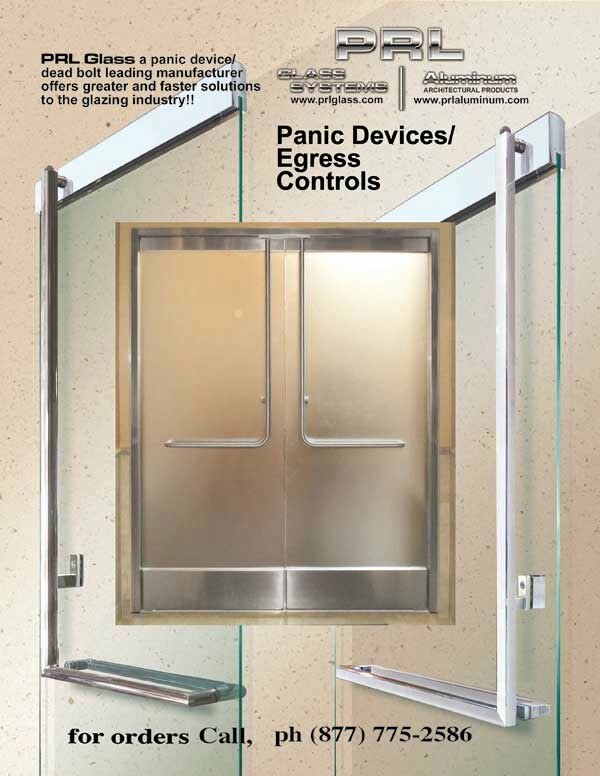 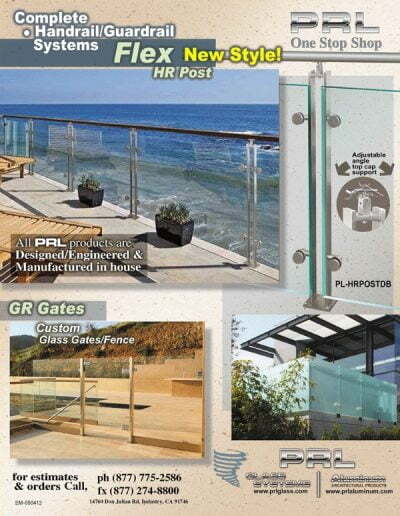 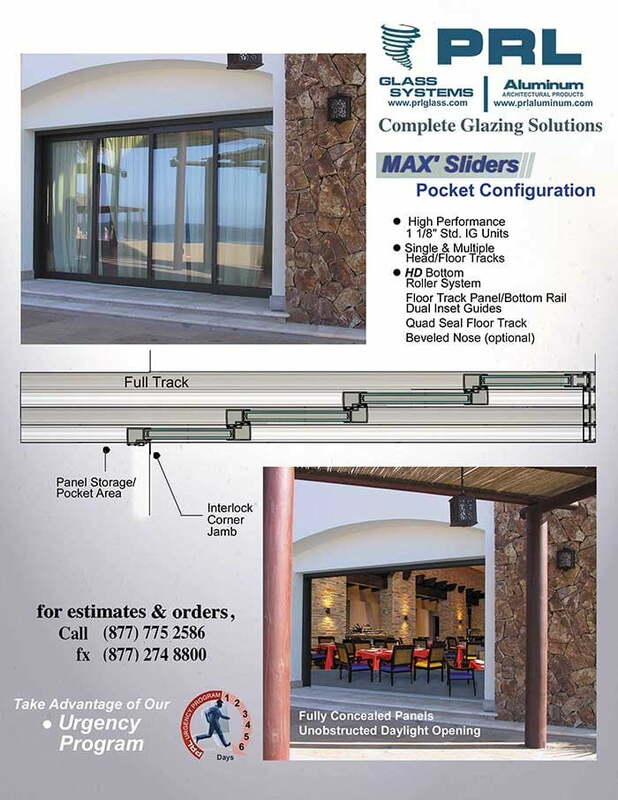 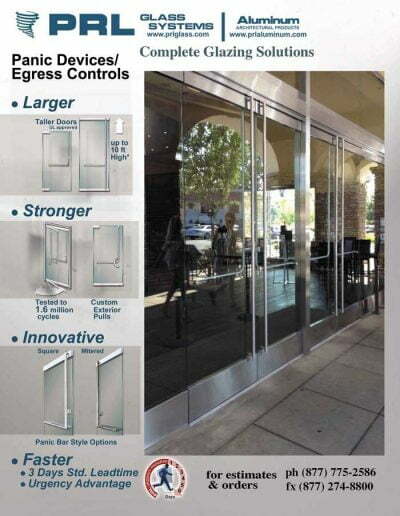 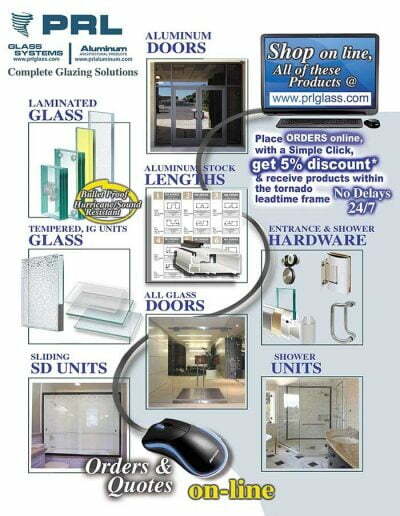 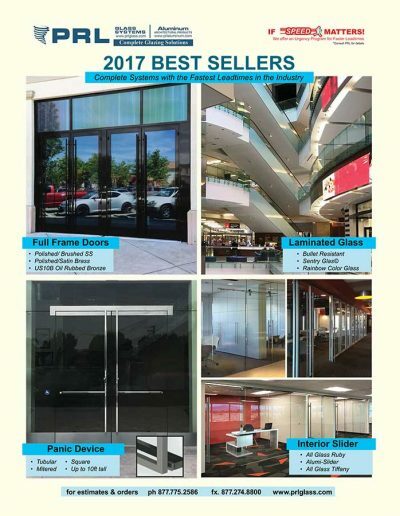 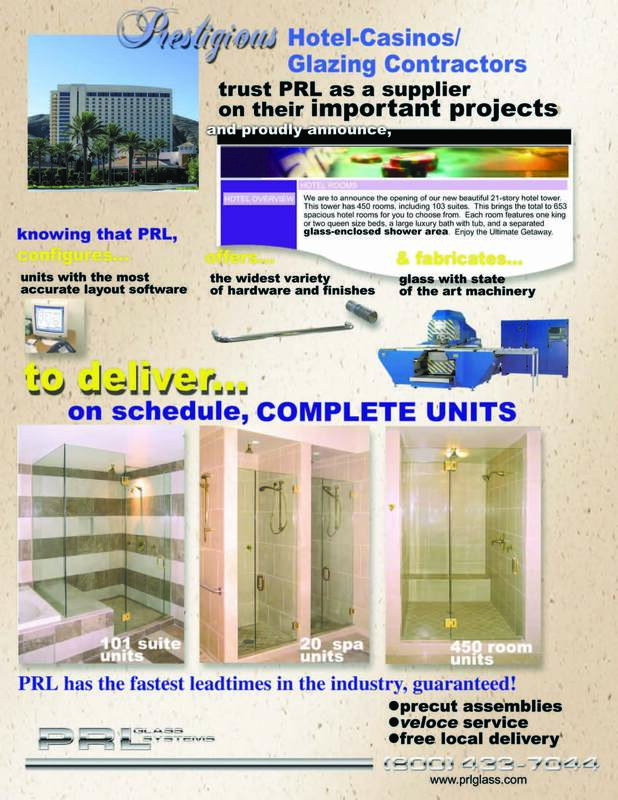 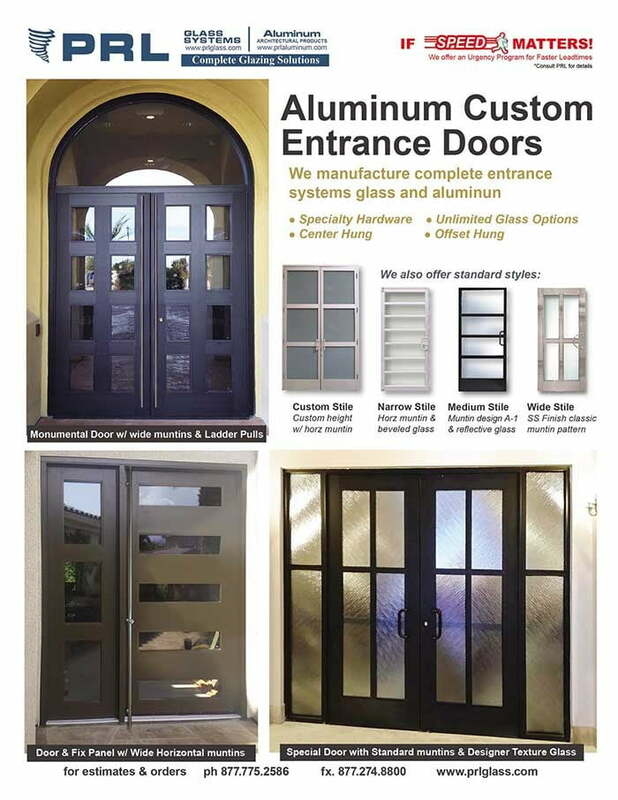 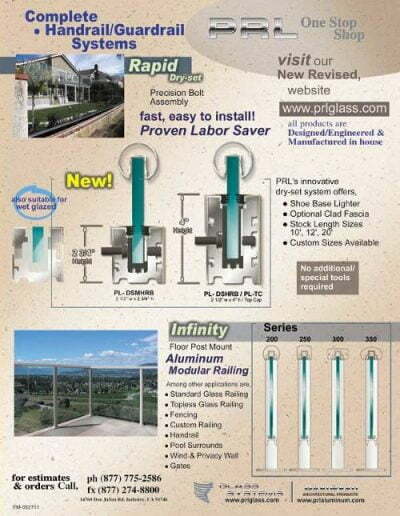 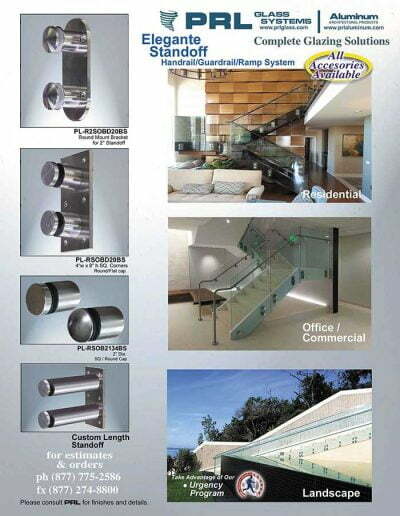 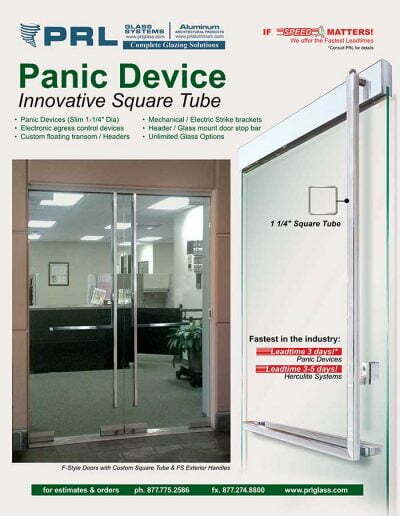 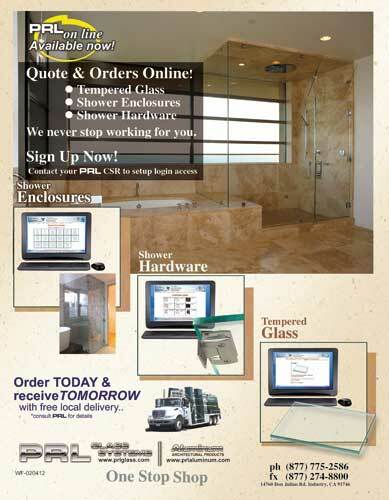 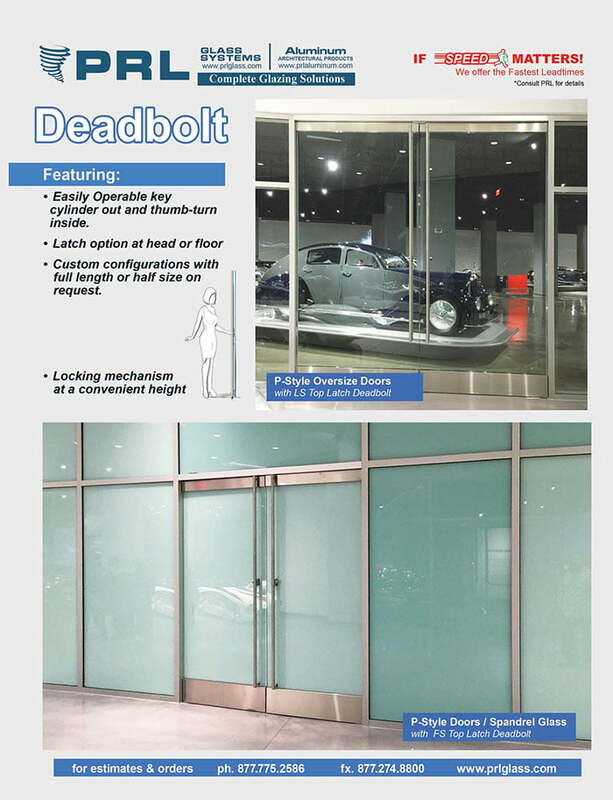 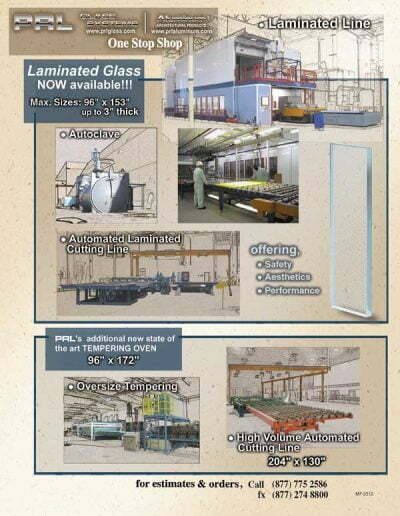 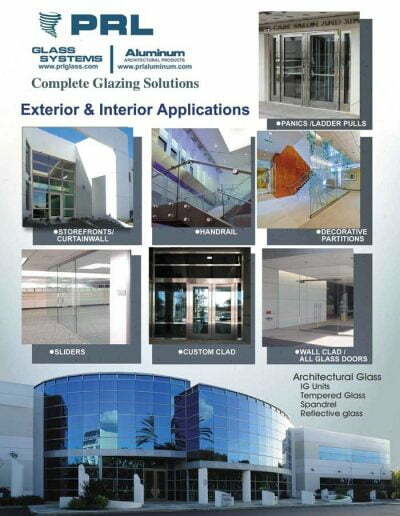 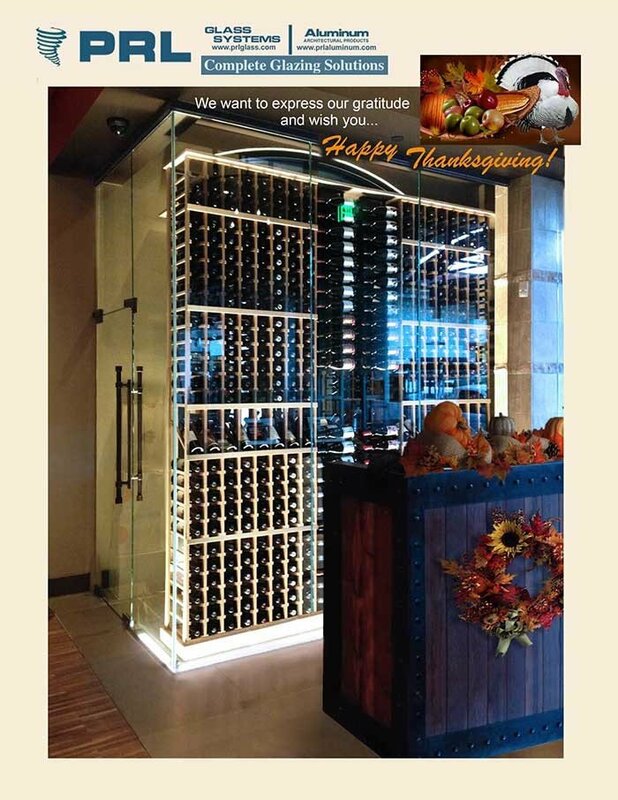 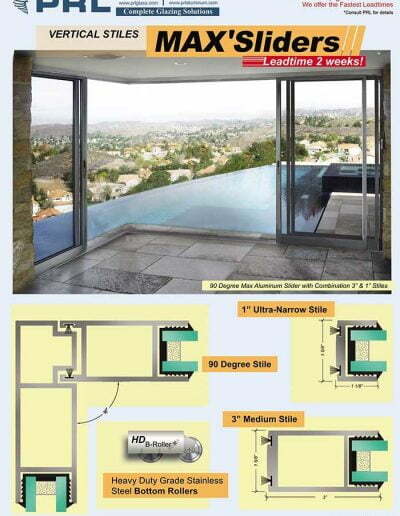 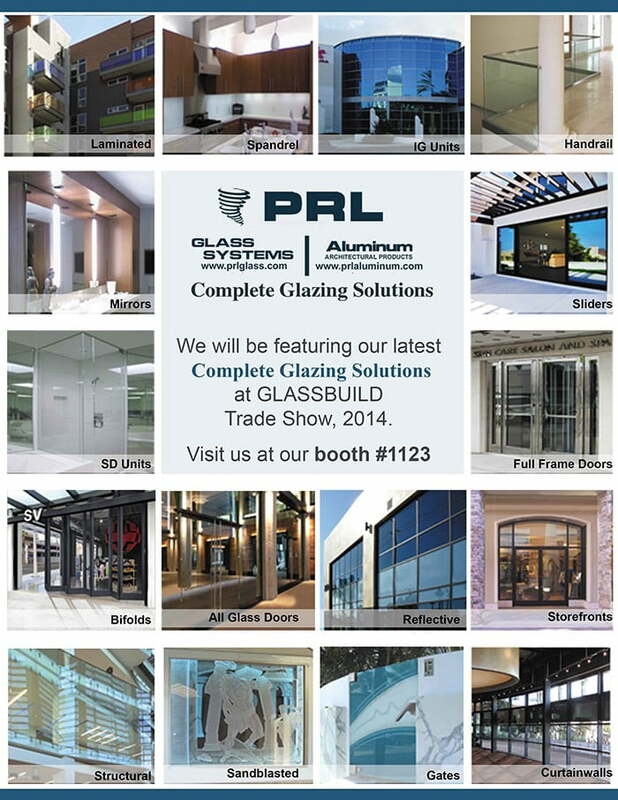 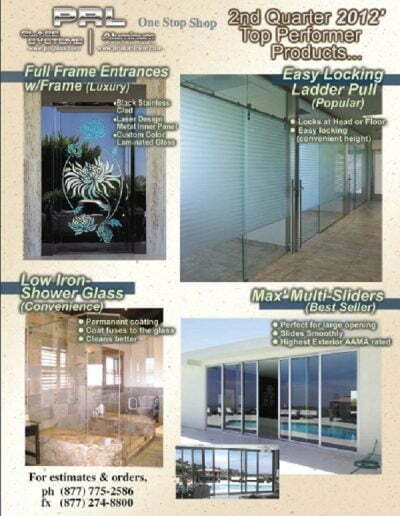 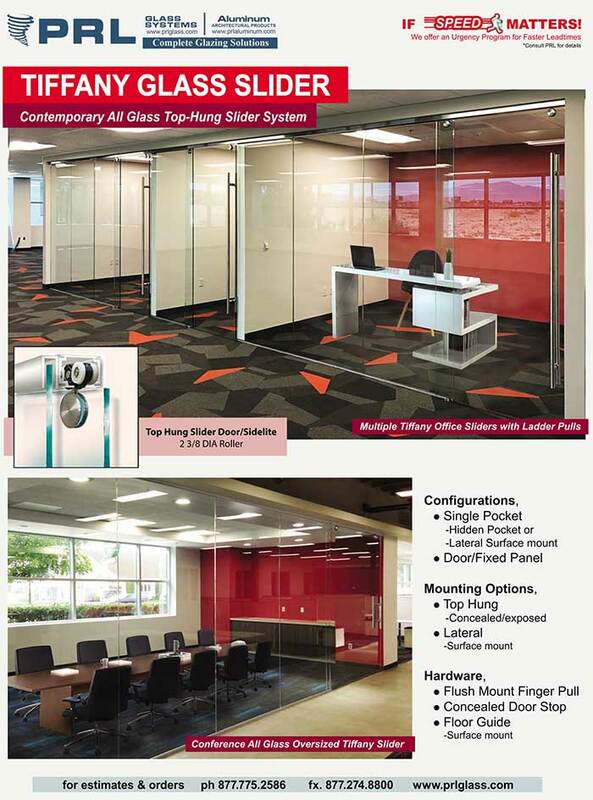 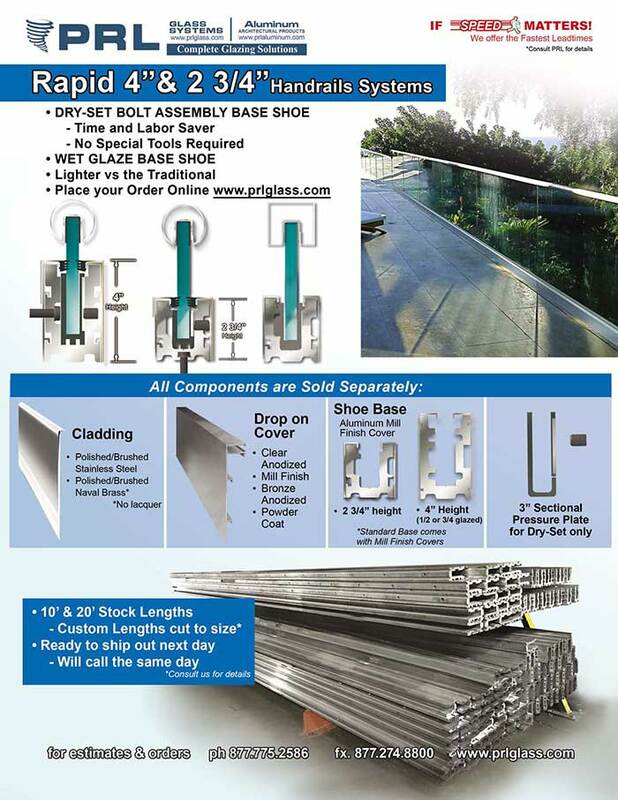 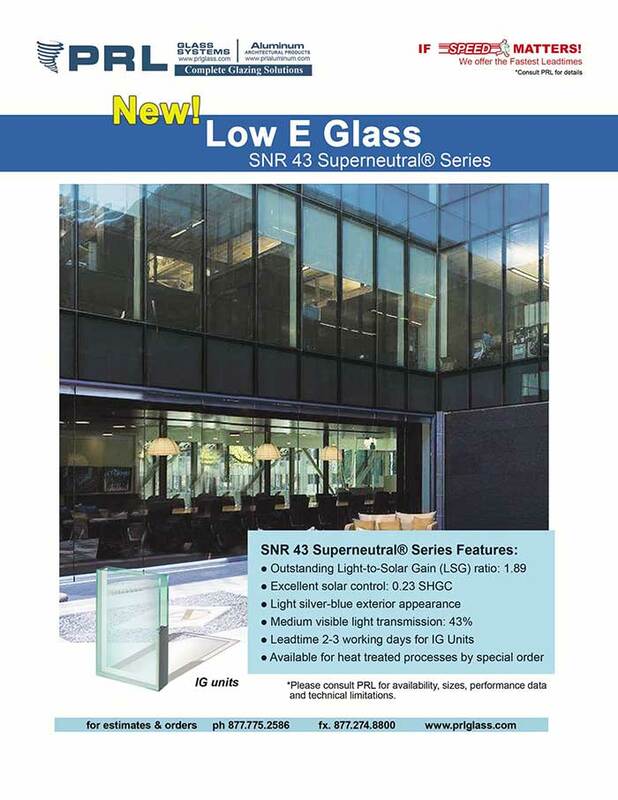 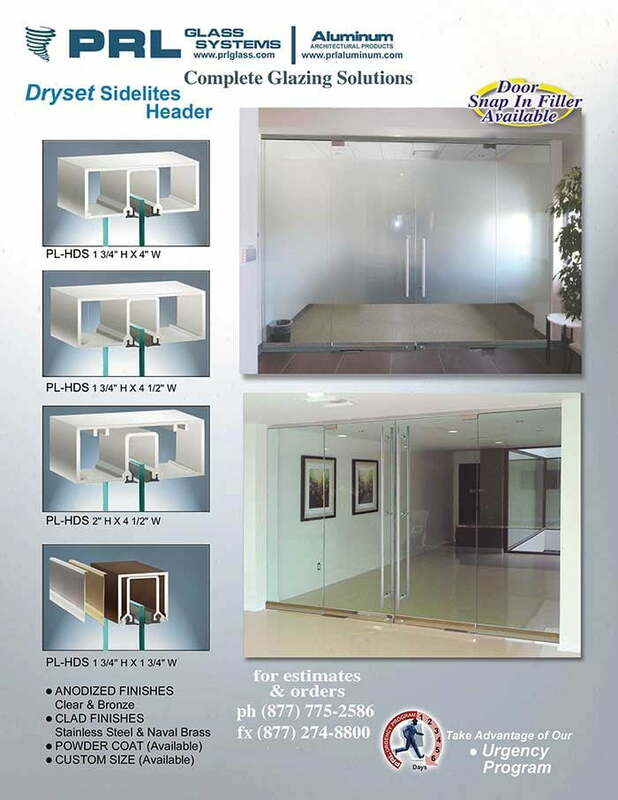 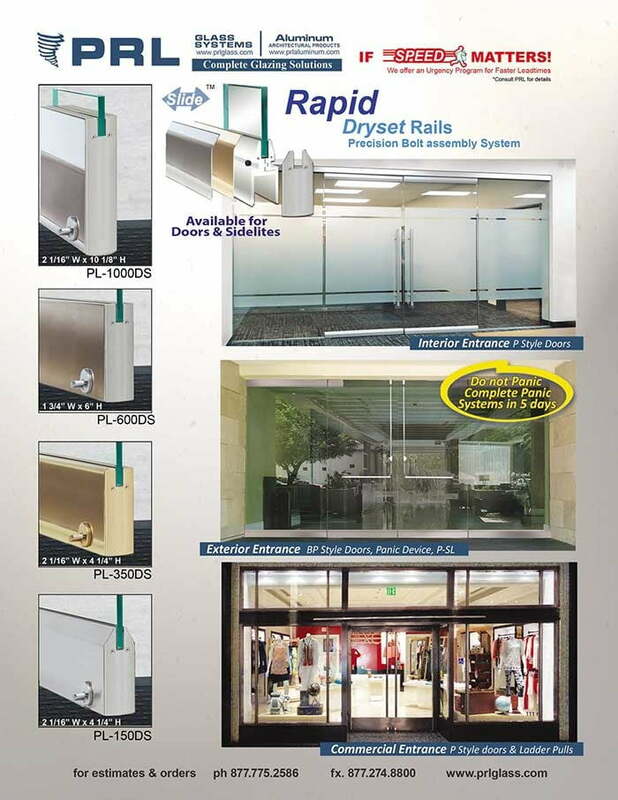 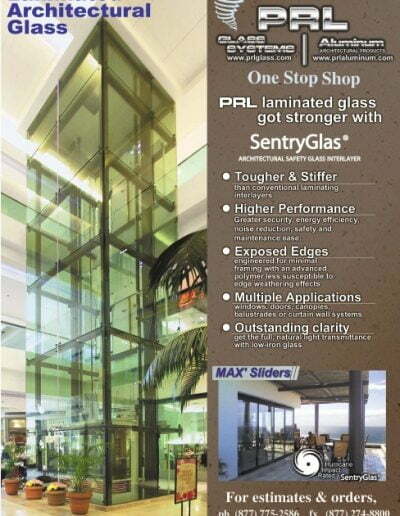 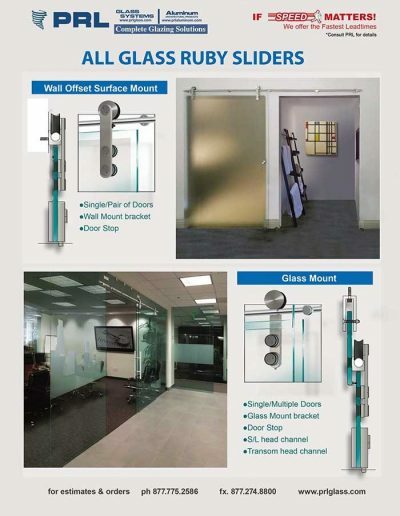 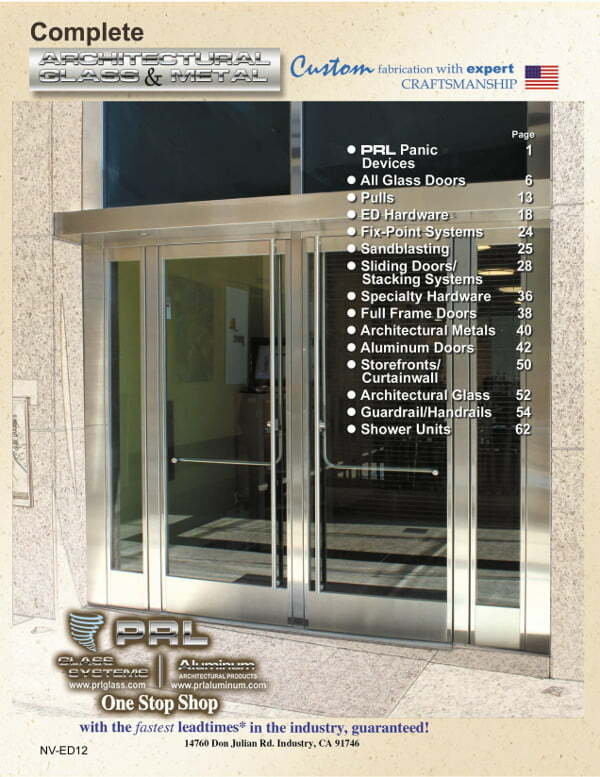 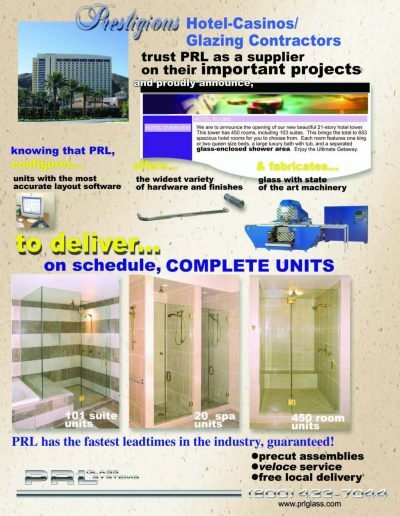 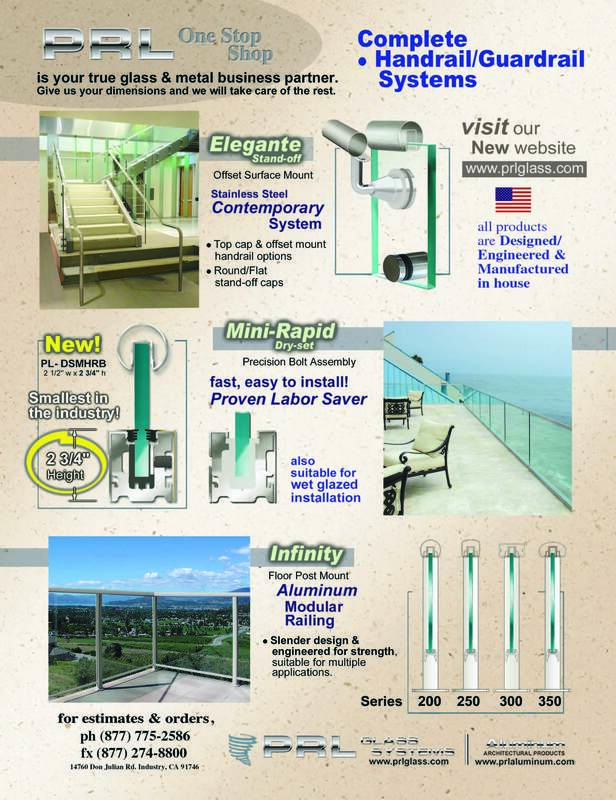 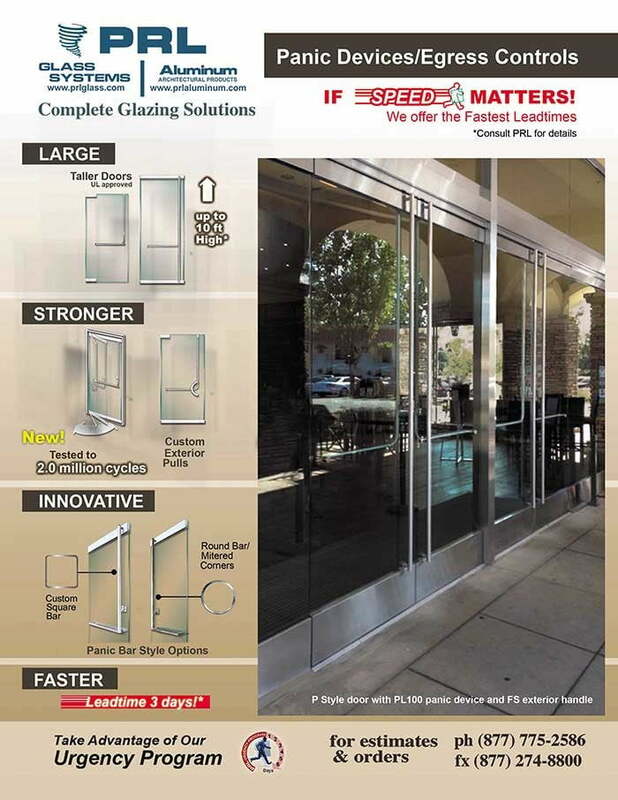 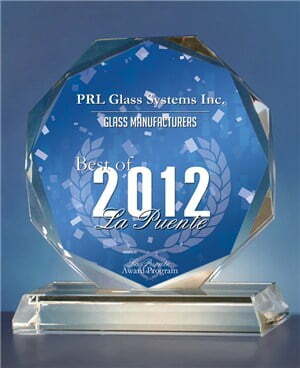 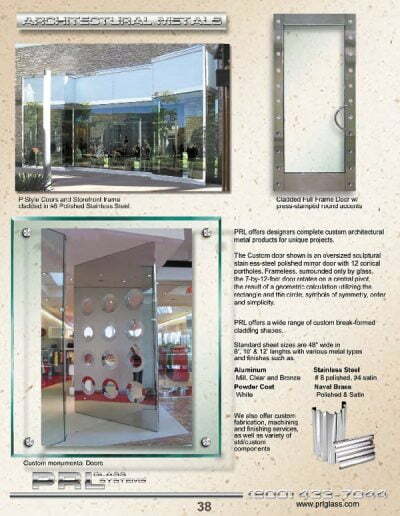 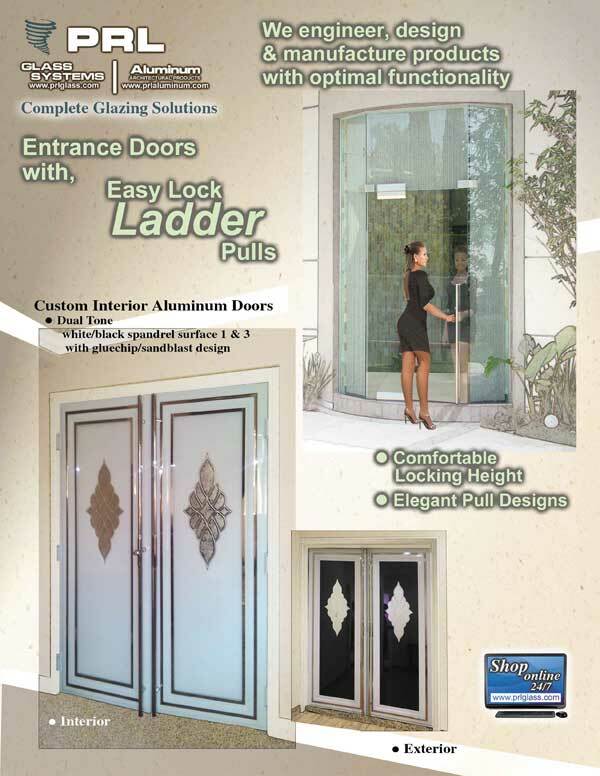 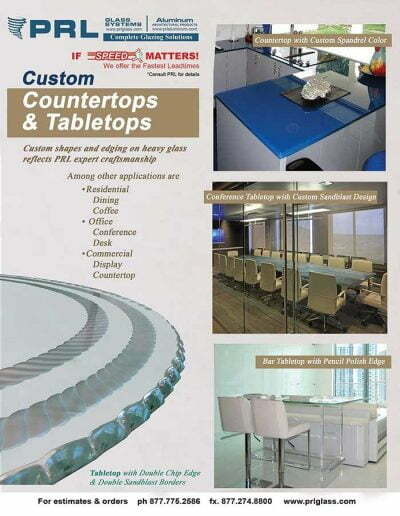 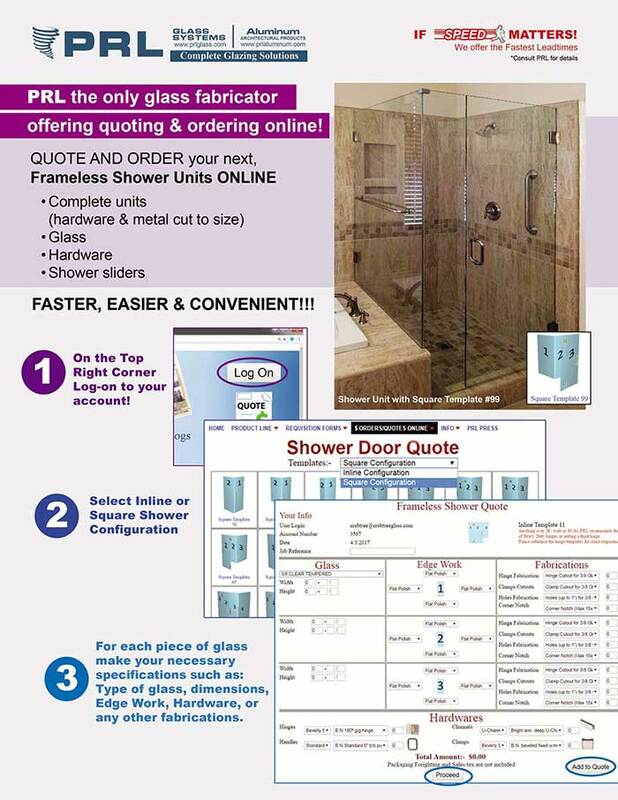 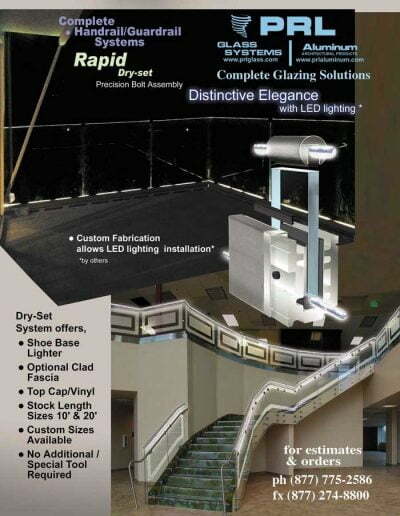 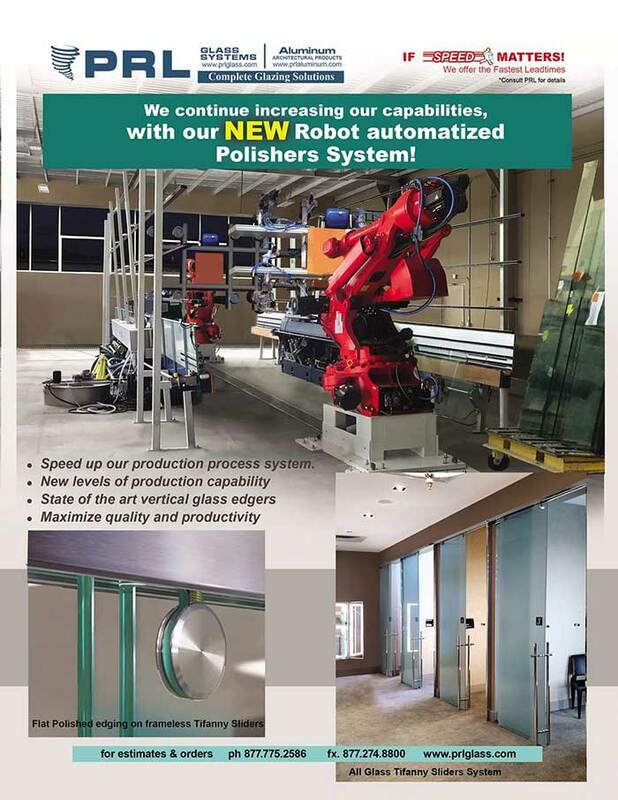 PRL Glass has the fastest lead times in the industry. 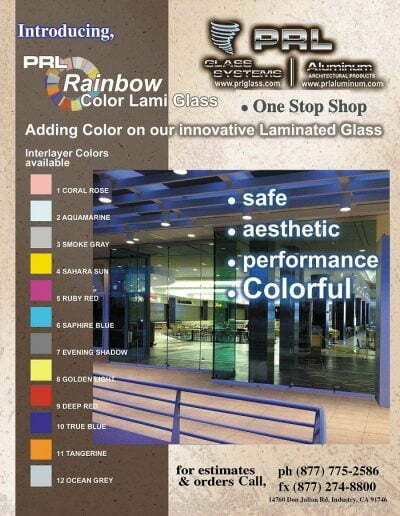 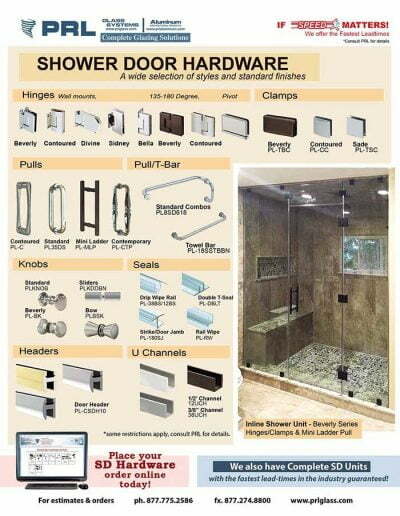 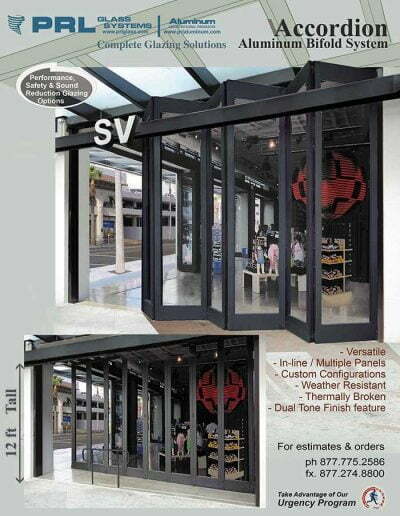 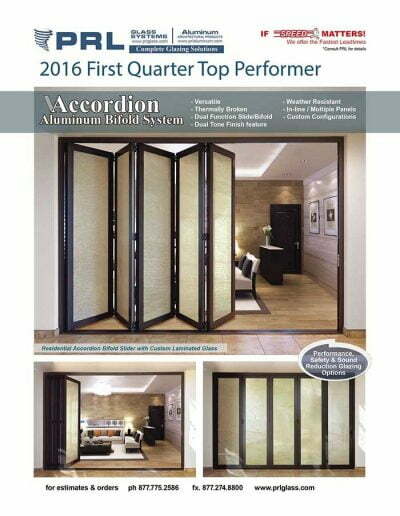 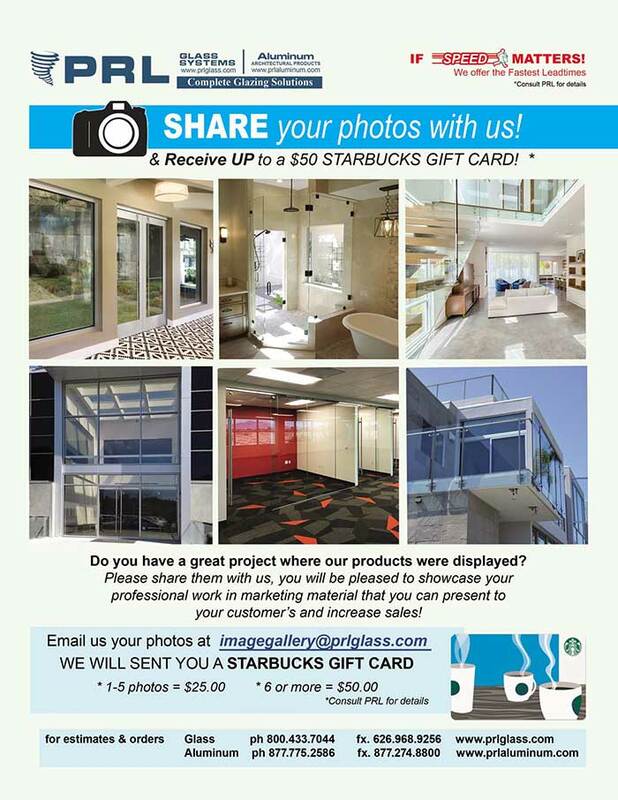 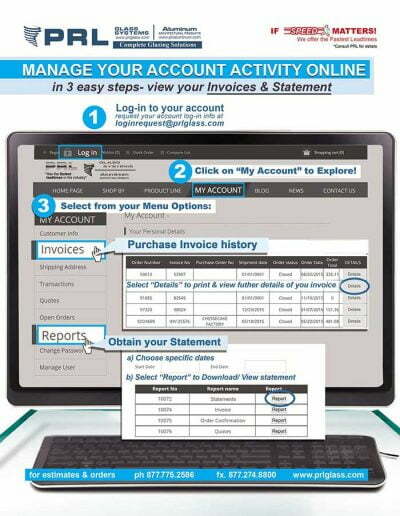 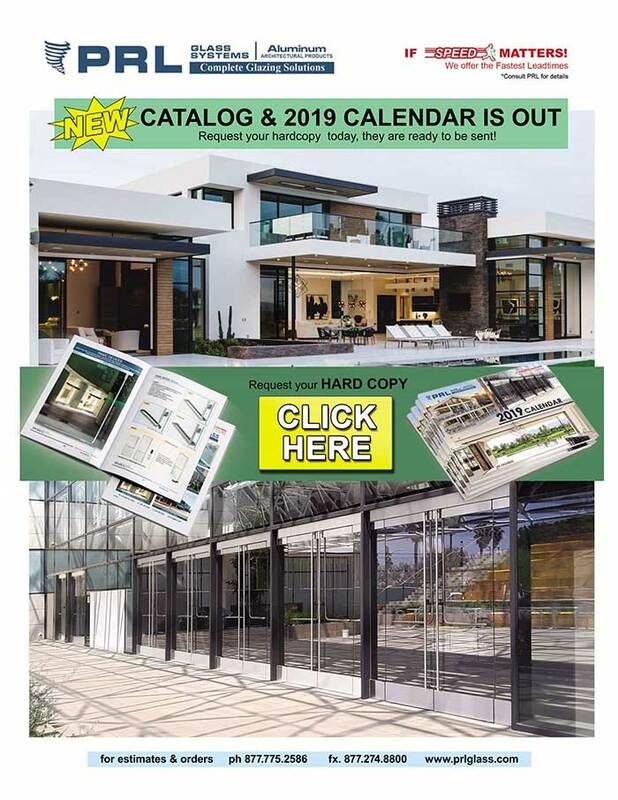 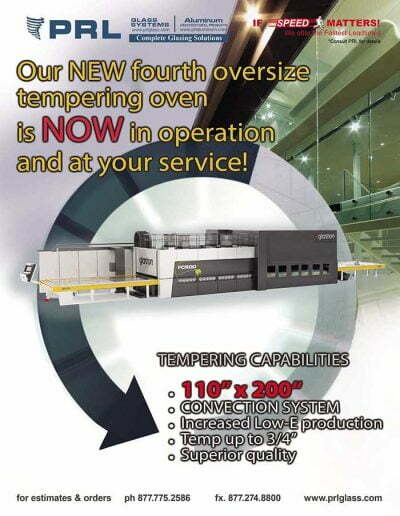 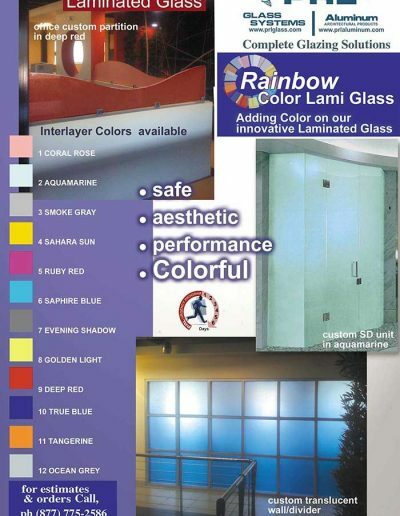 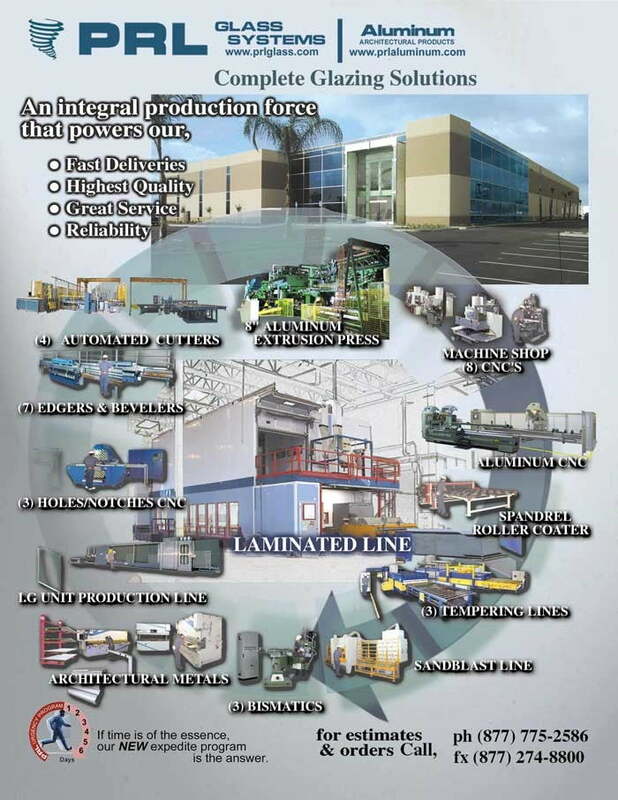 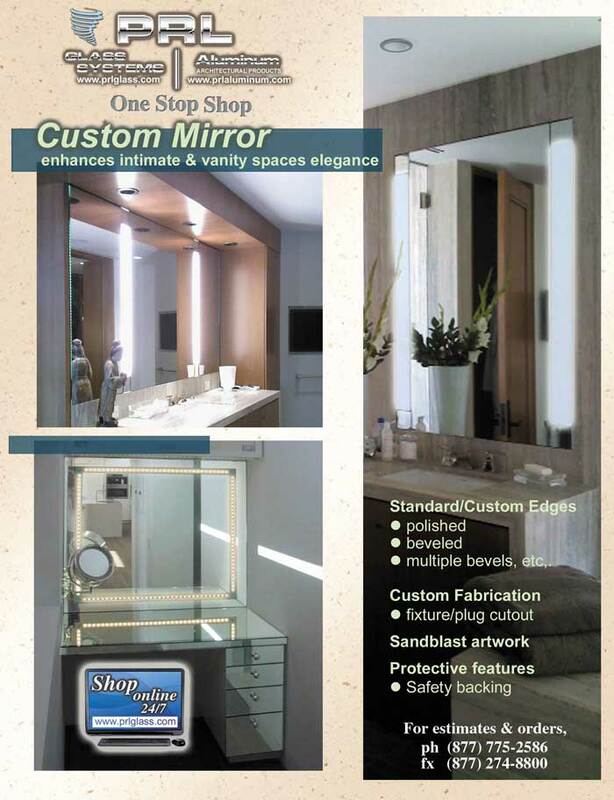 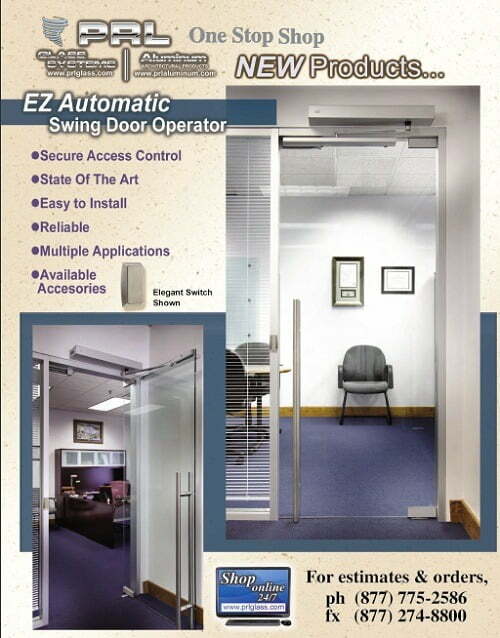 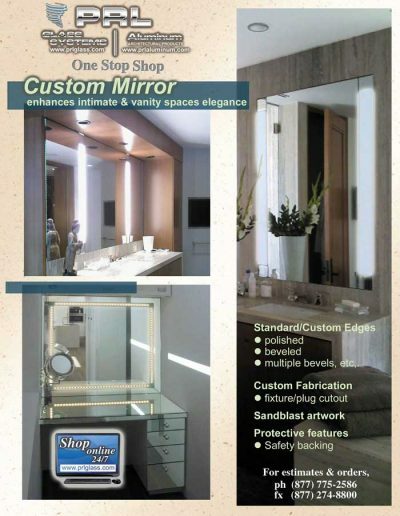 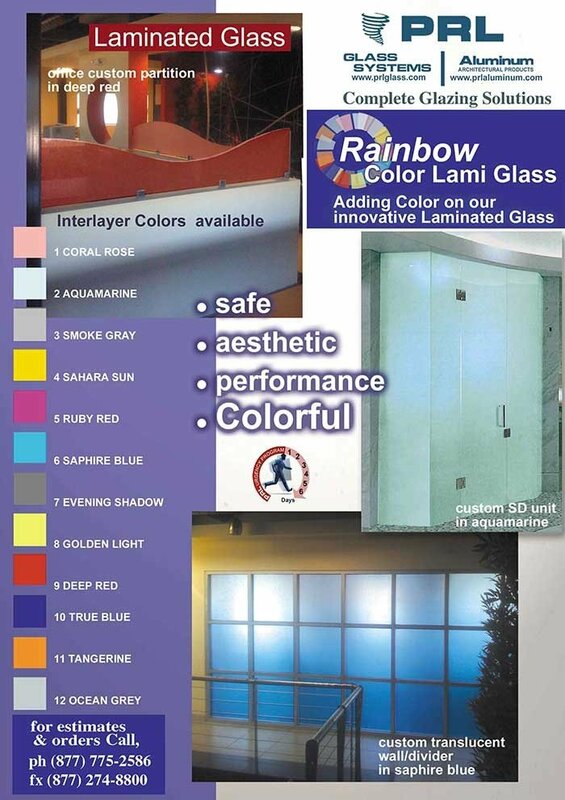 Standard color lead time is approximately 2-3 working days. 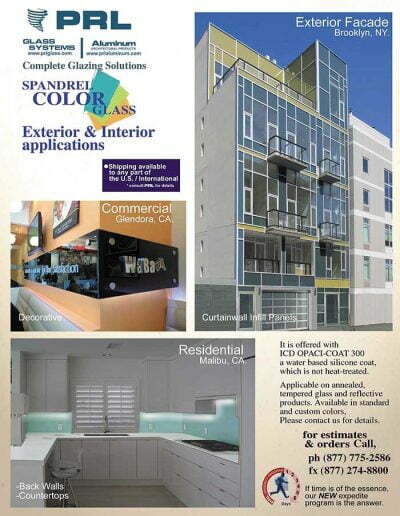 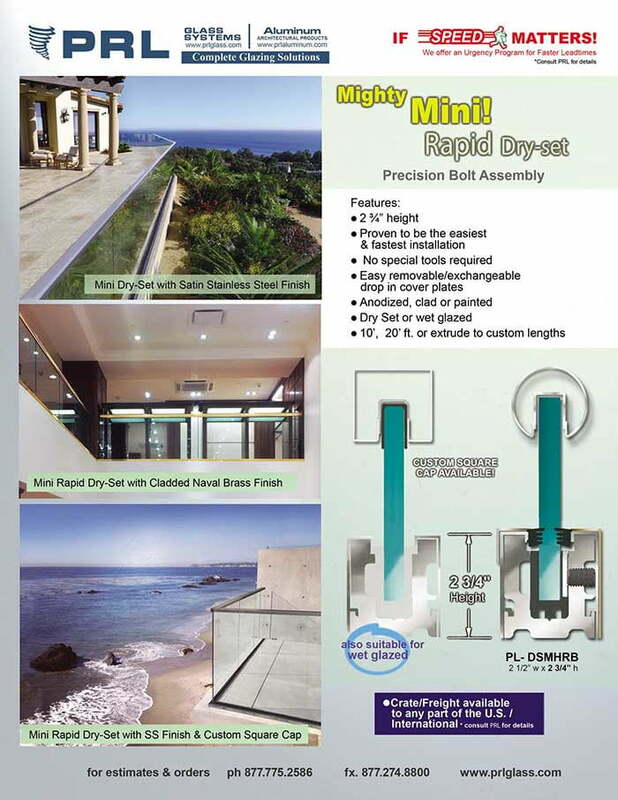 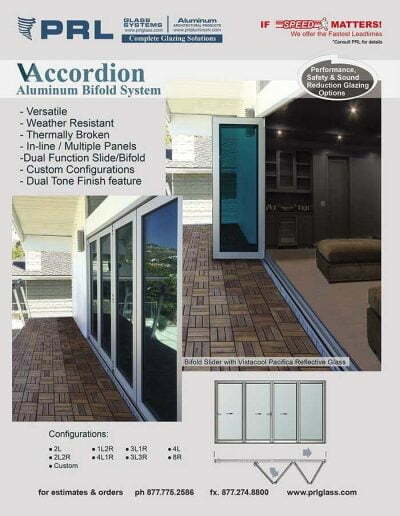 Custom color lead time is approximately 2-weeks.